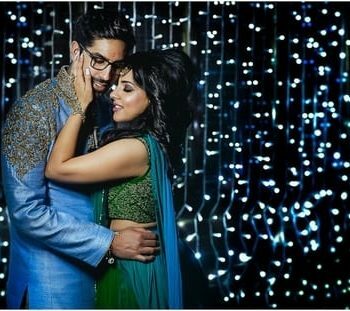 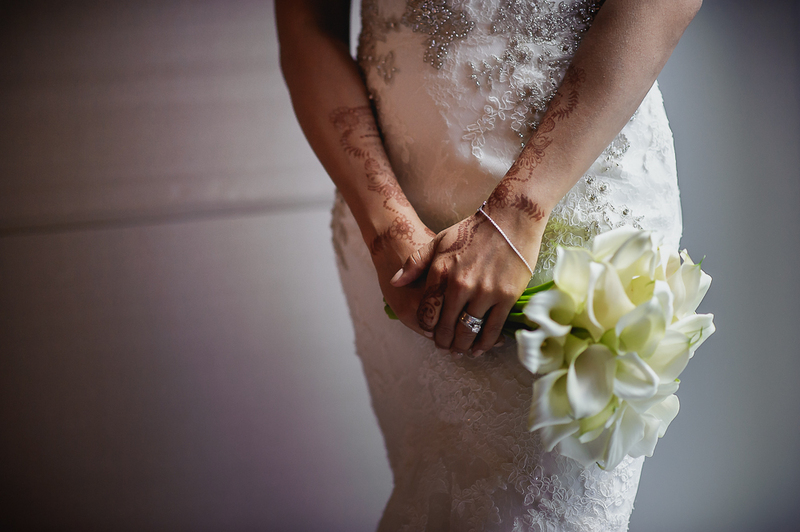 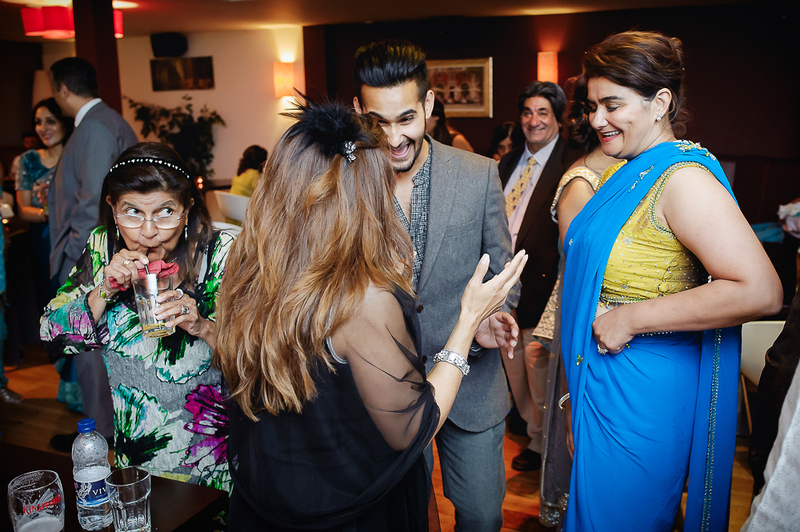 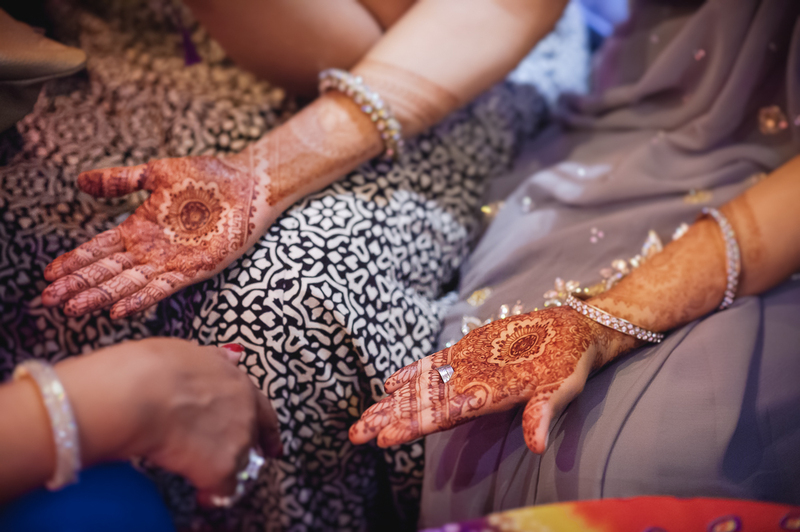 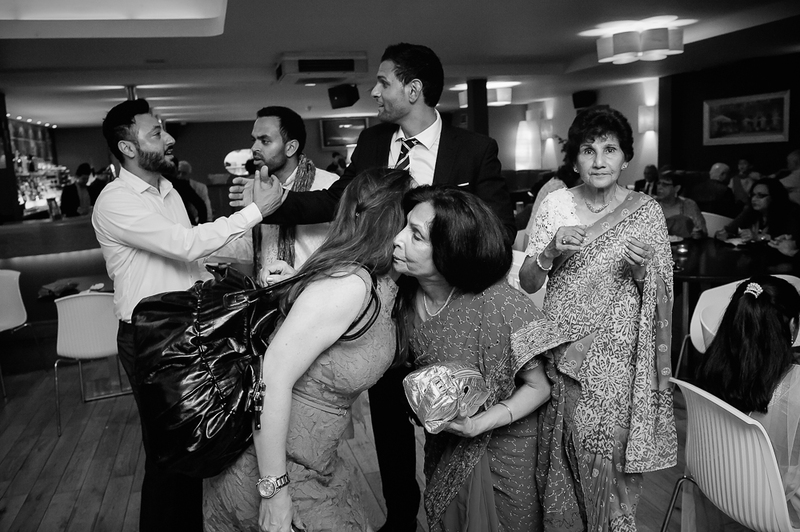 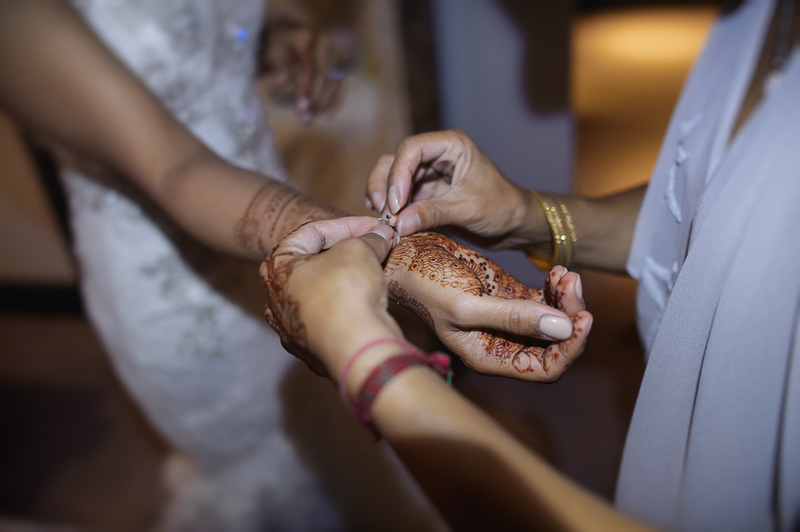 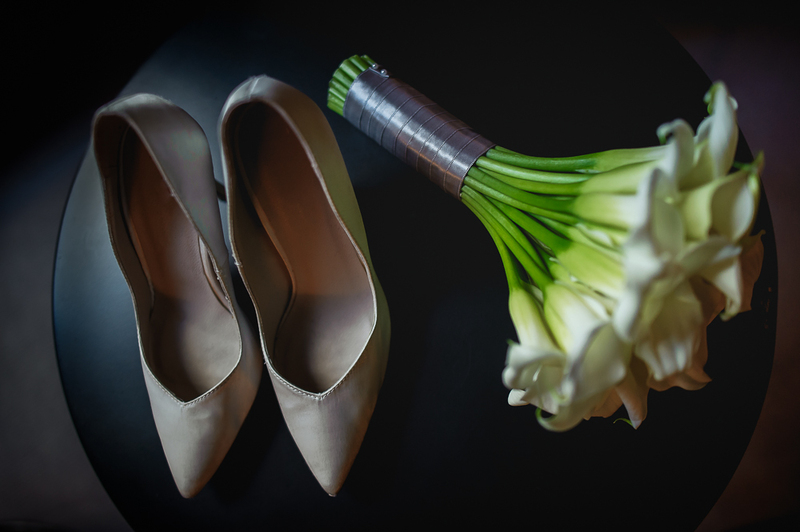 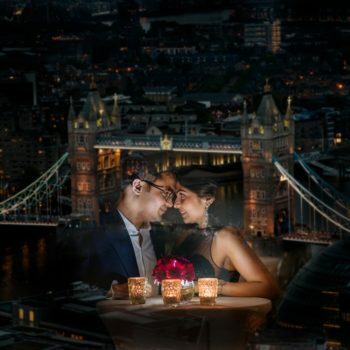 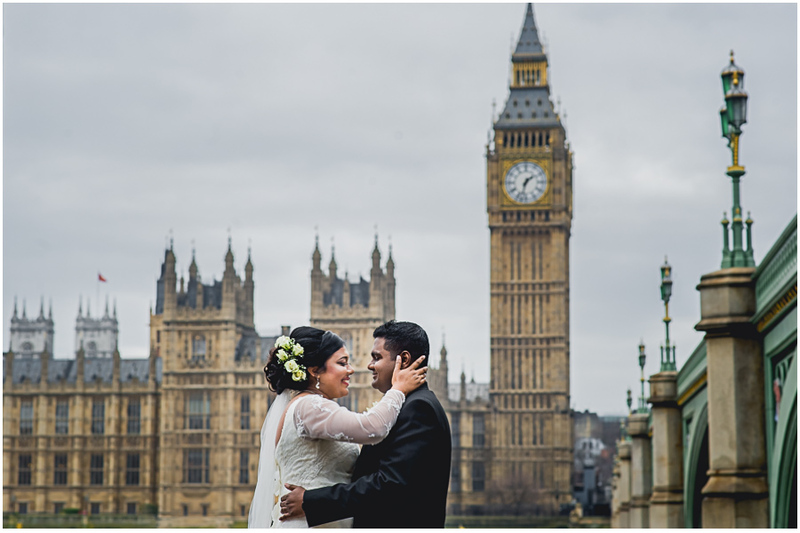 Wedding Photographer London presents Shanila and Nainik’s wedding. 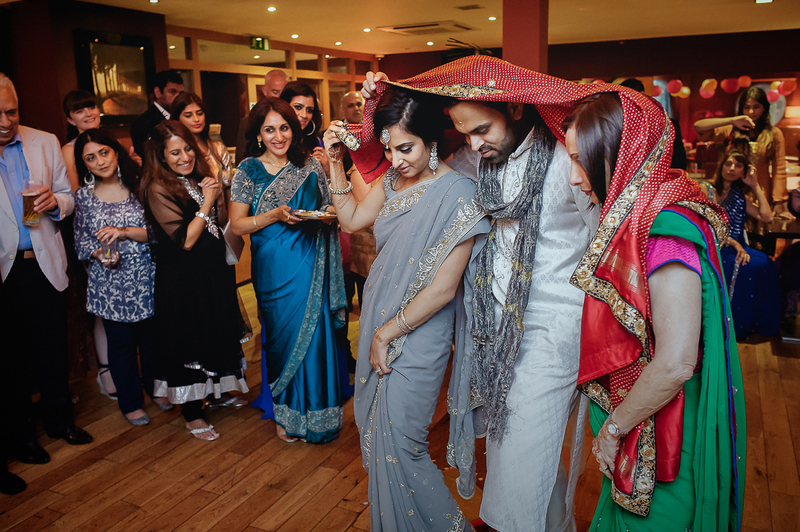 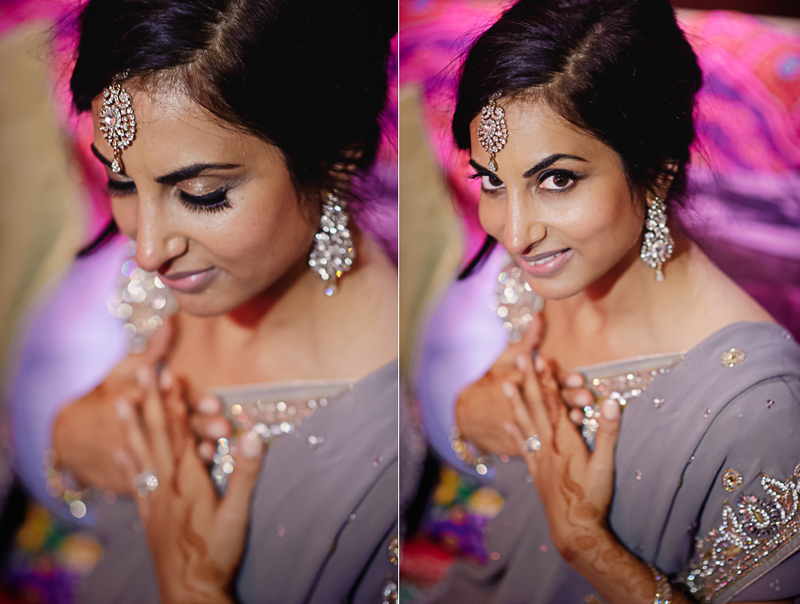 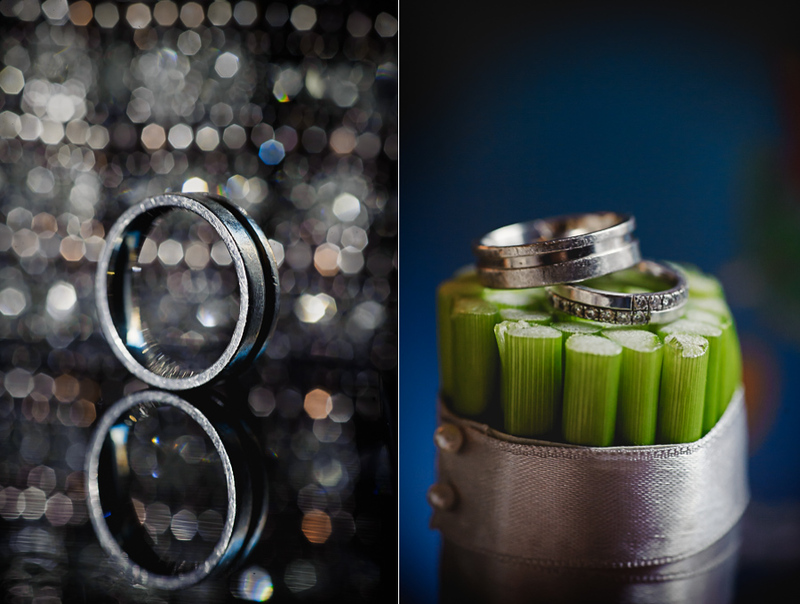 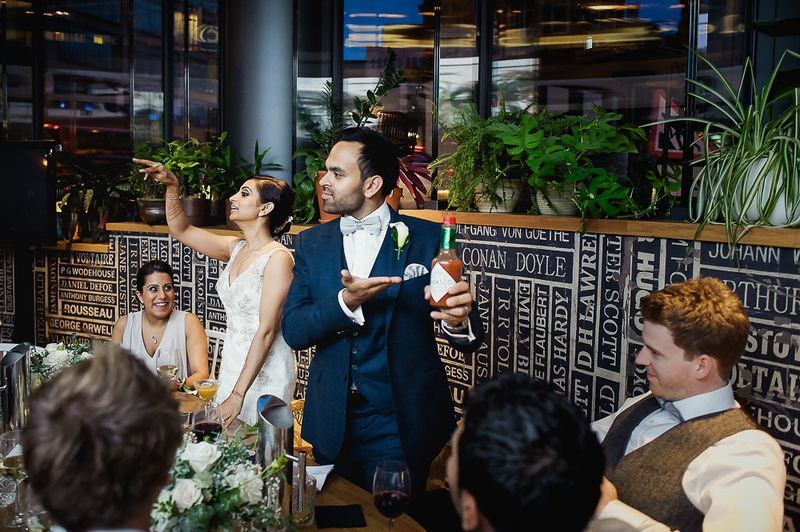 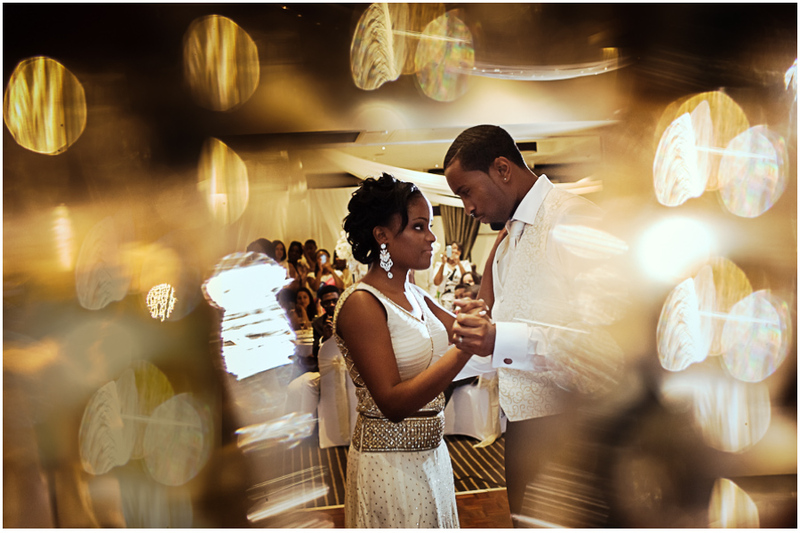 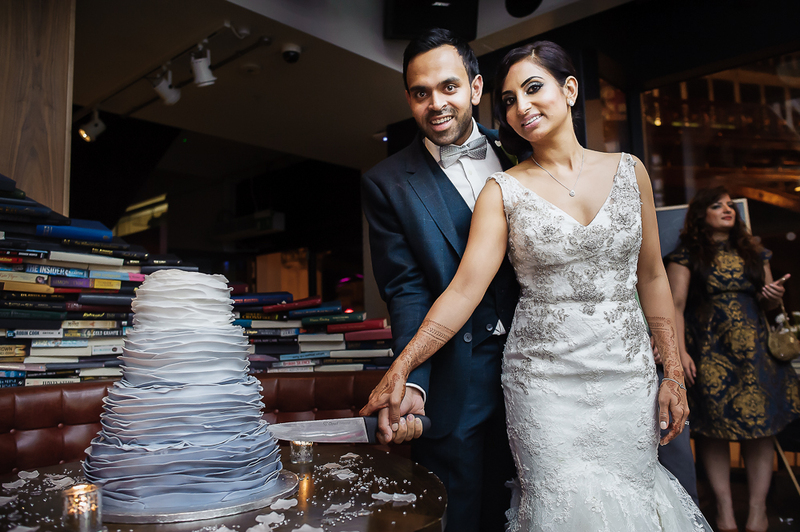 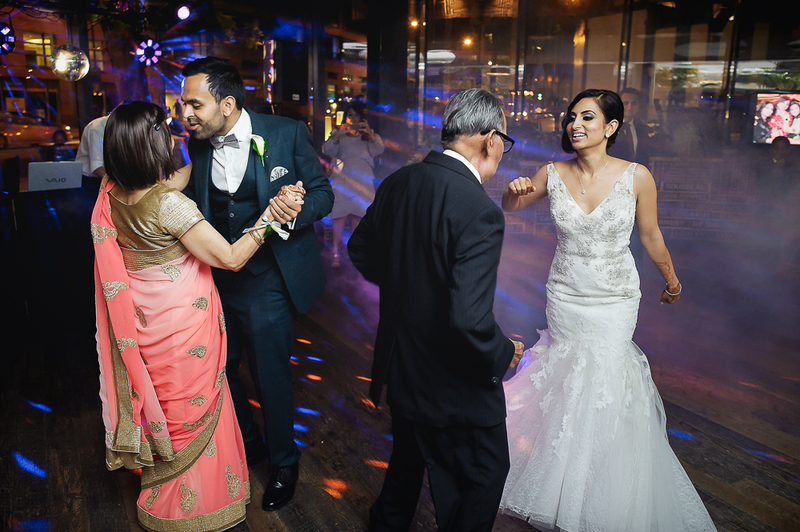 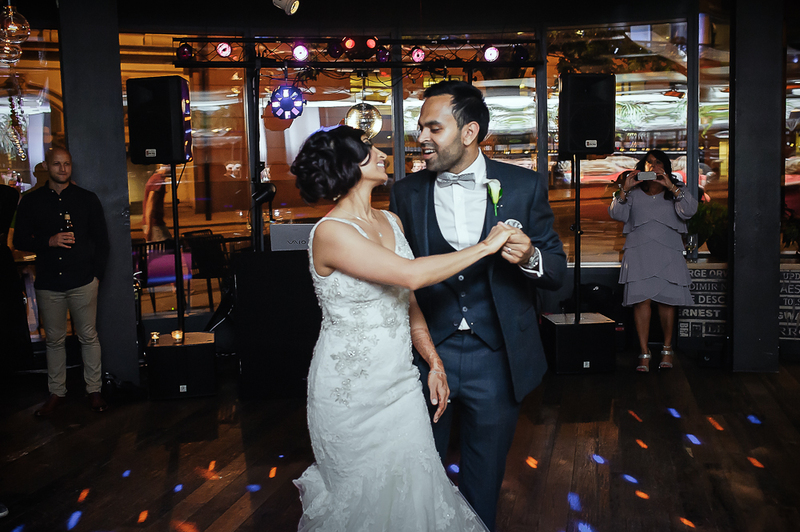 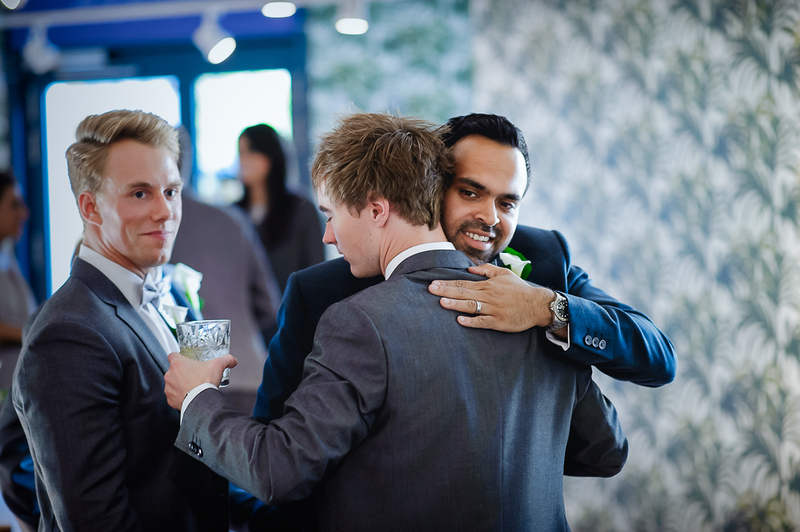 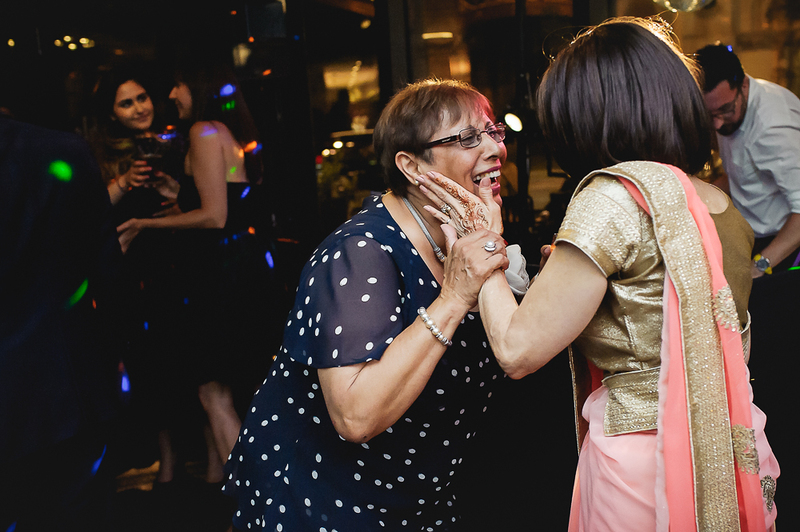 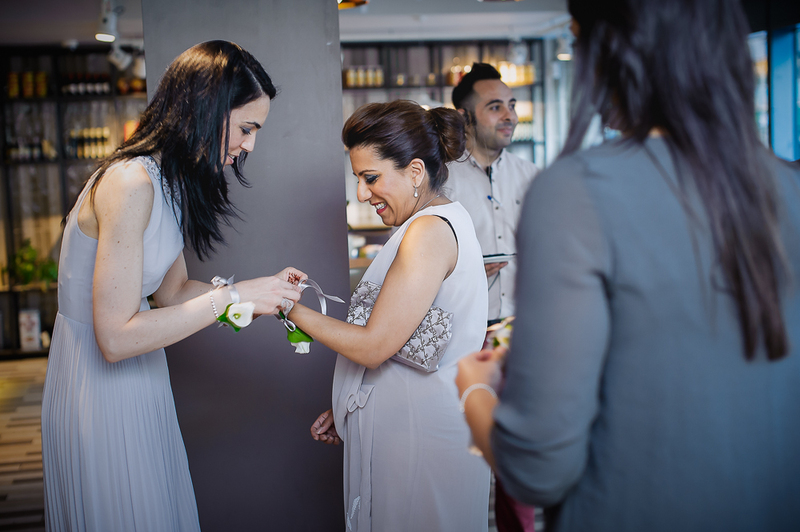 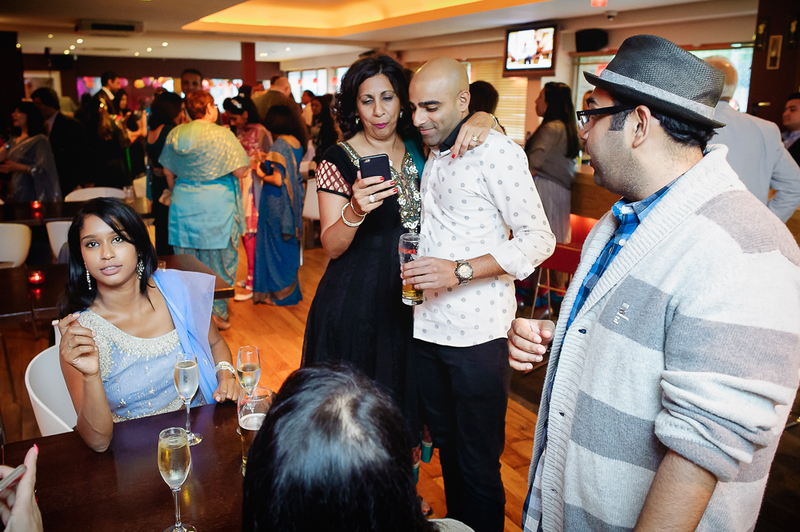 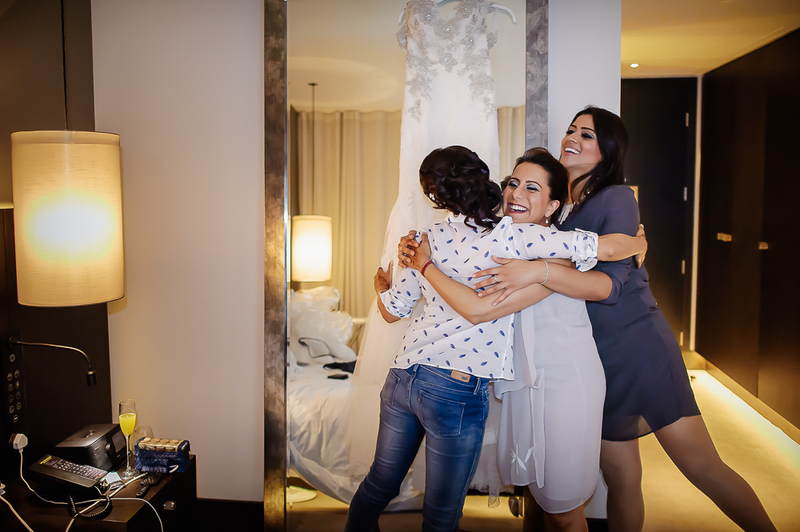 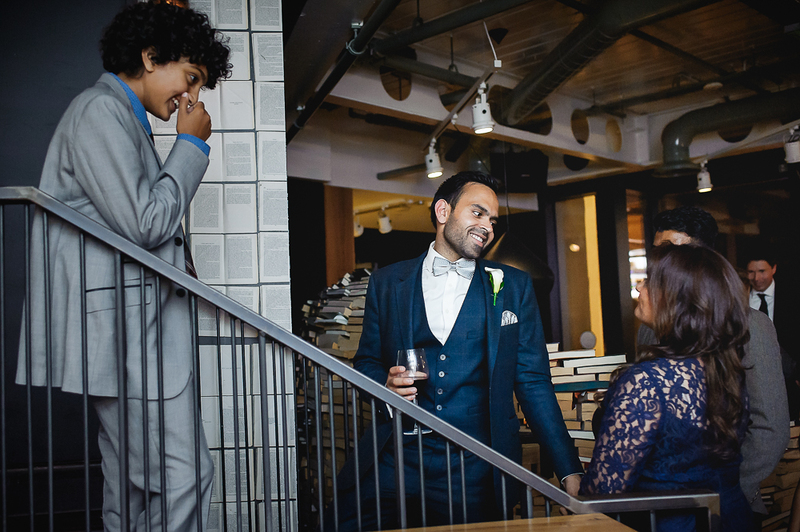 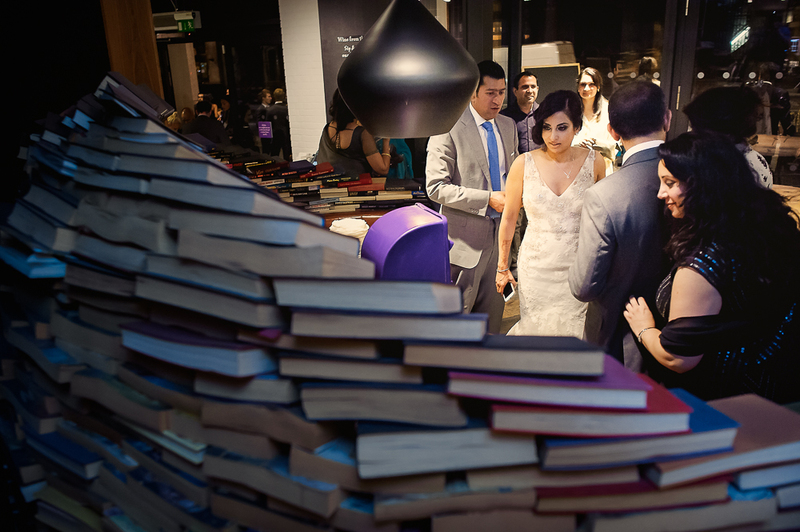 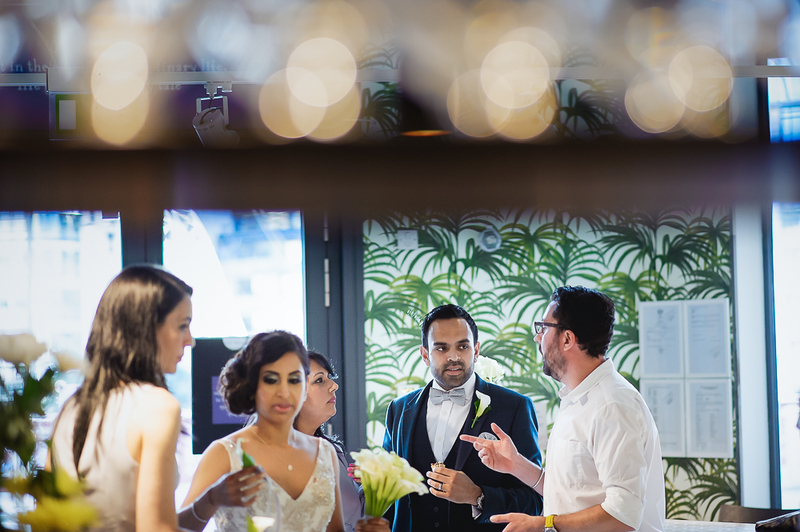 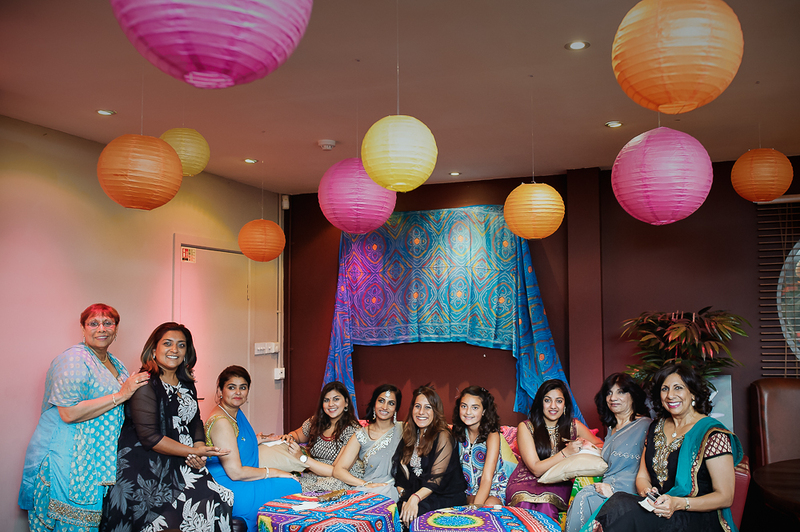 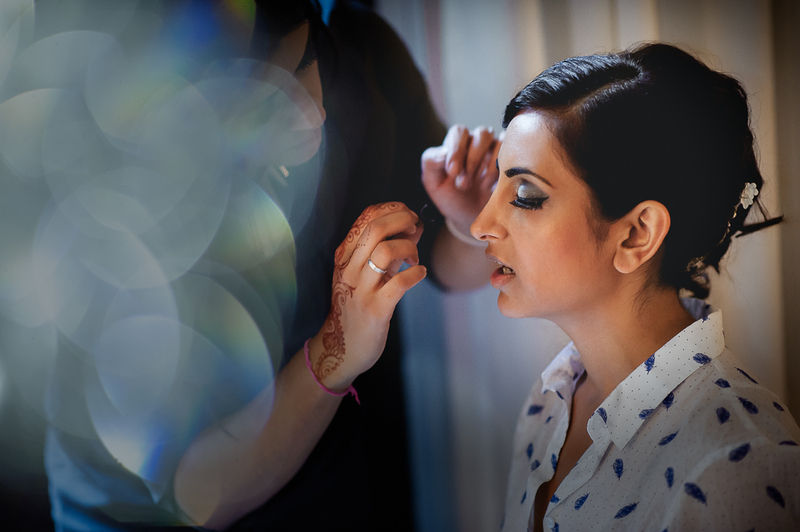 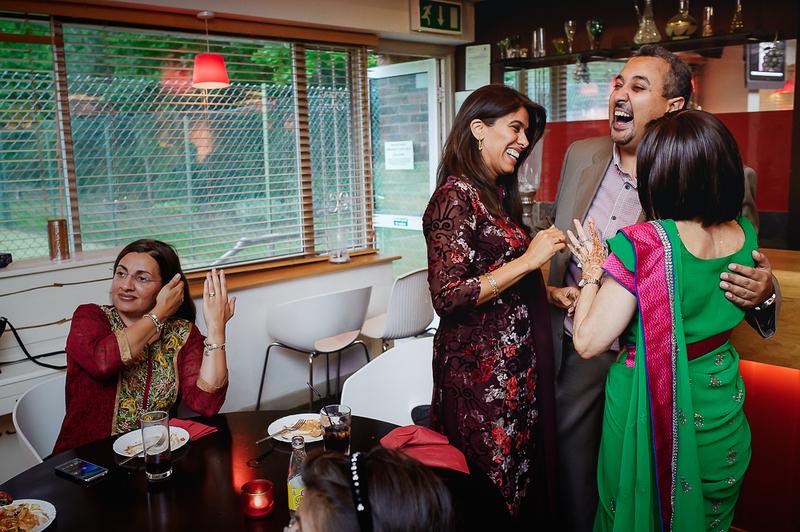 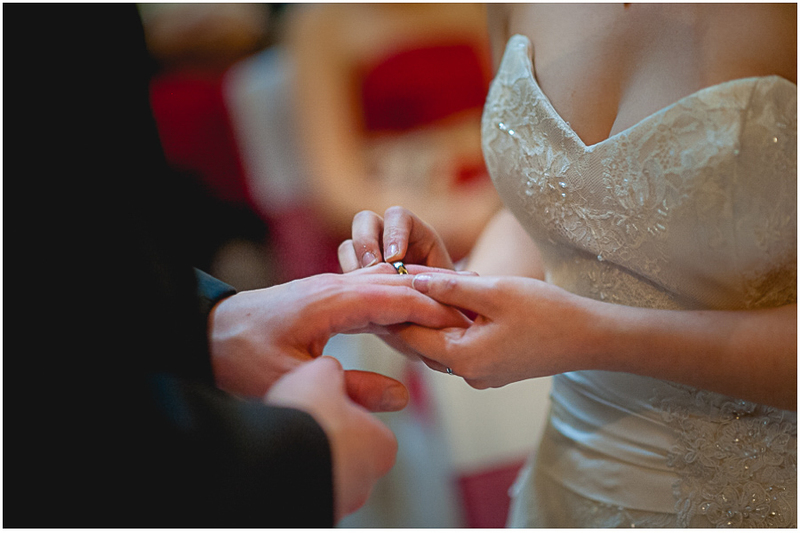 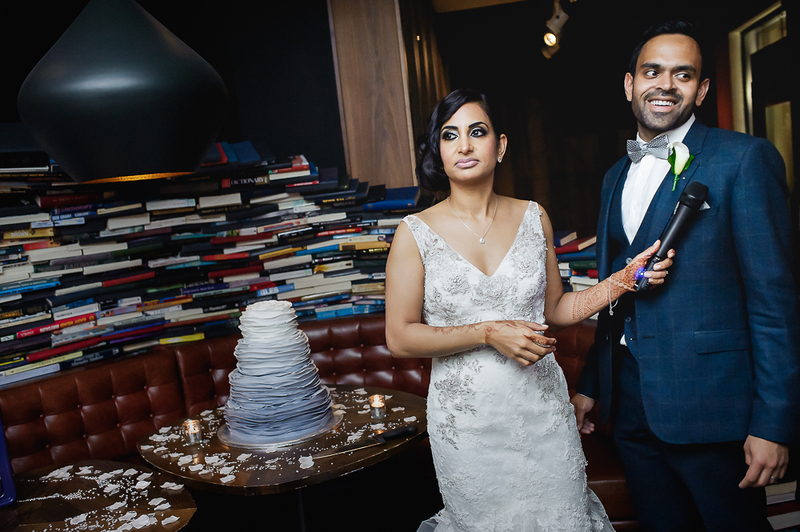 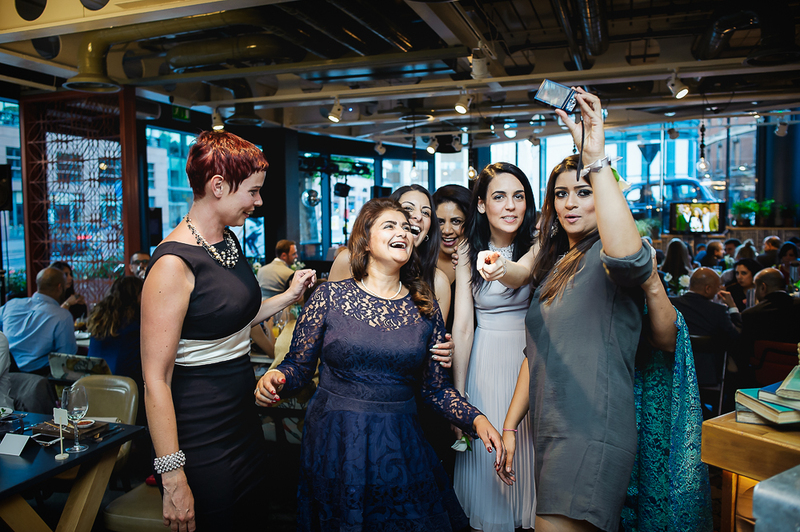 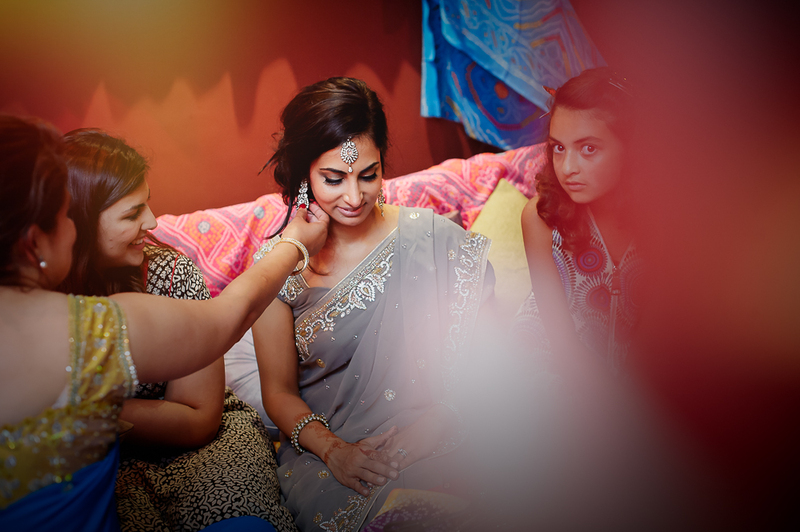 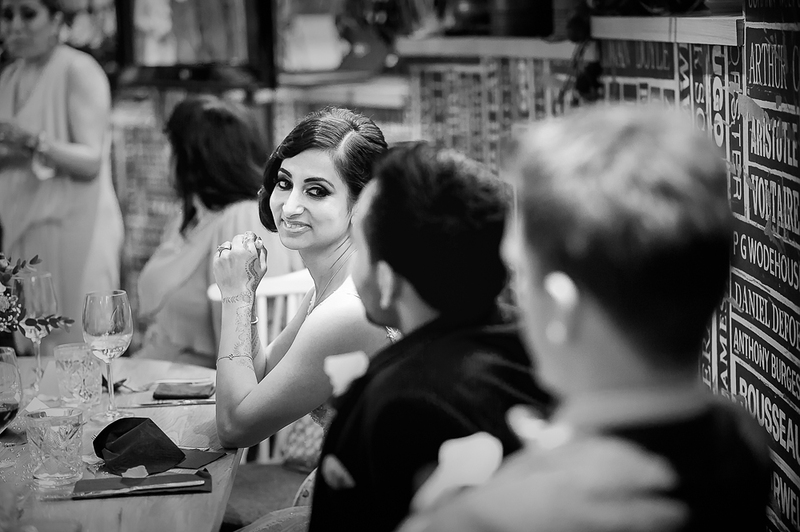 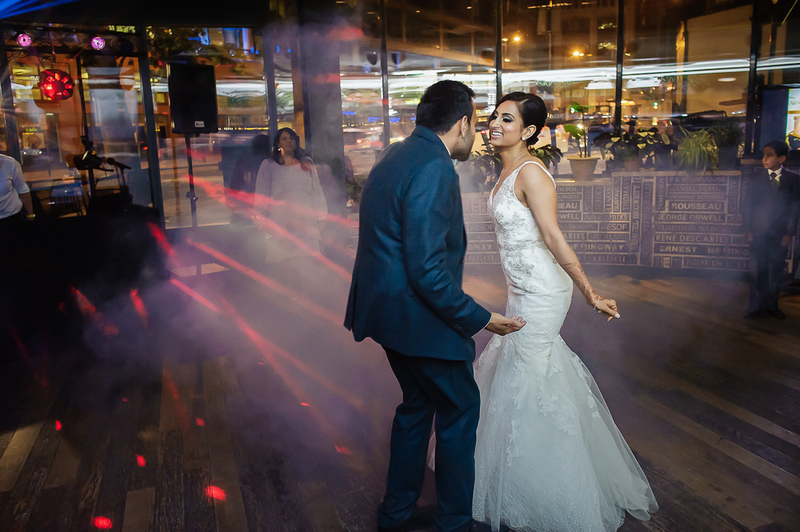 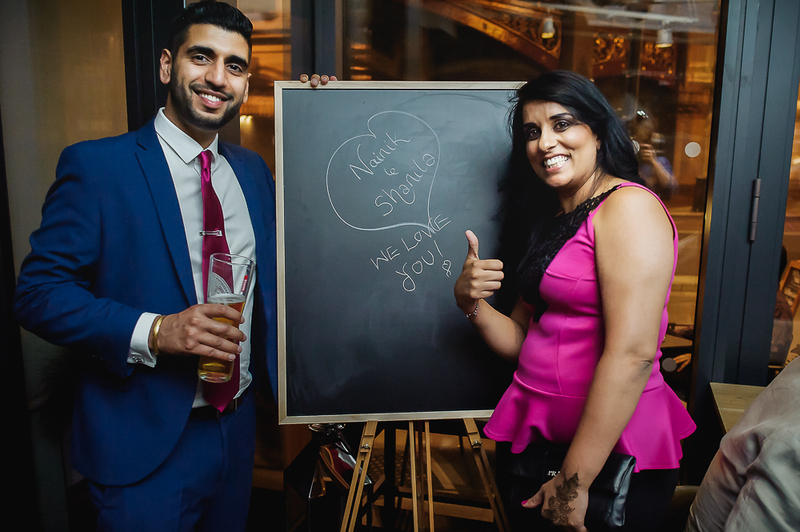 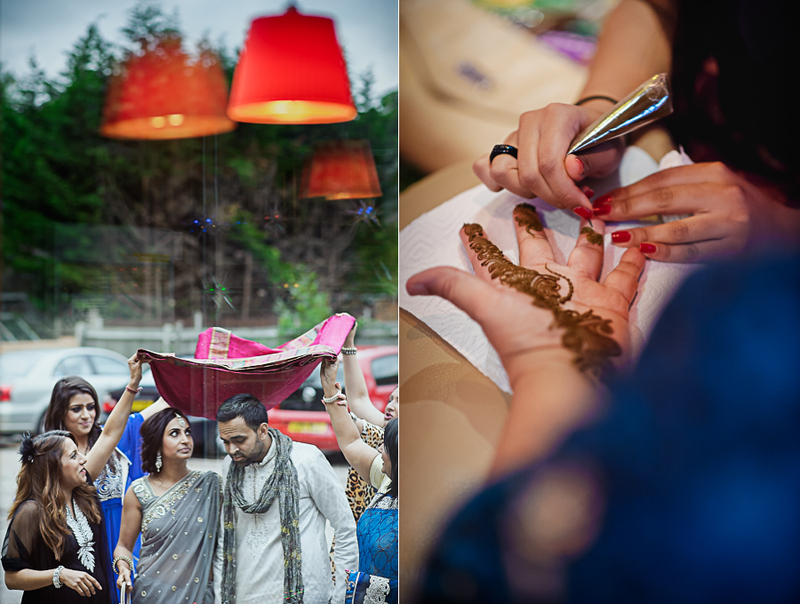 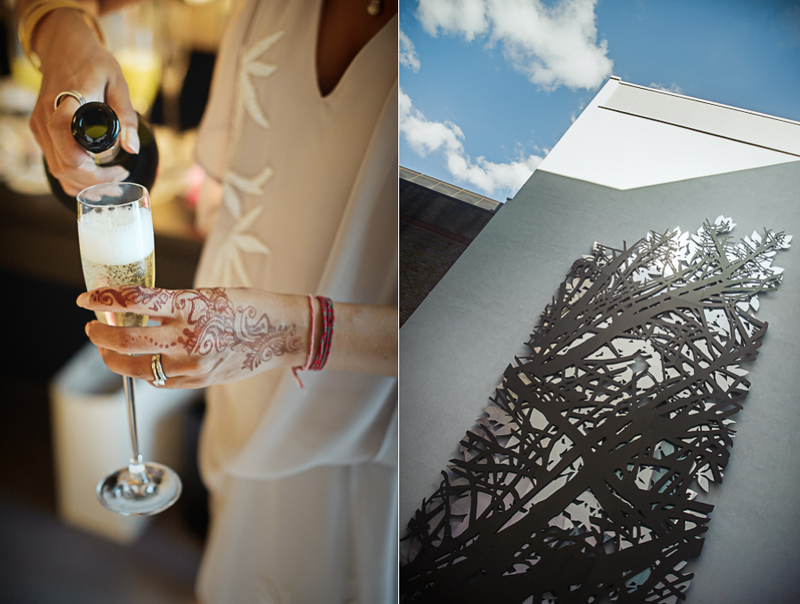 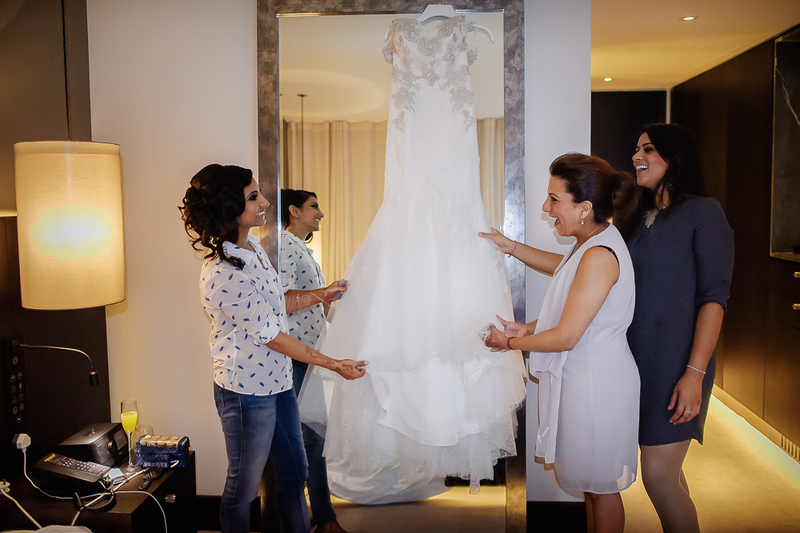 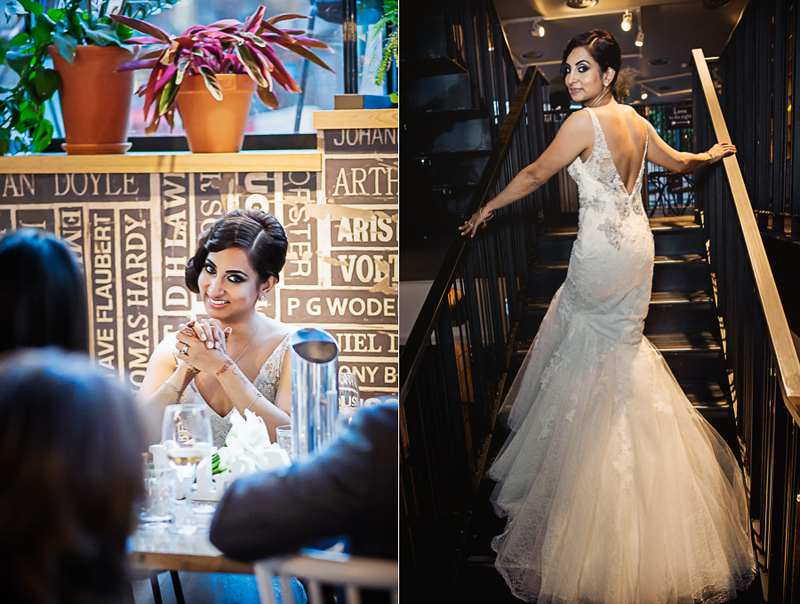 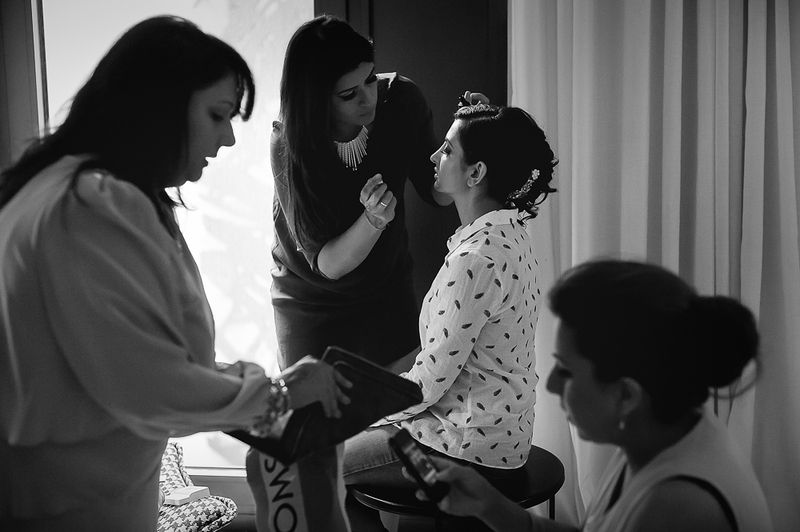 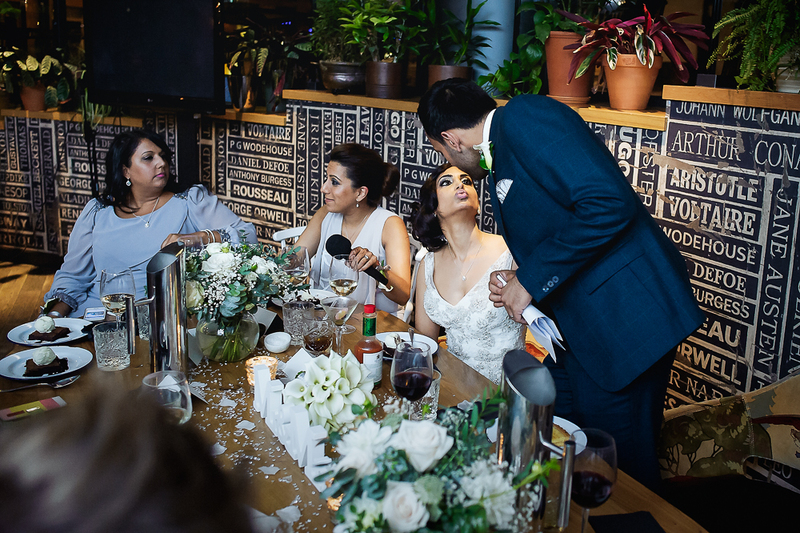 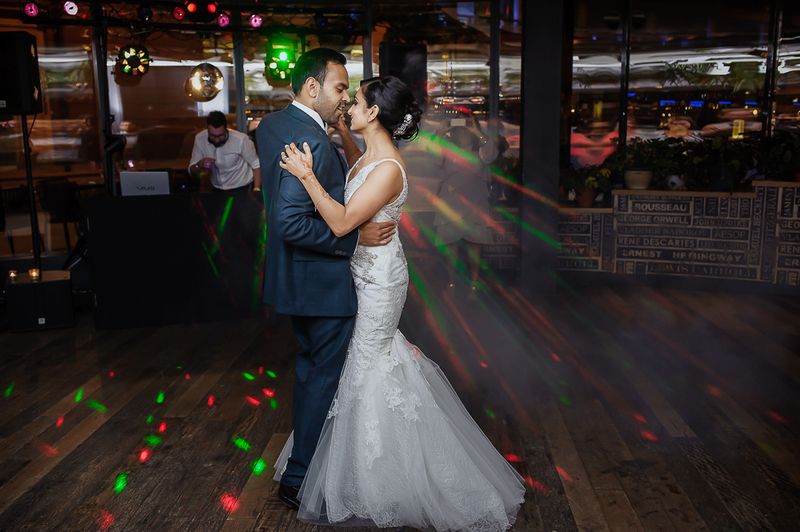 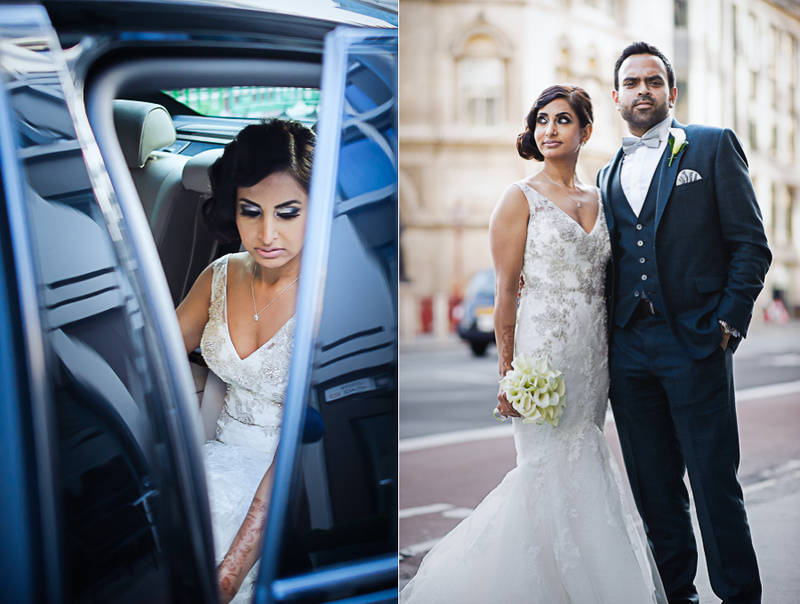 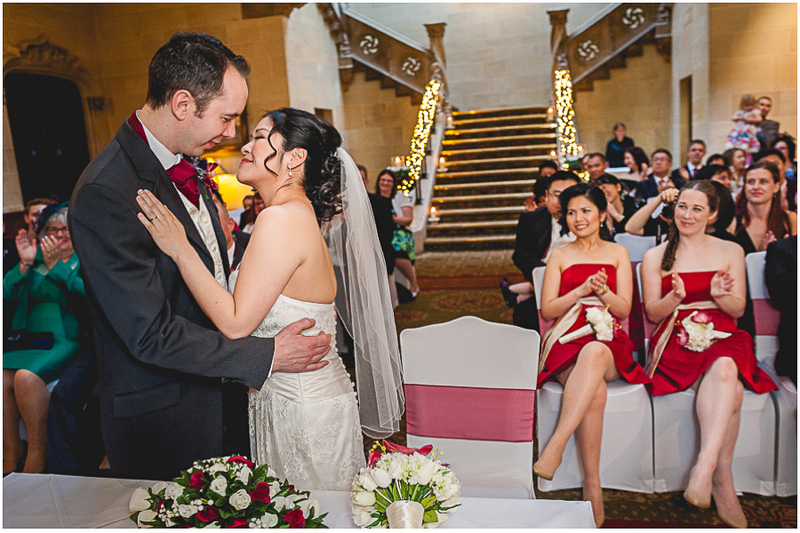 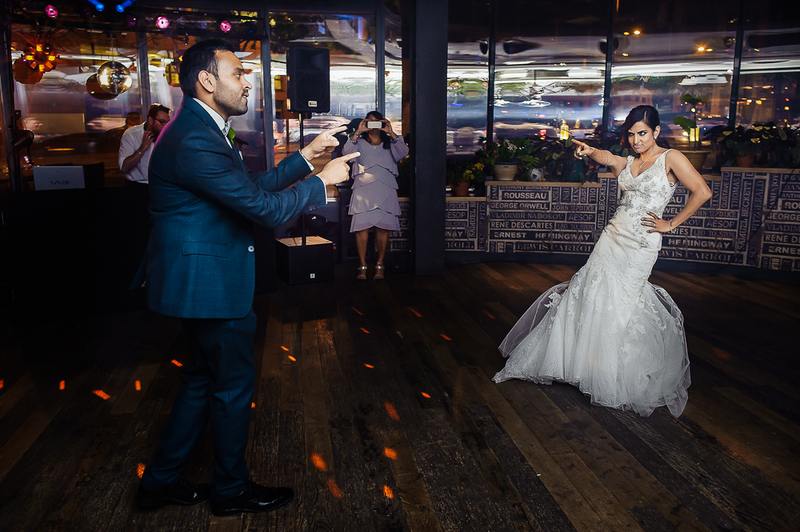 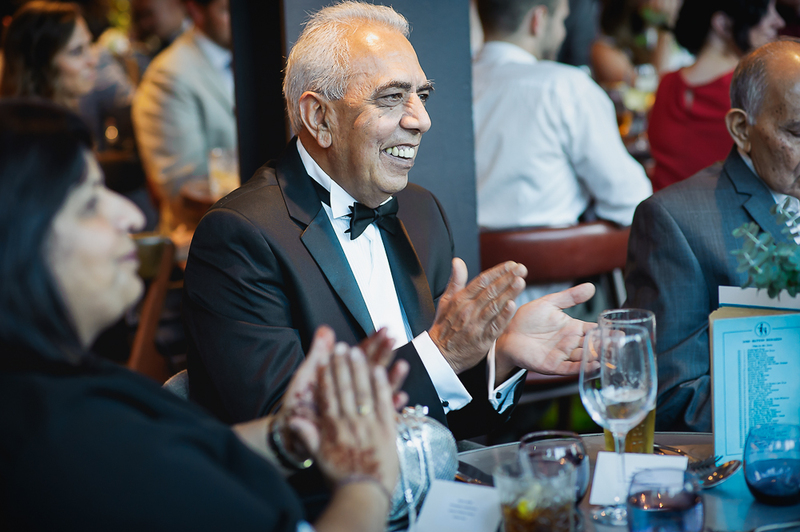 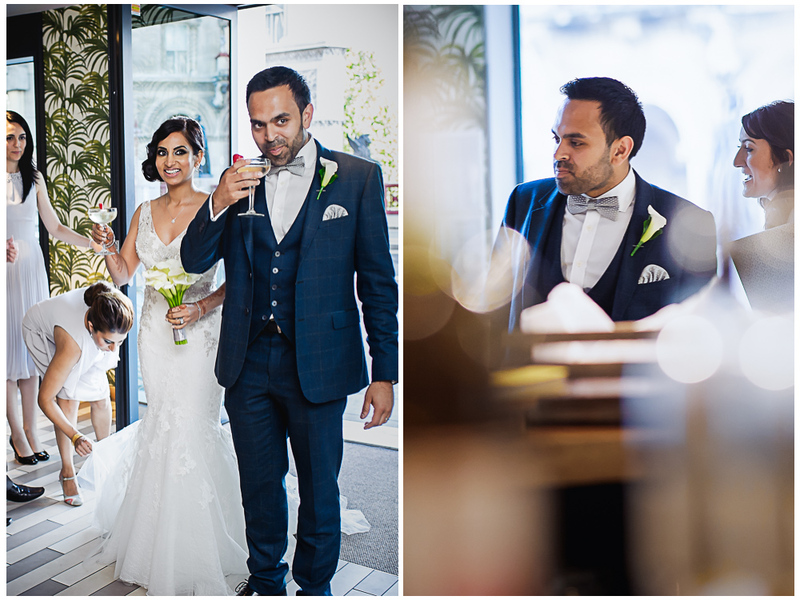 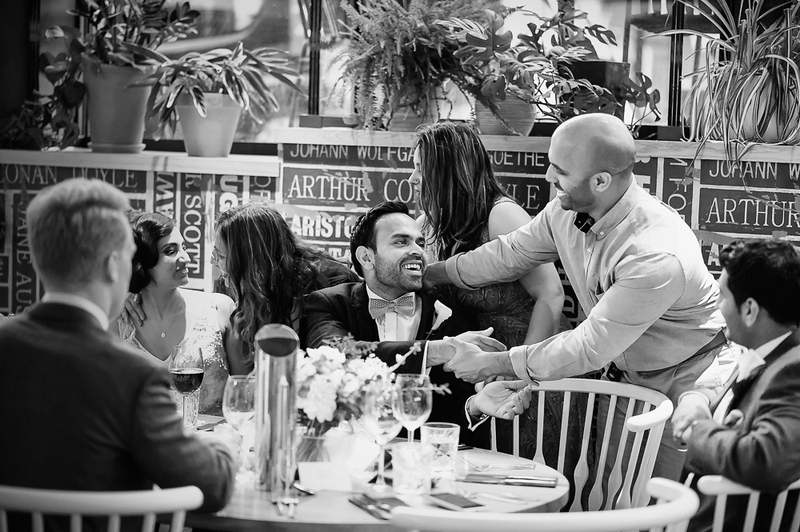 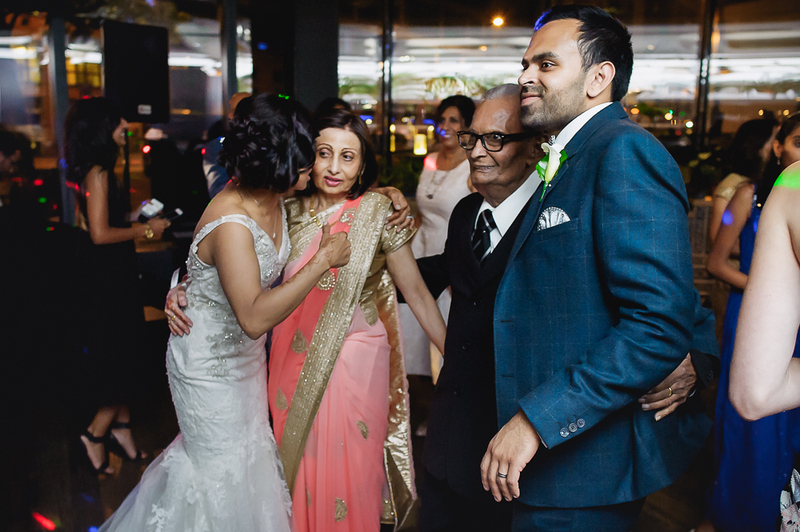 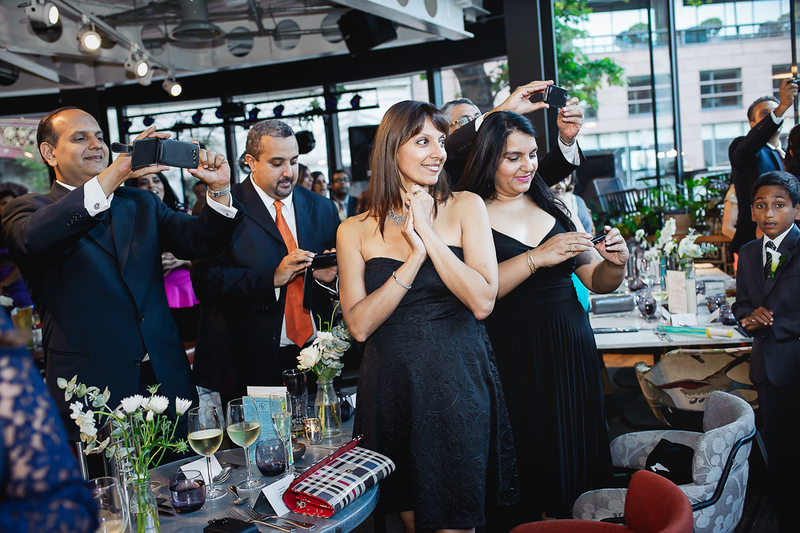 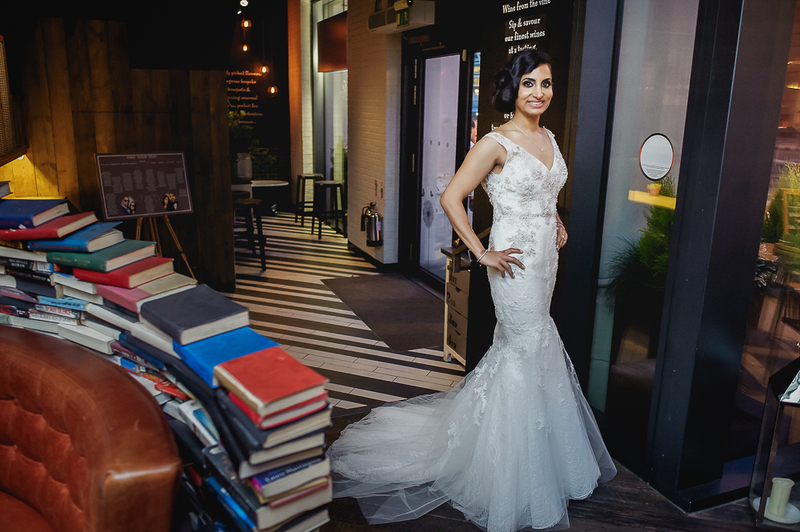 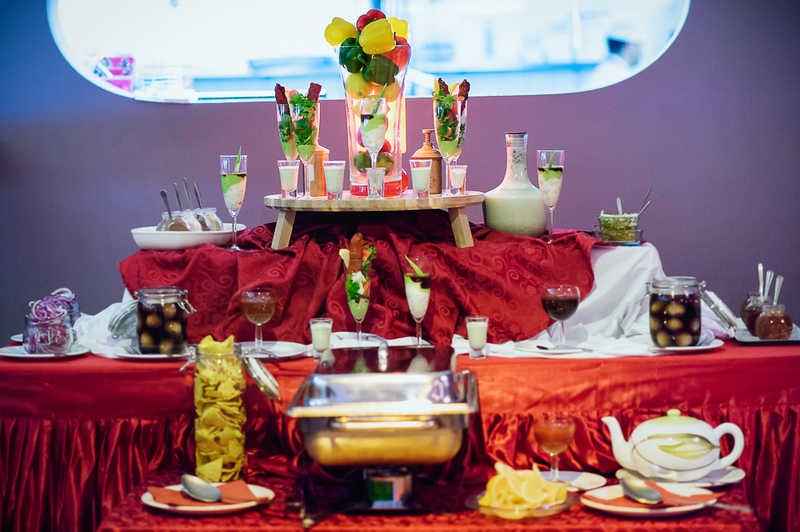 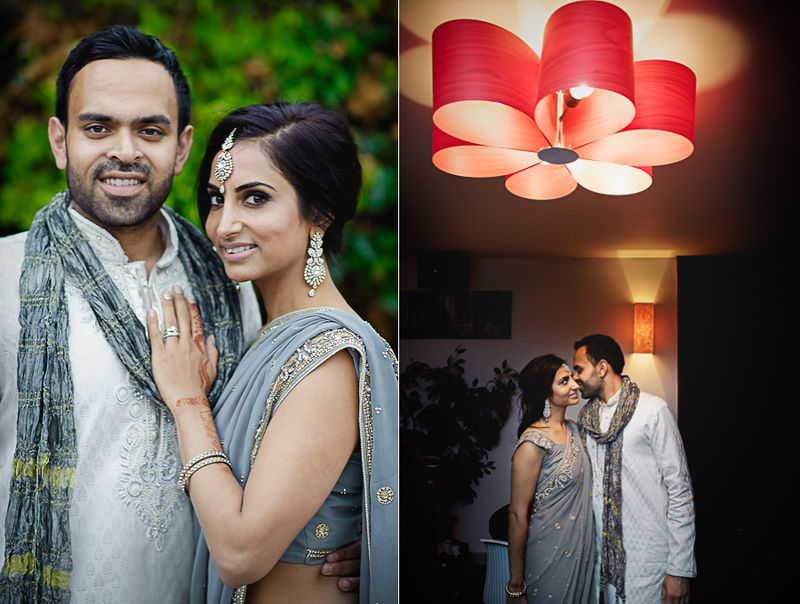 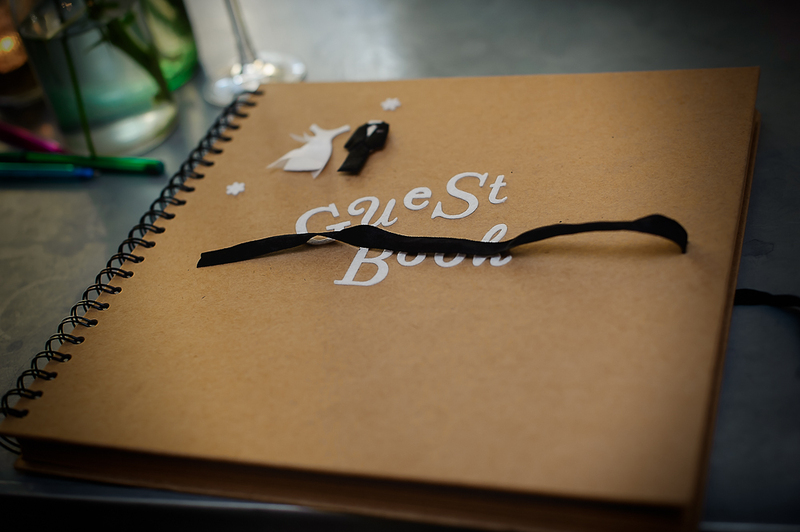 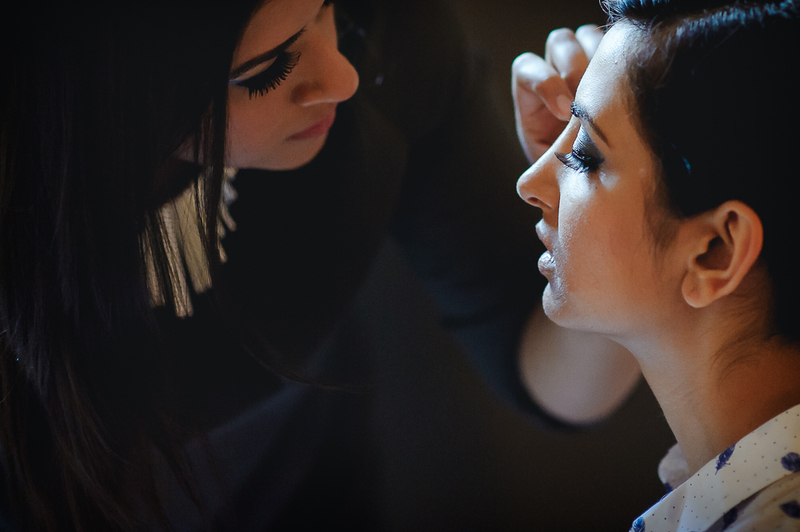 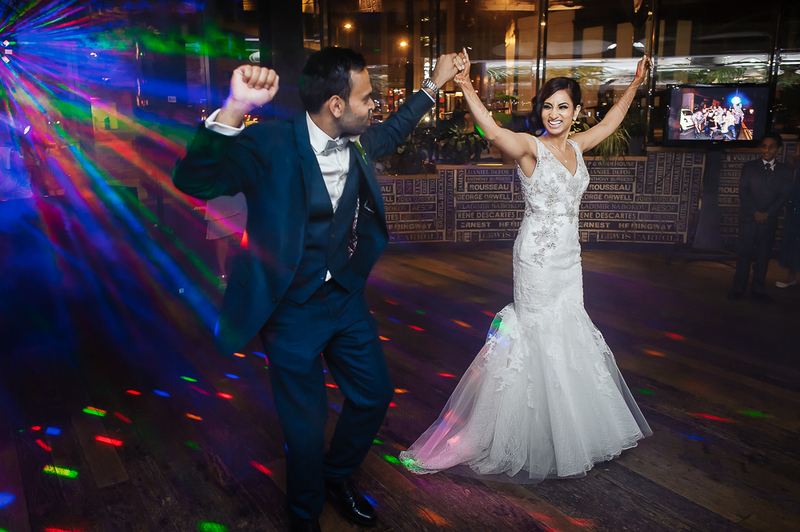 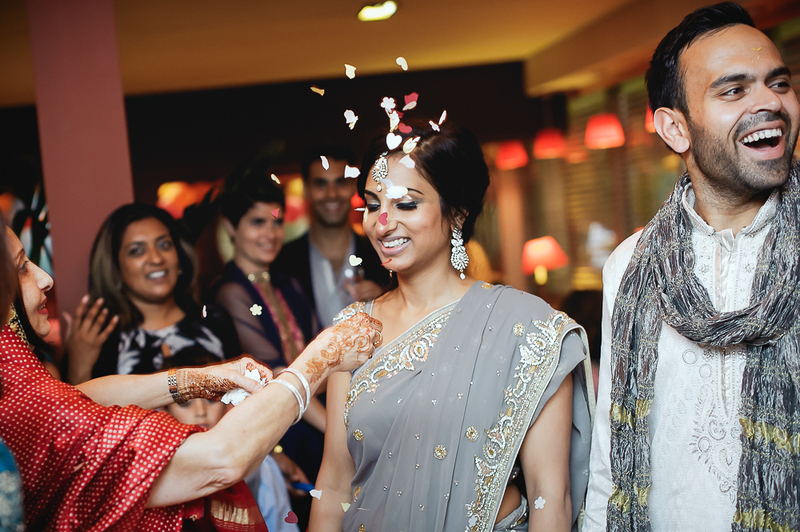 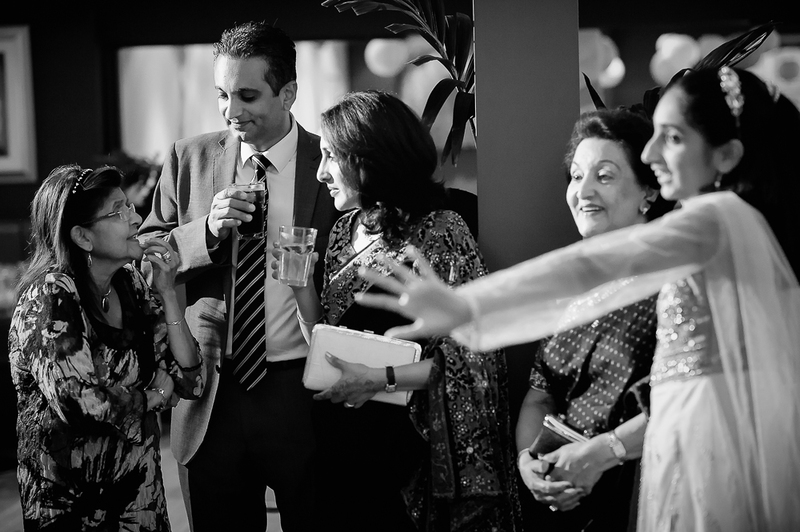 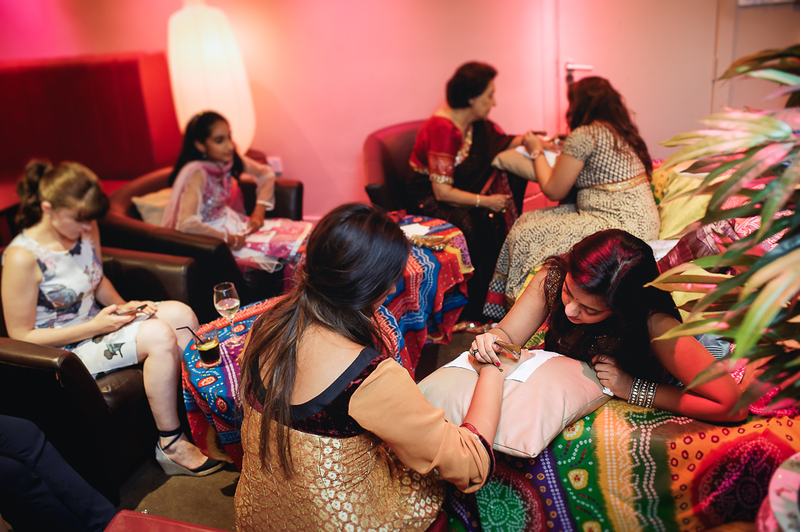 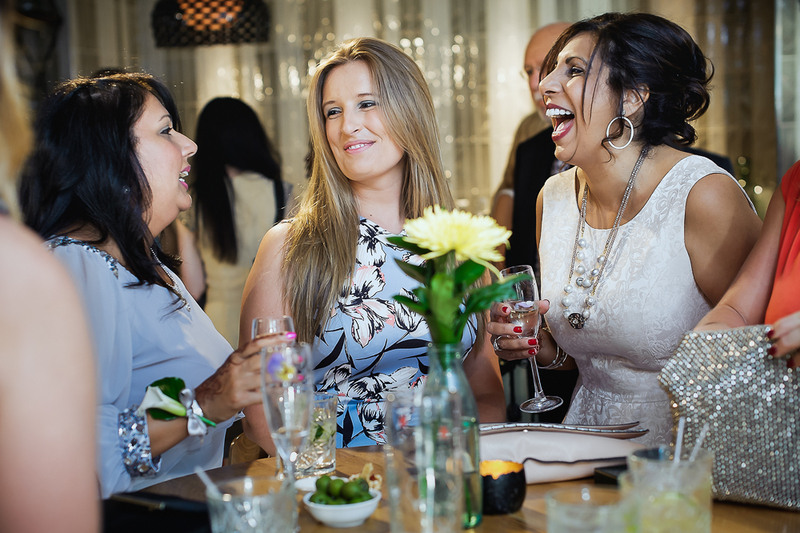 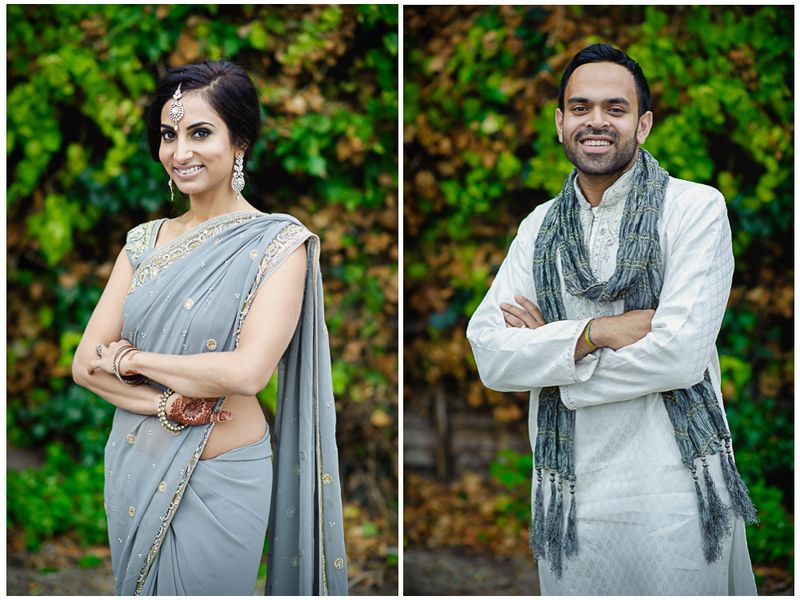 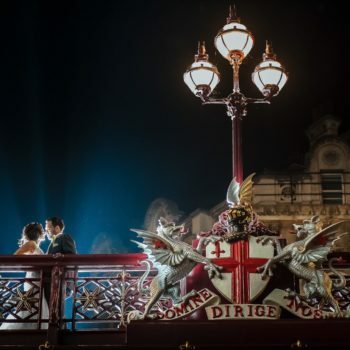 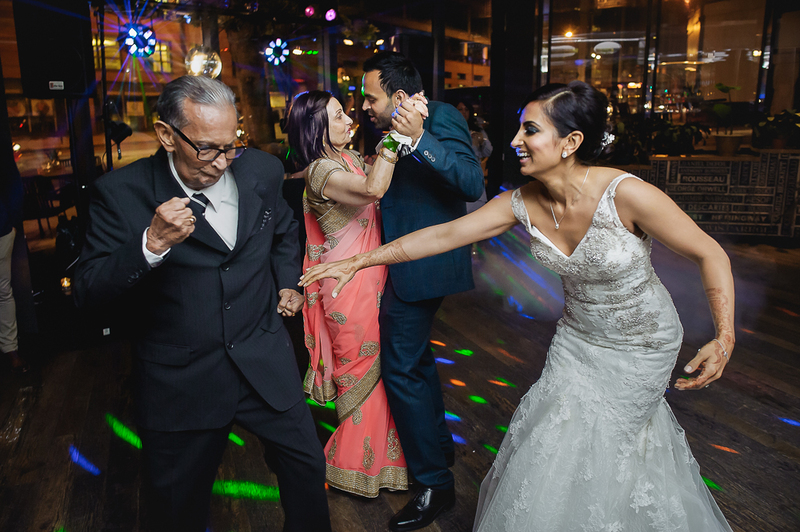 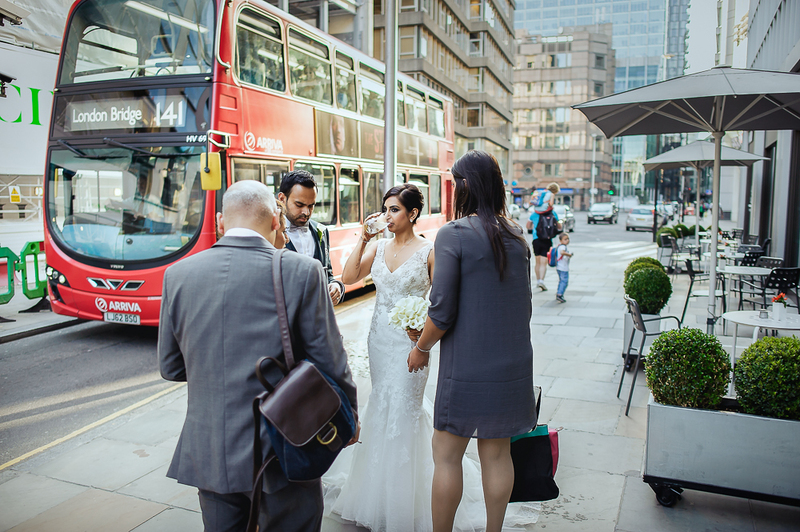 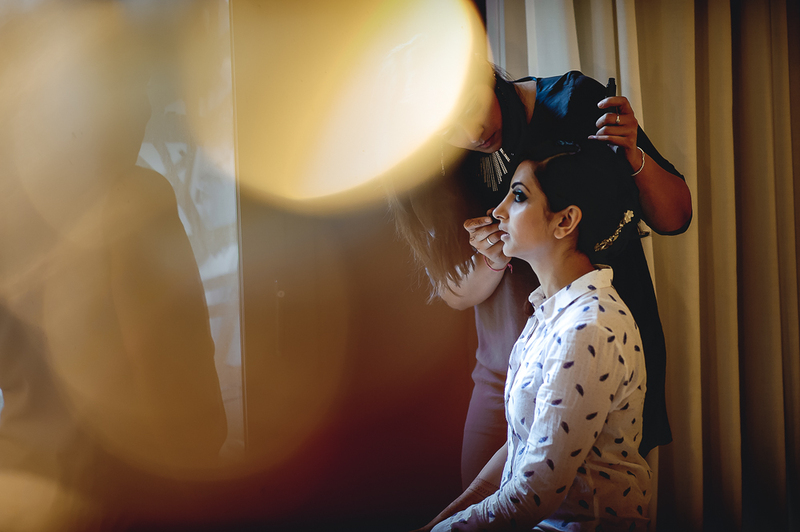 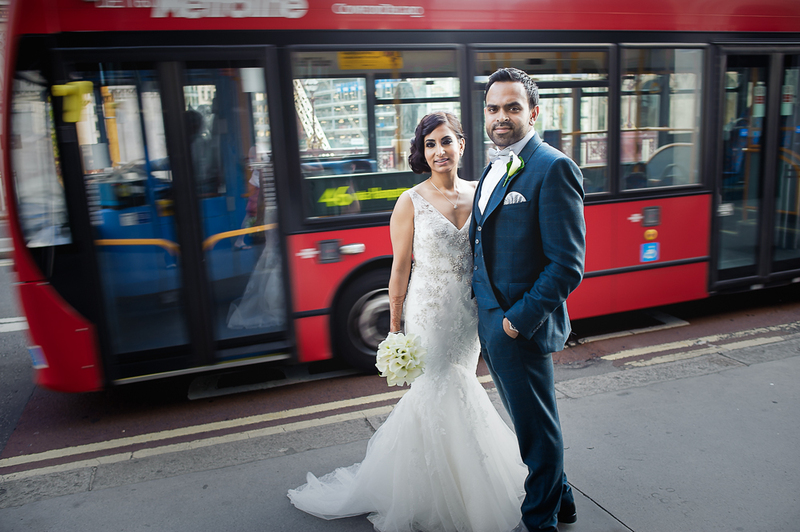 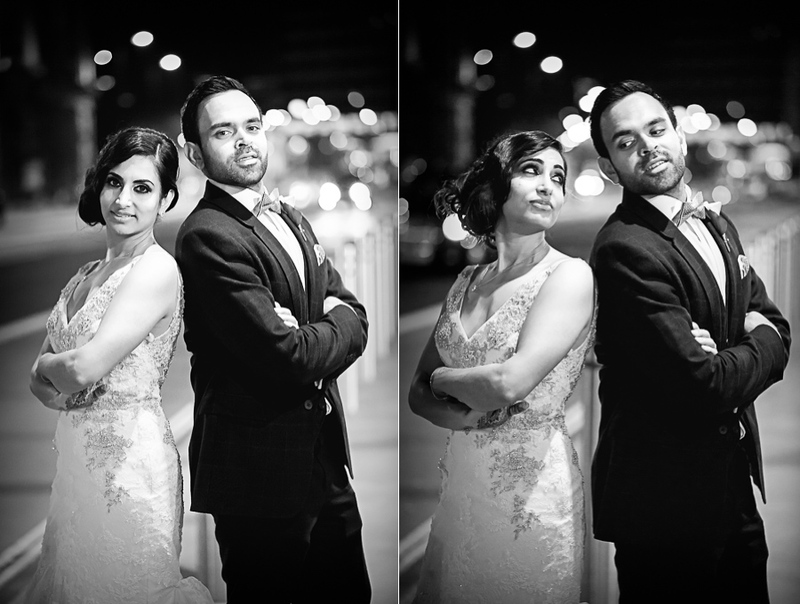 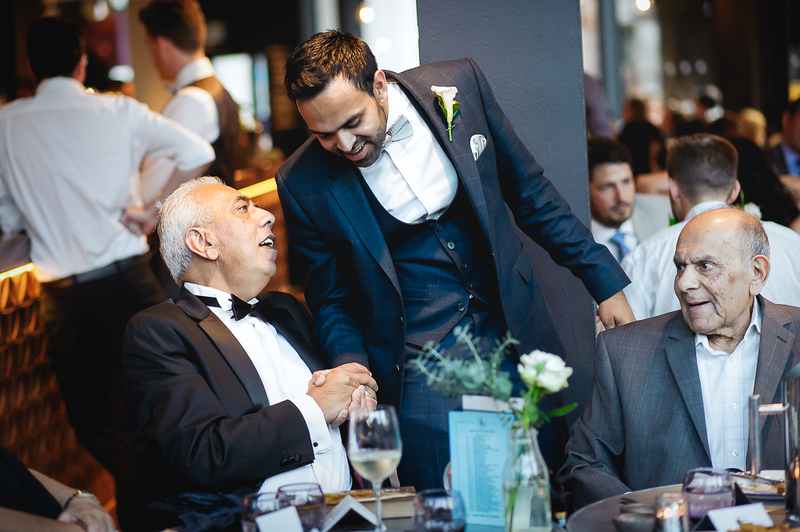 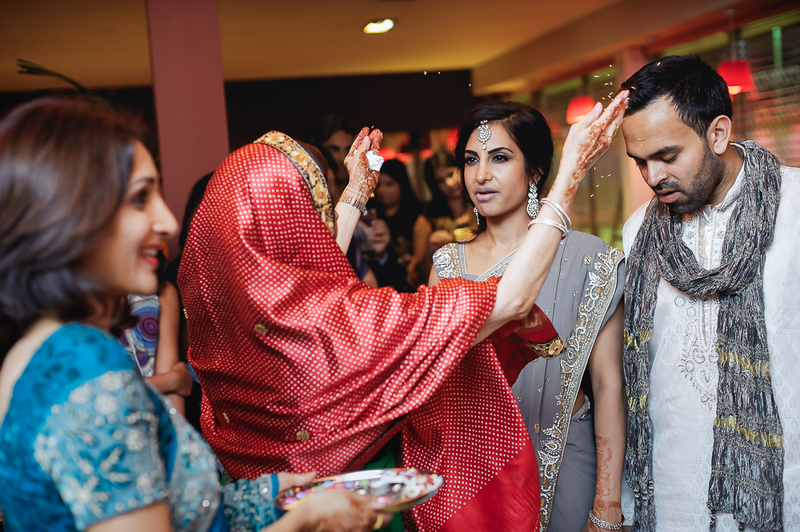 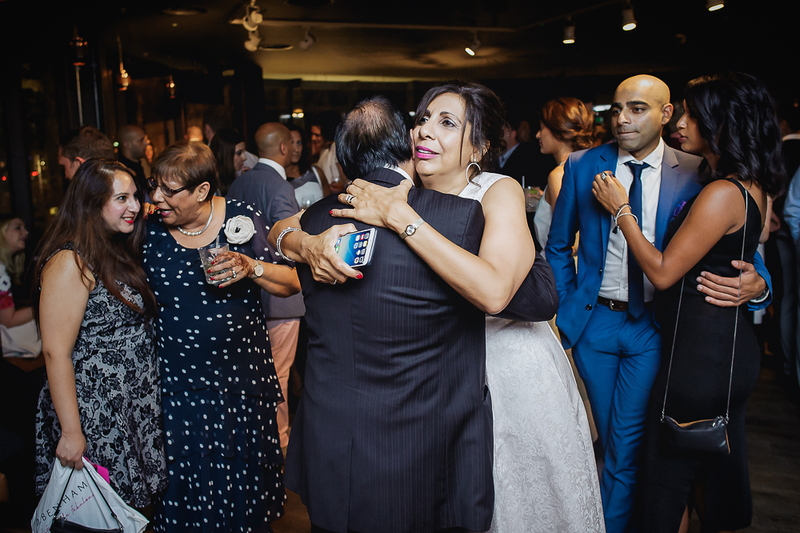 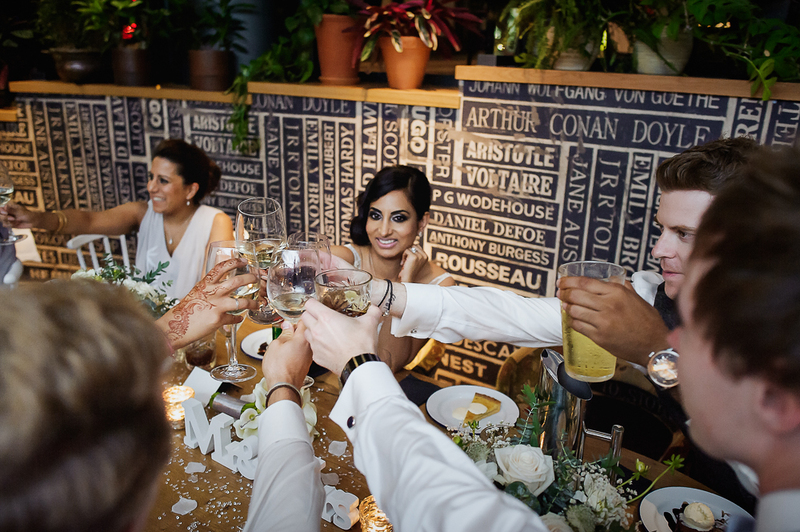 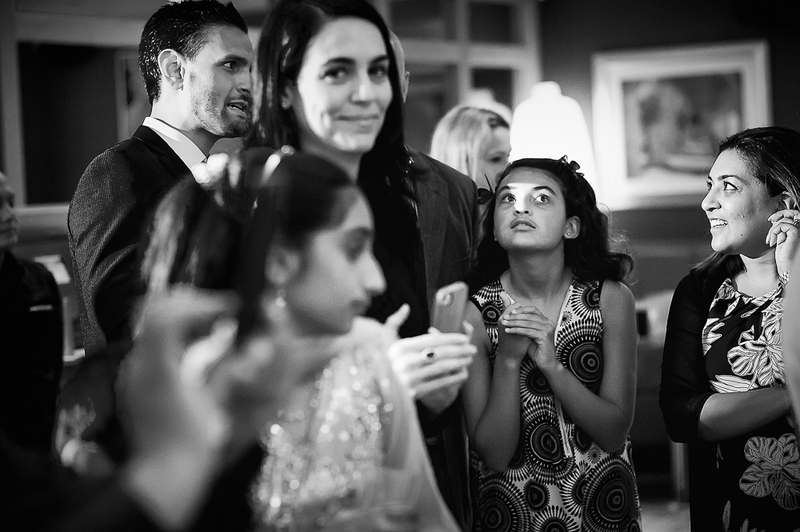 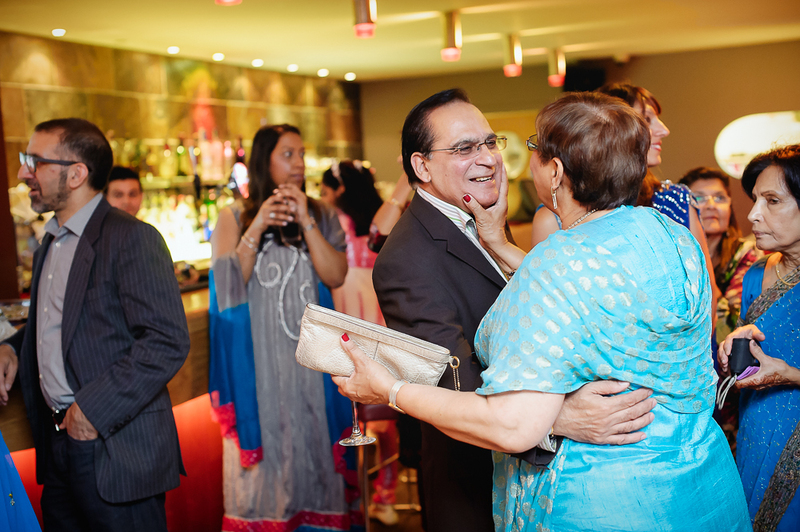 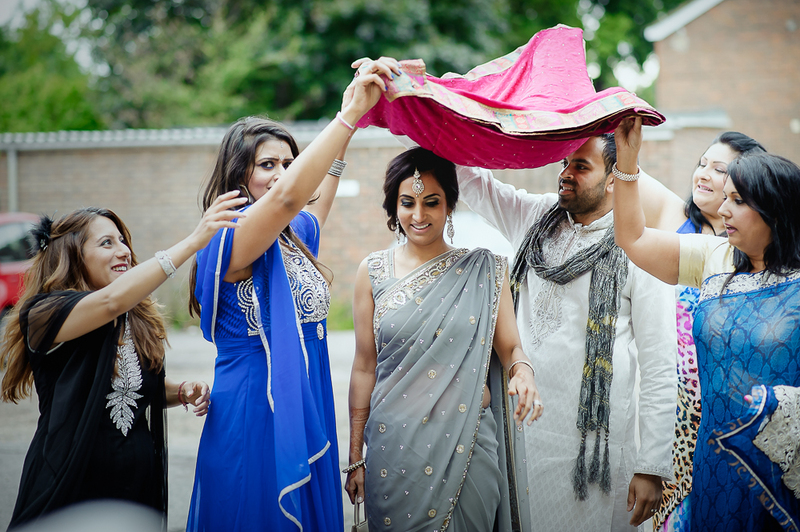 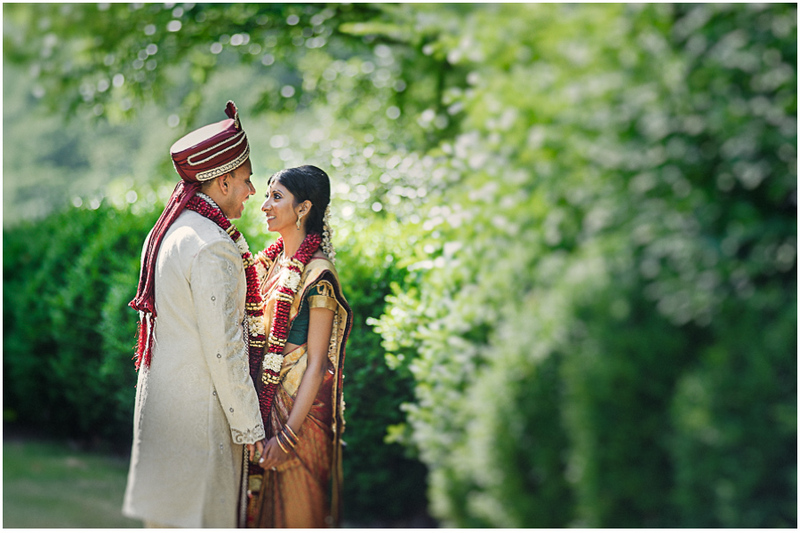 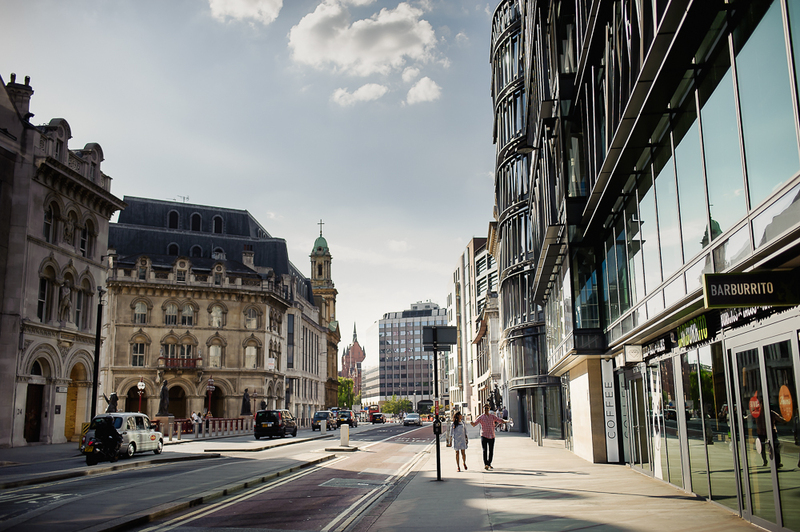 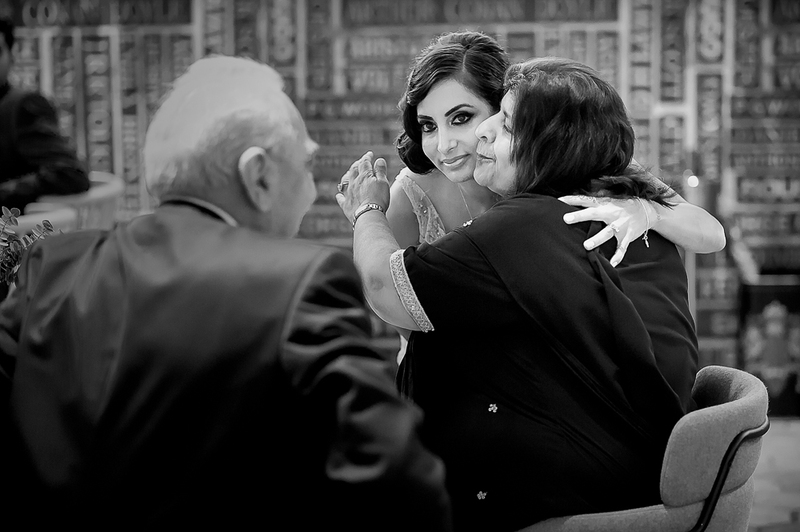 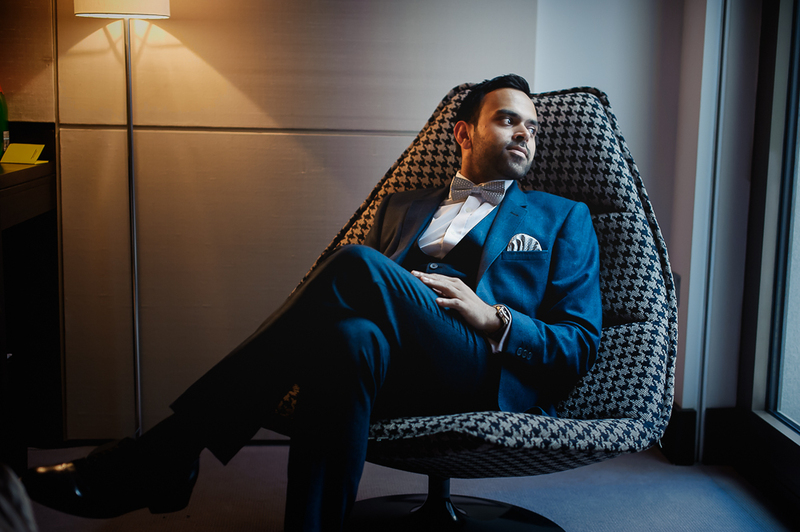 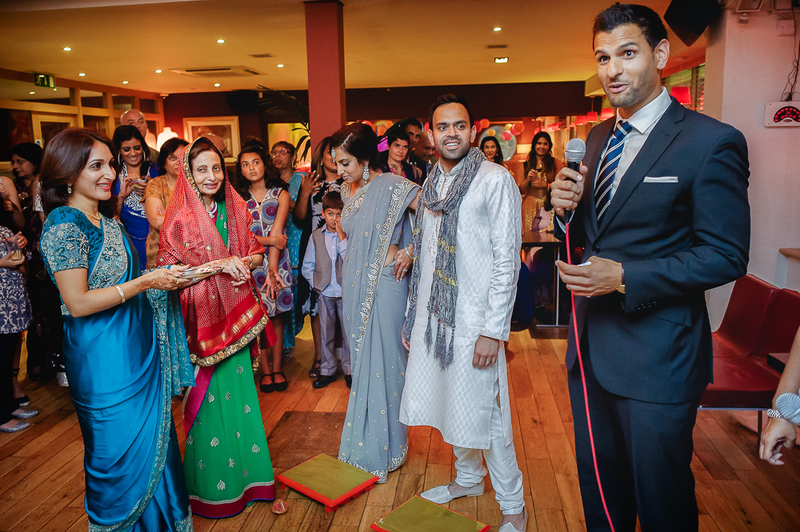 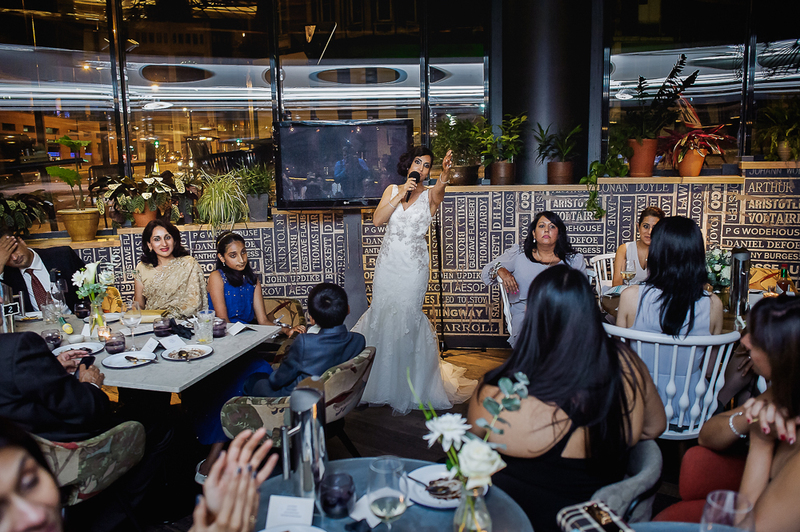 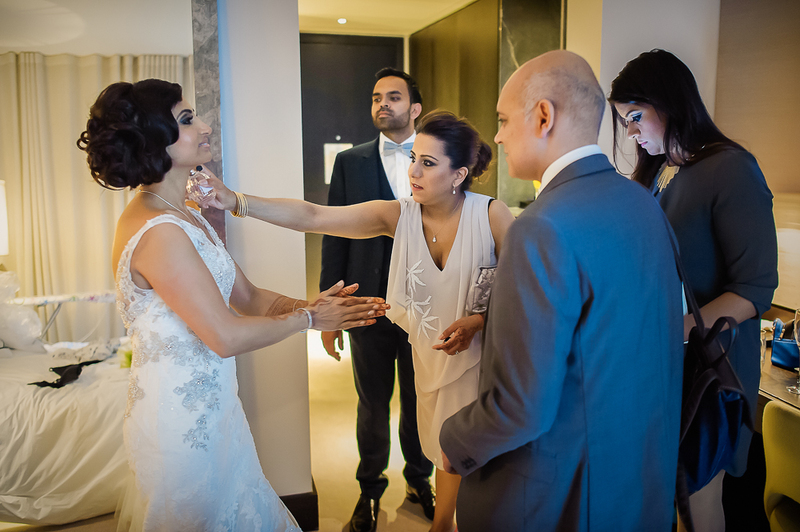 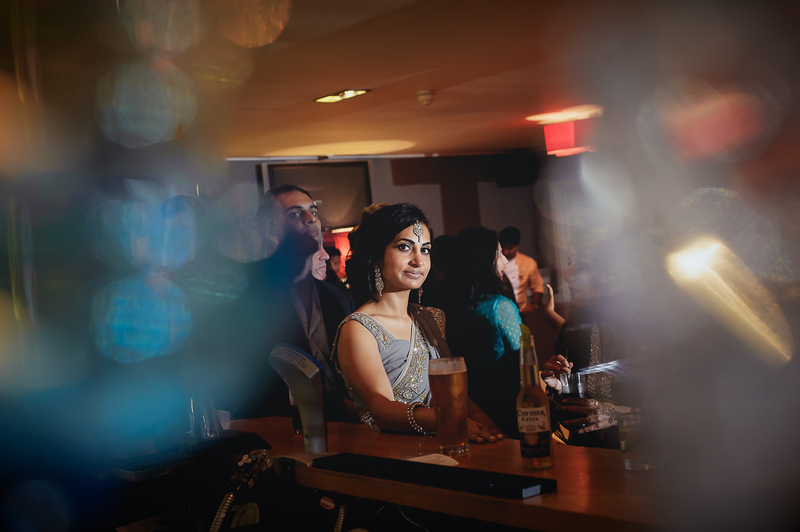 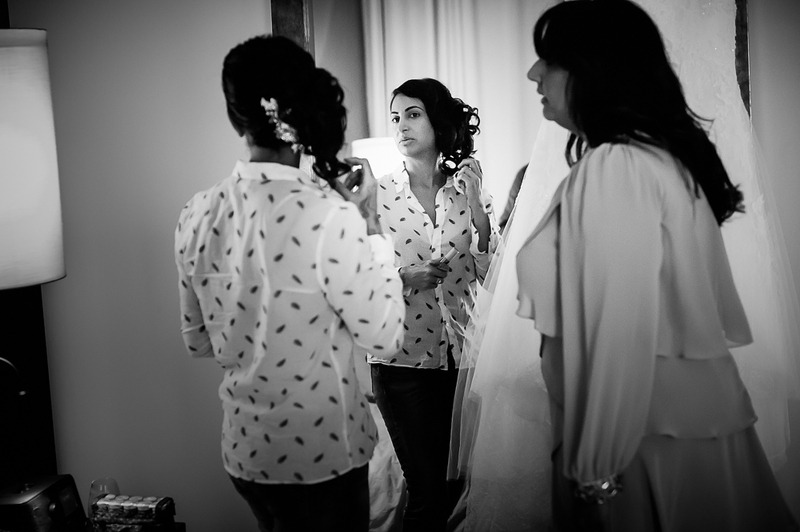 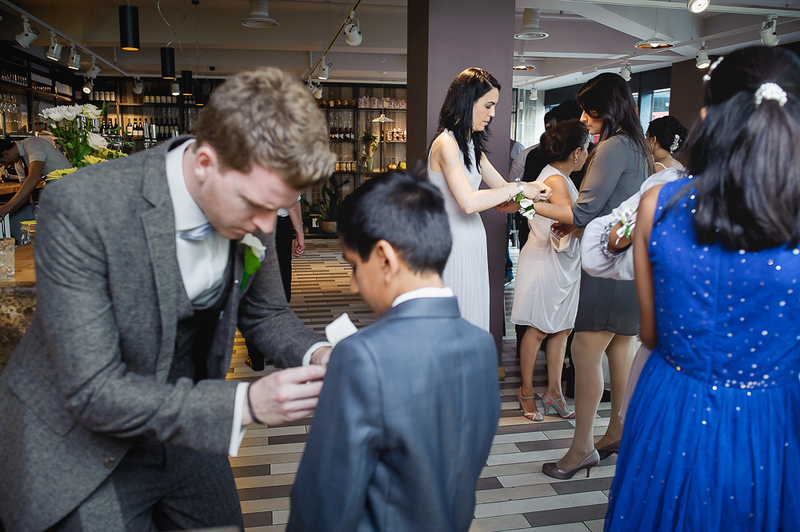 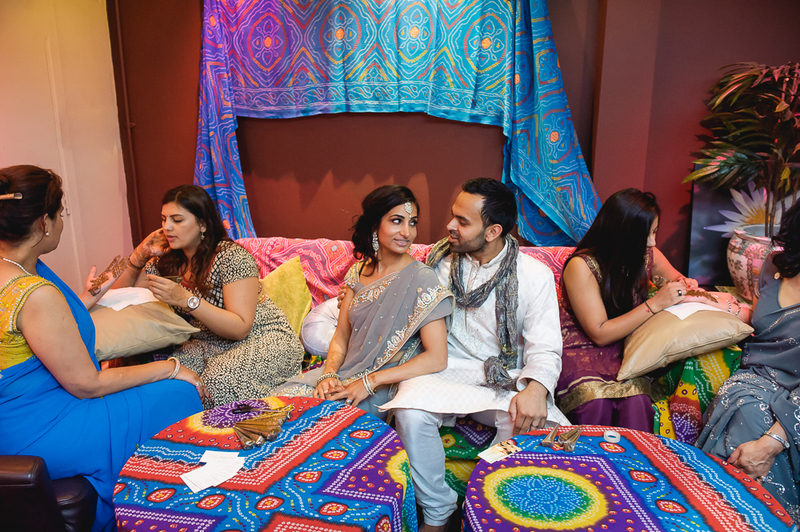 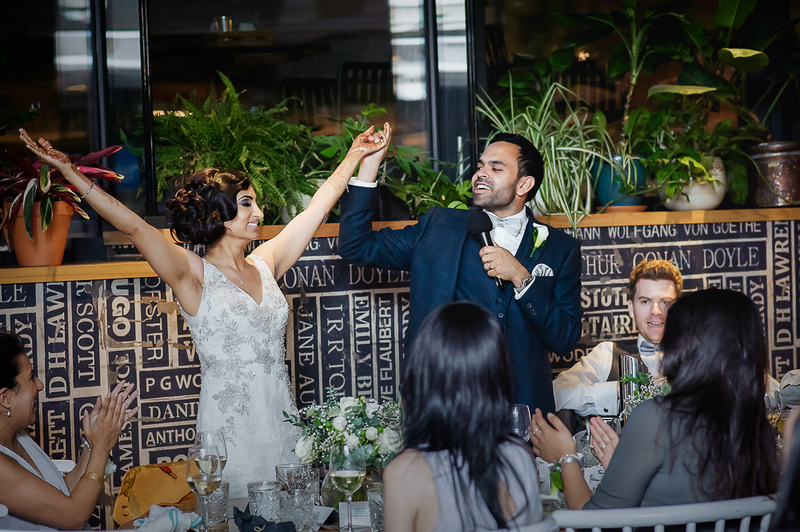 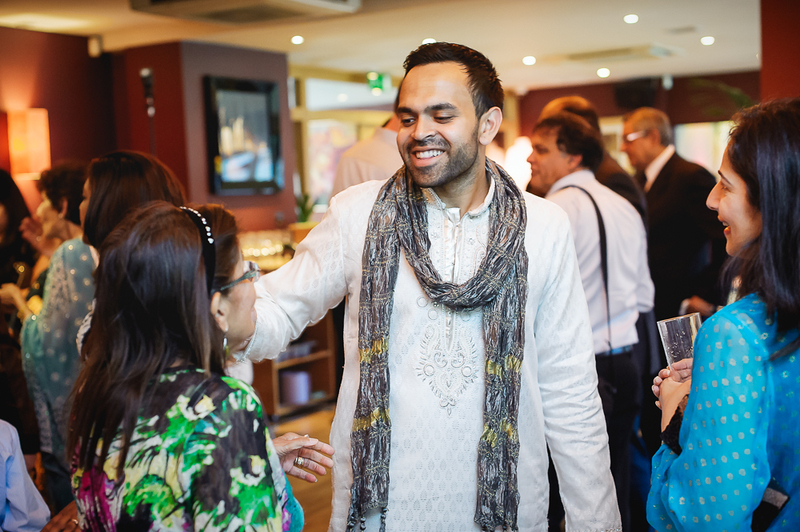 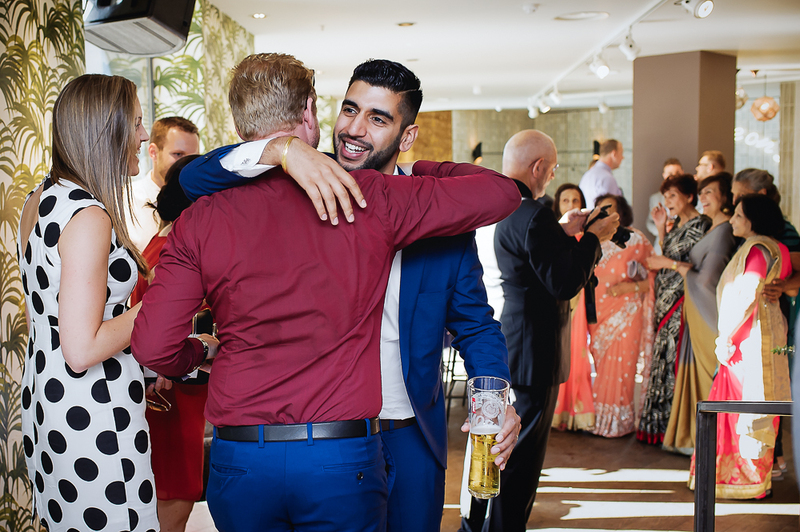 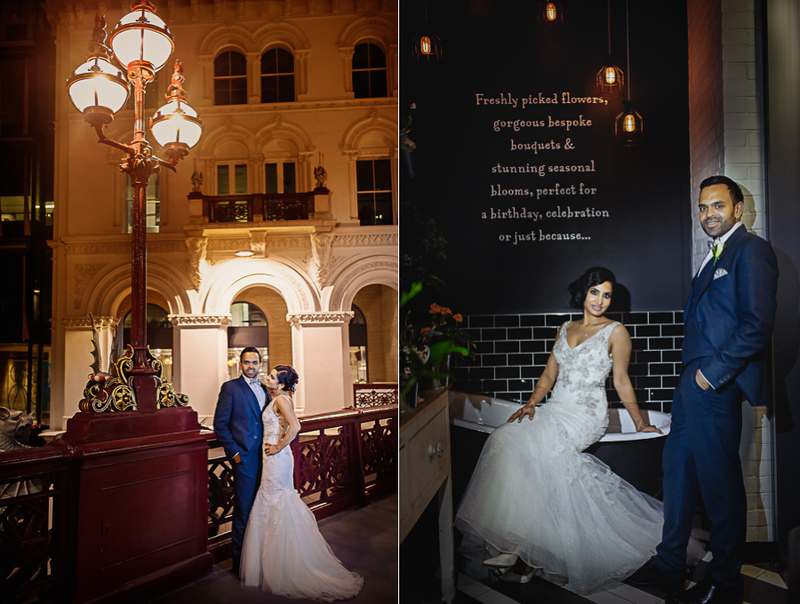 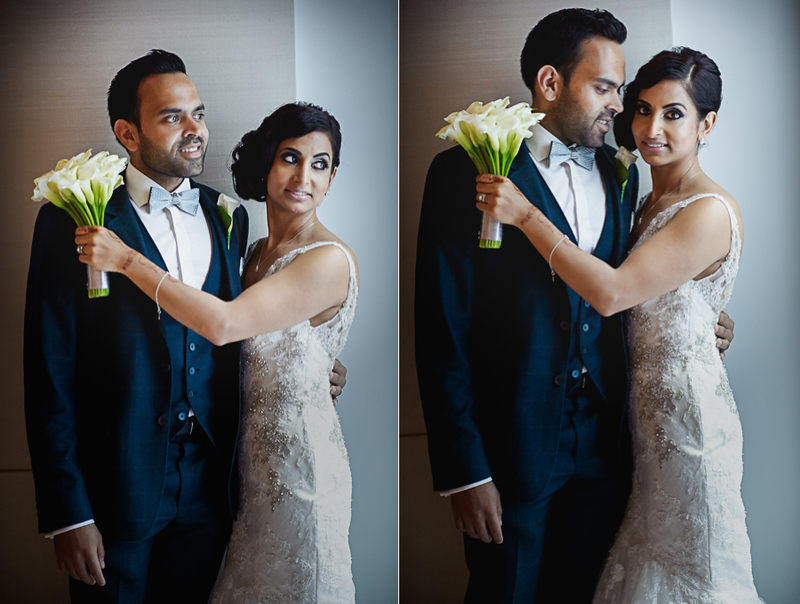 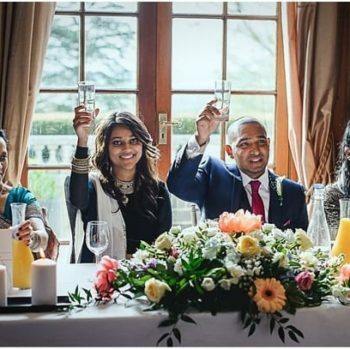 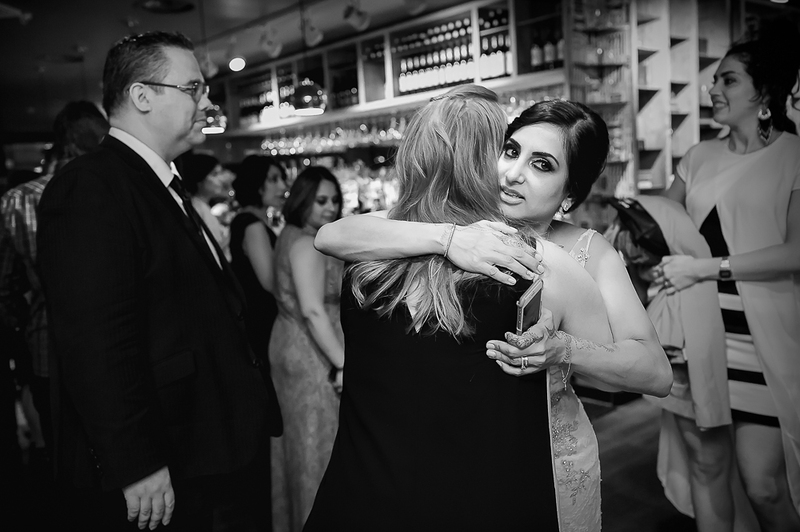 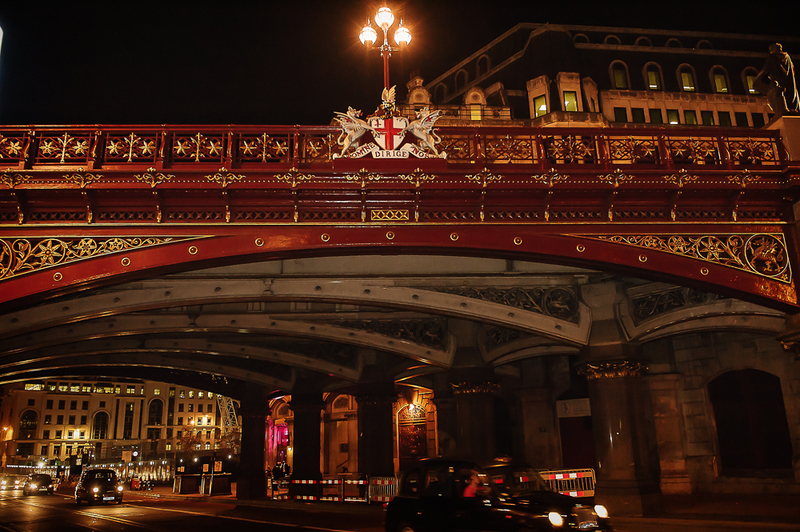 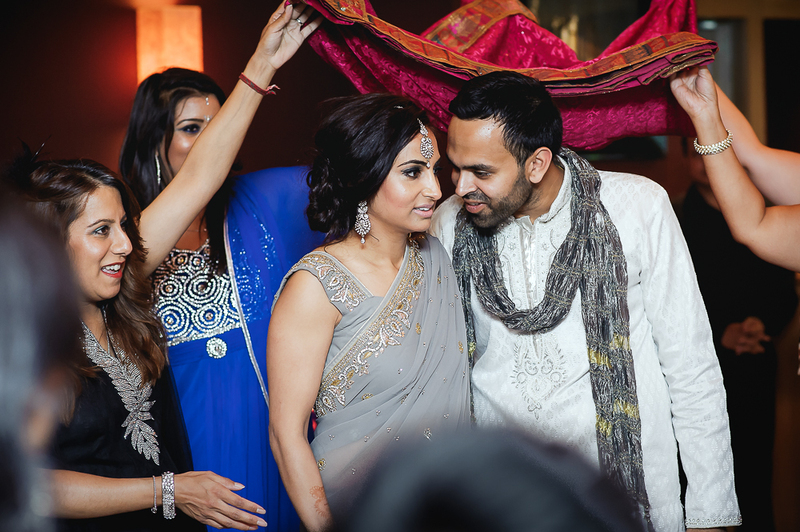 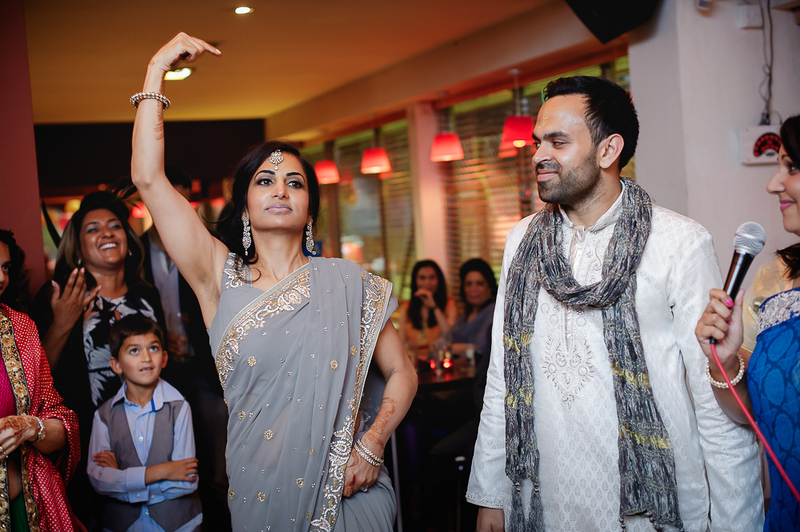 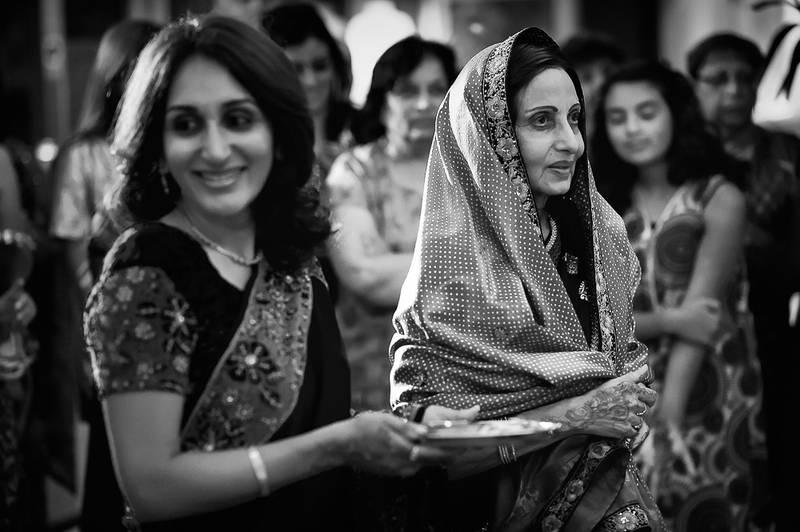 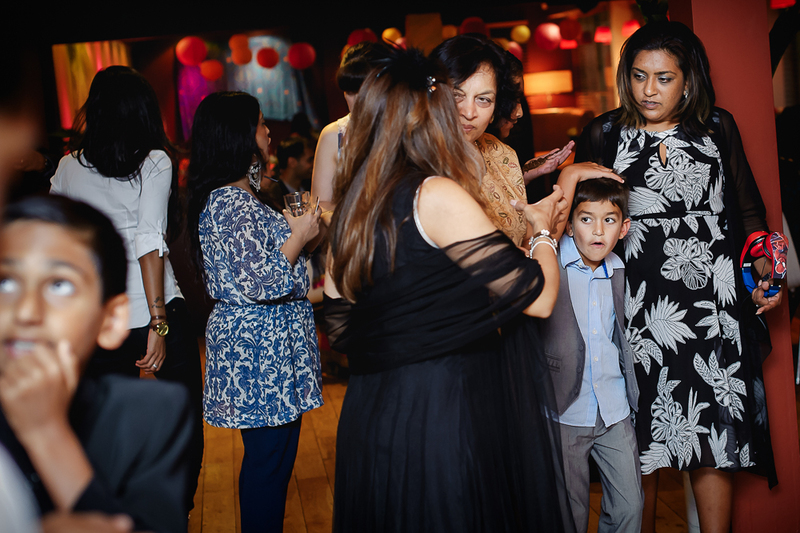 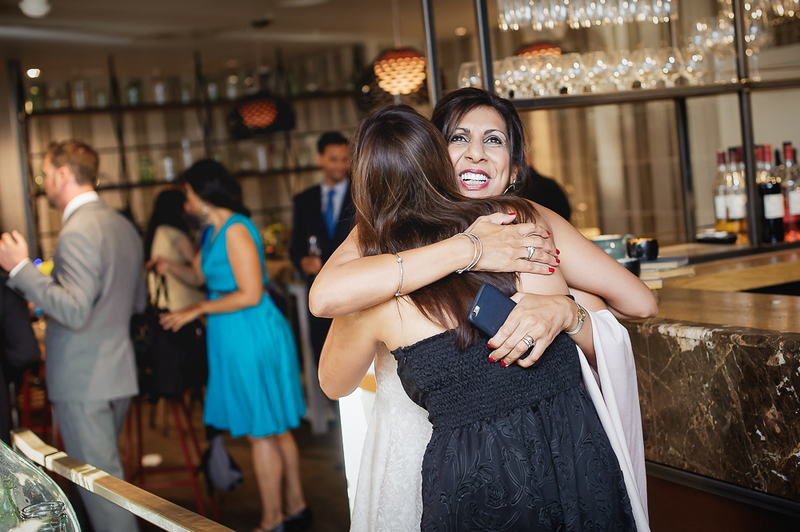 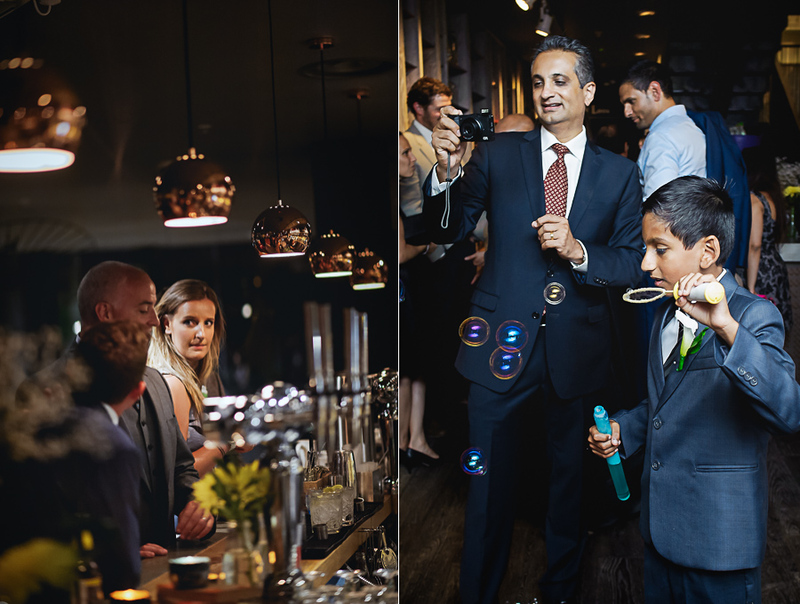 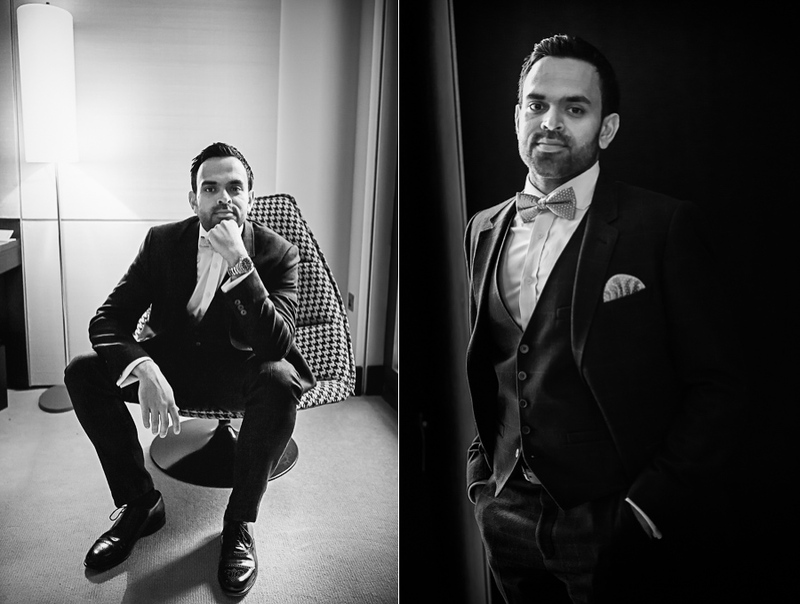 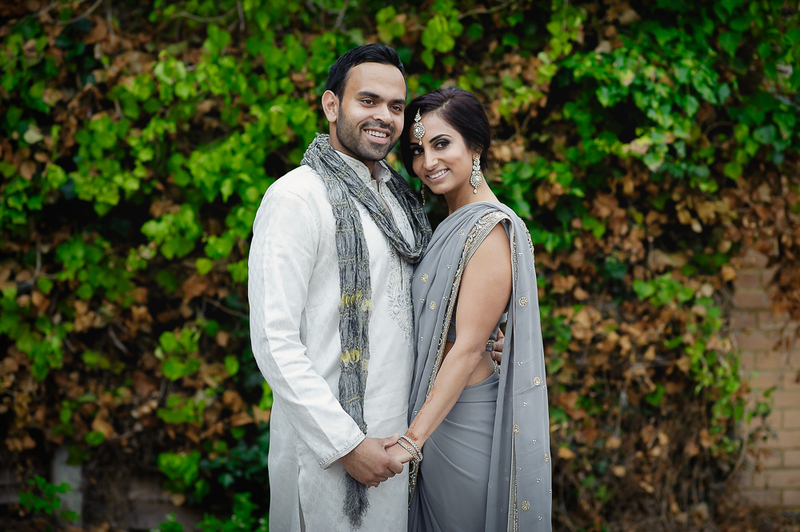 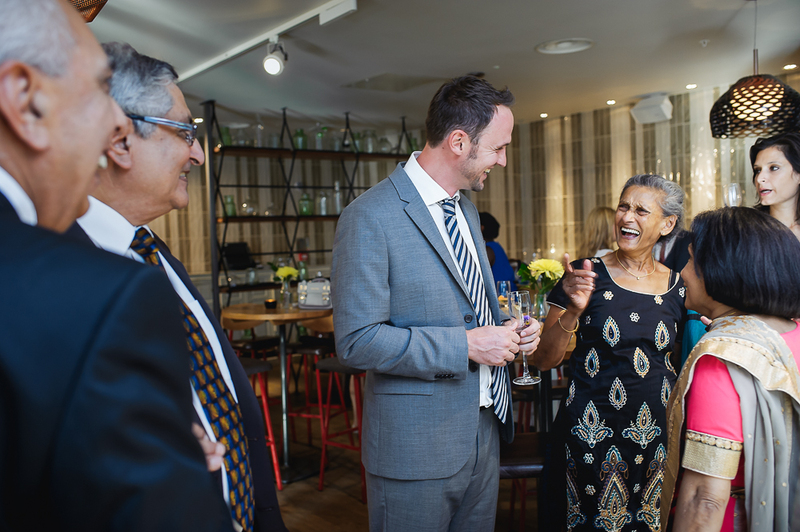 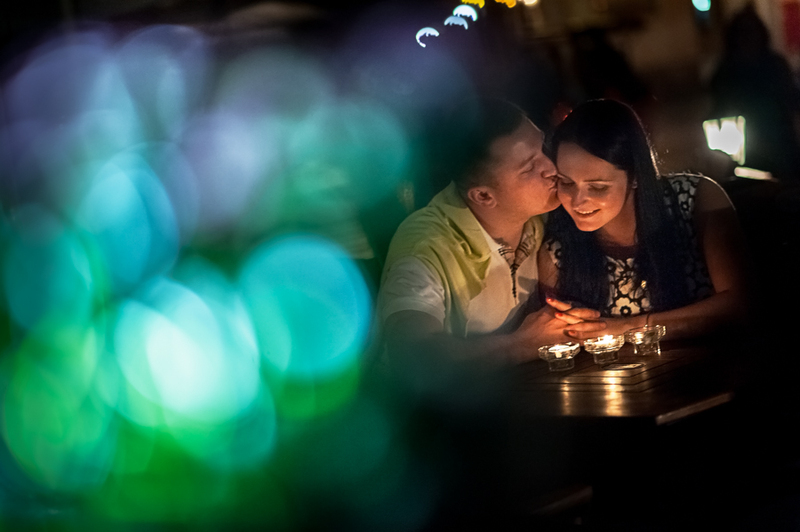 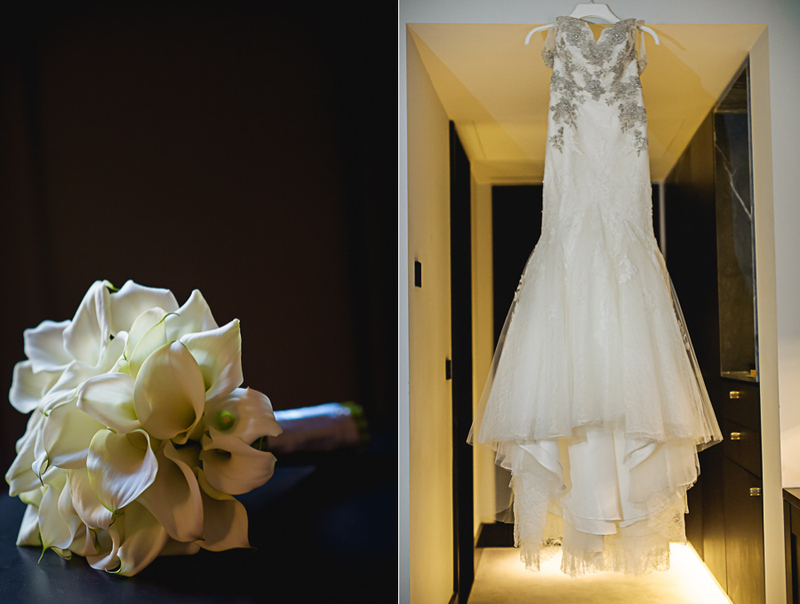 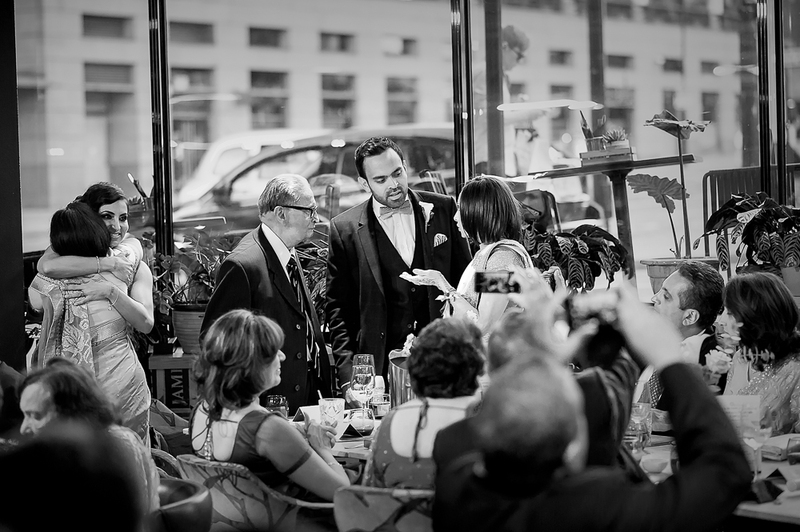 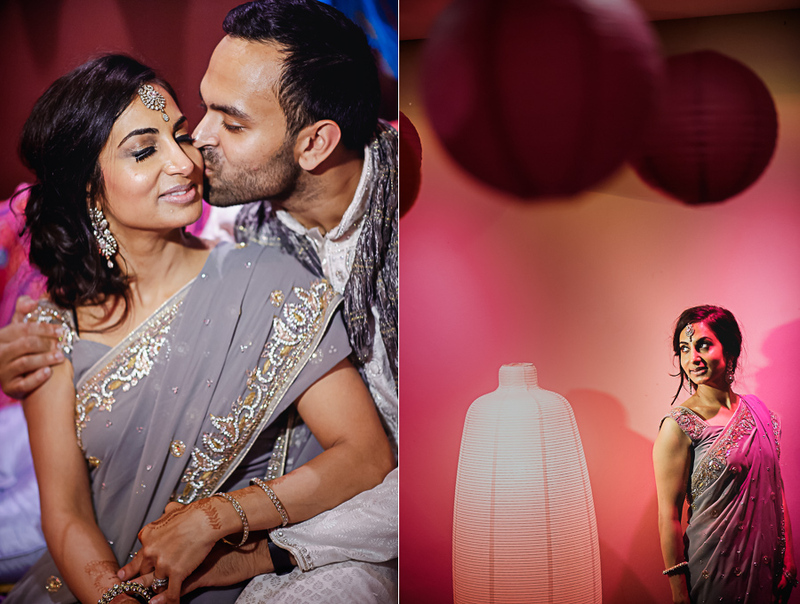 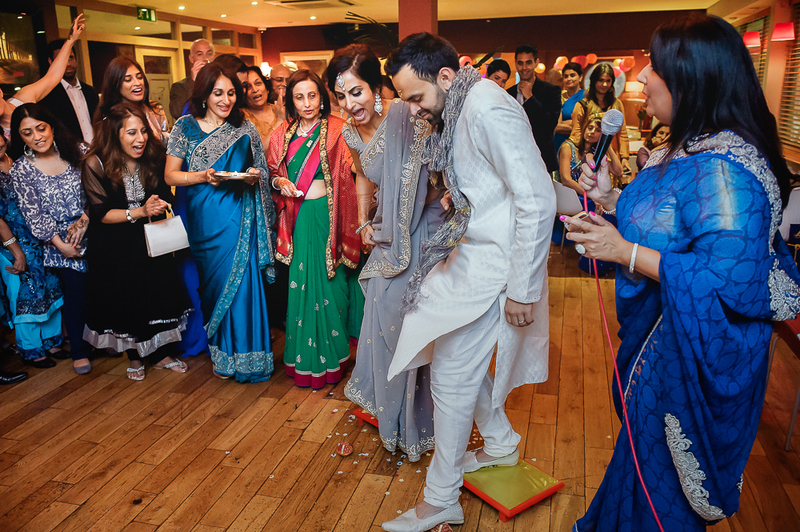 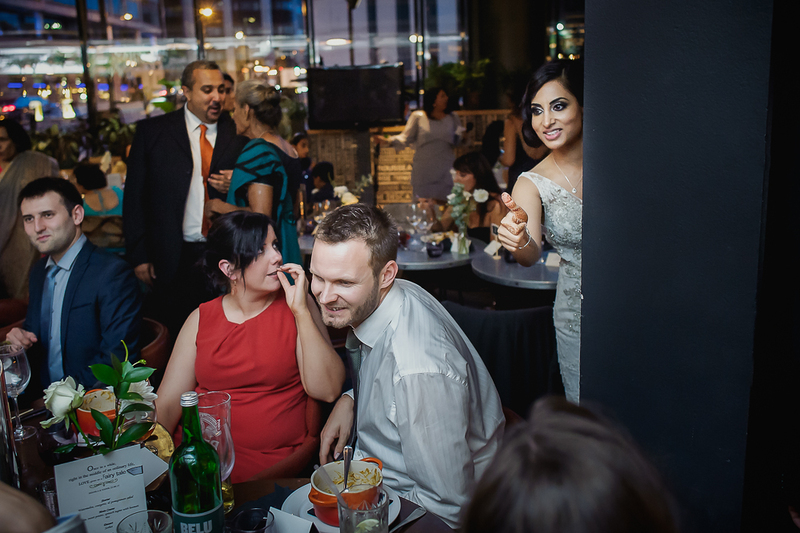 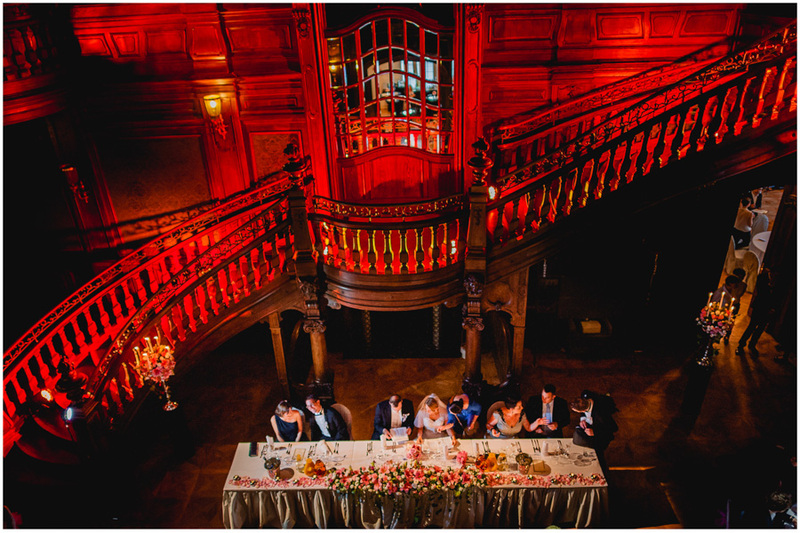 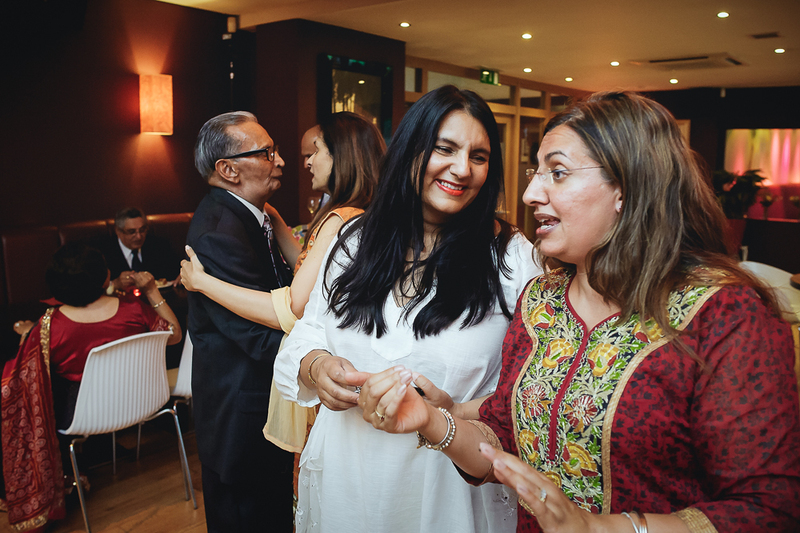 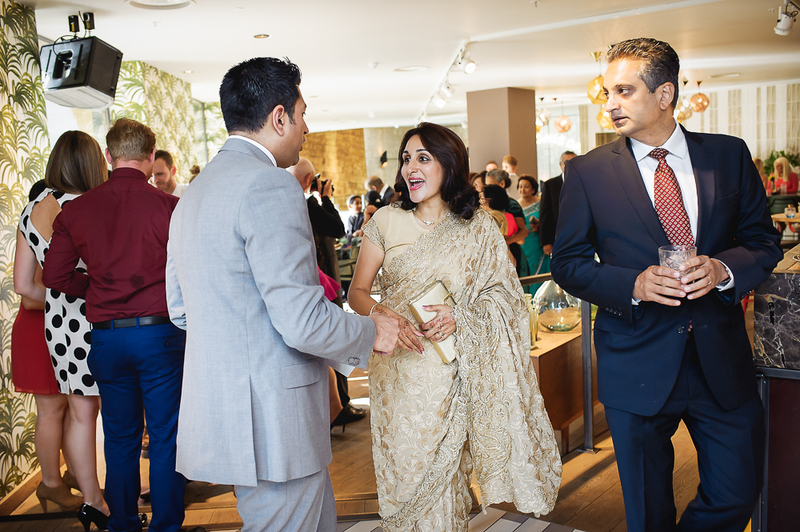 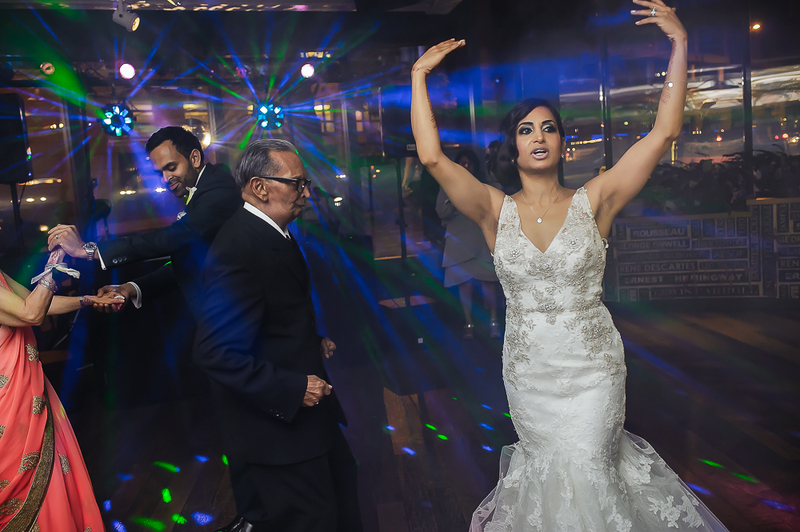 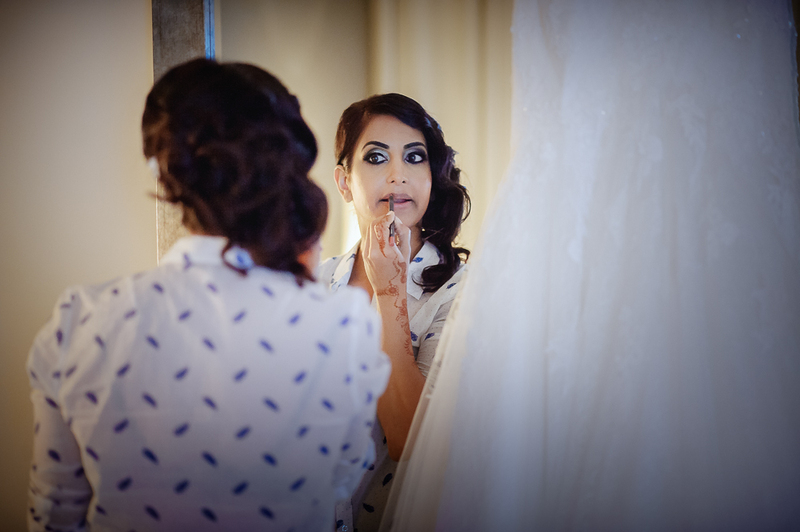 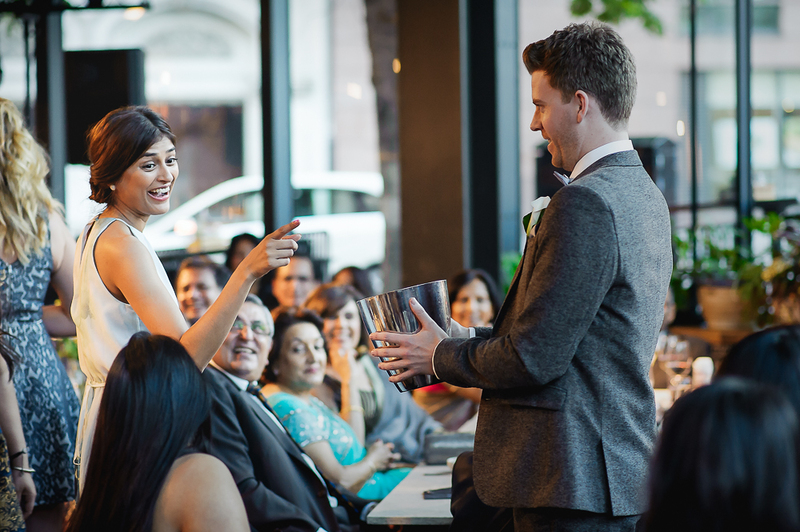 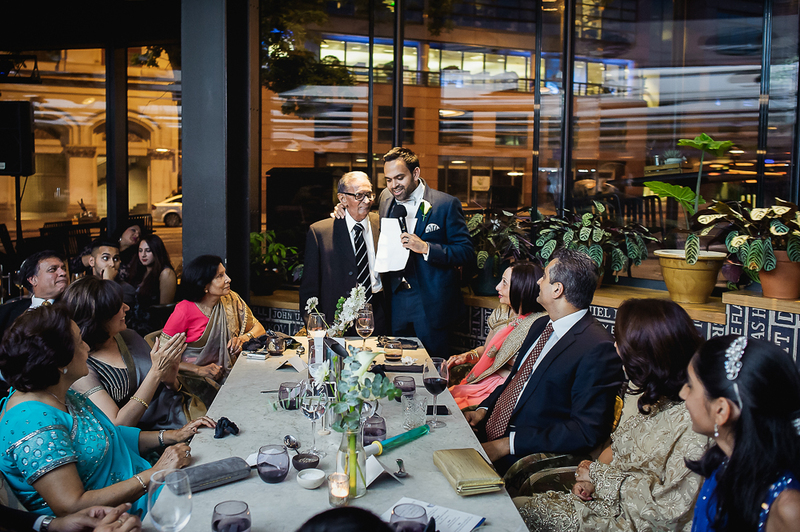 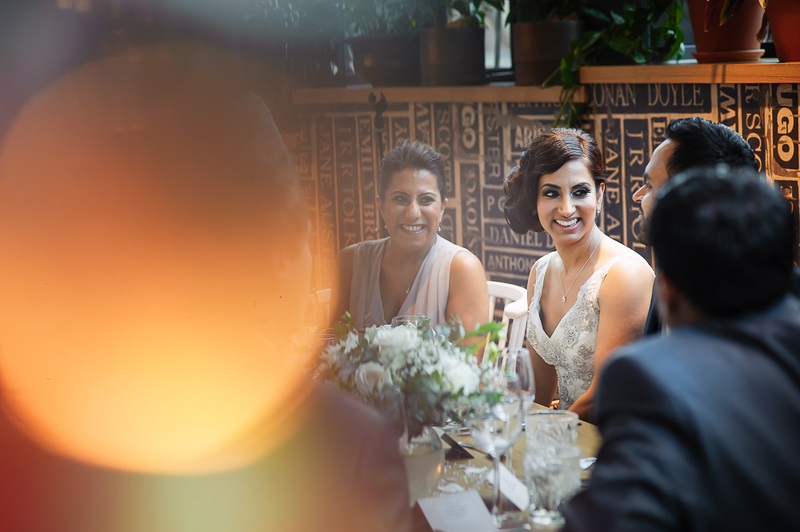 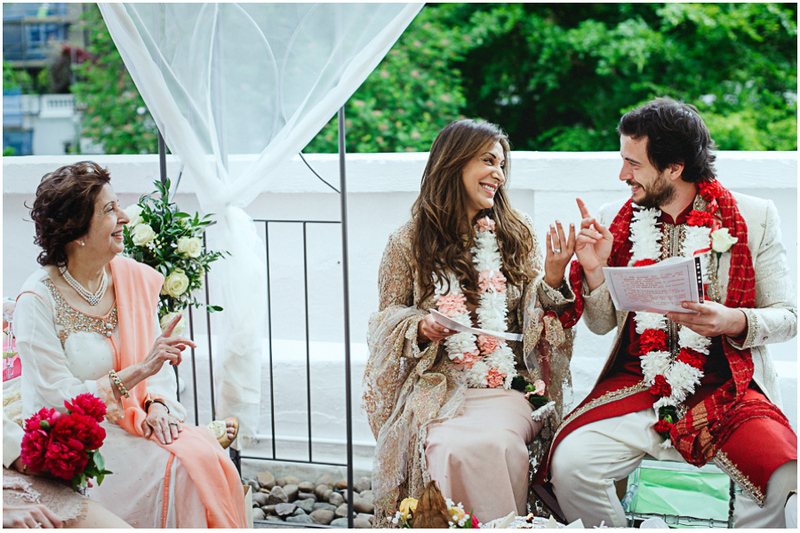 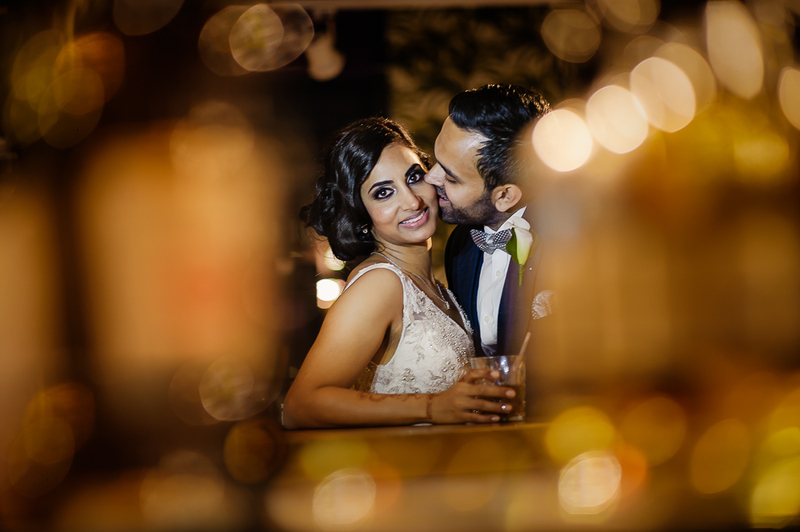 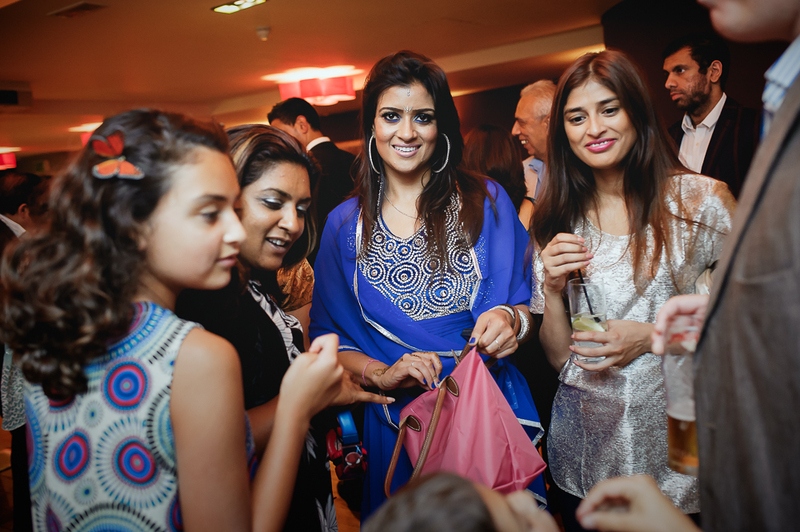 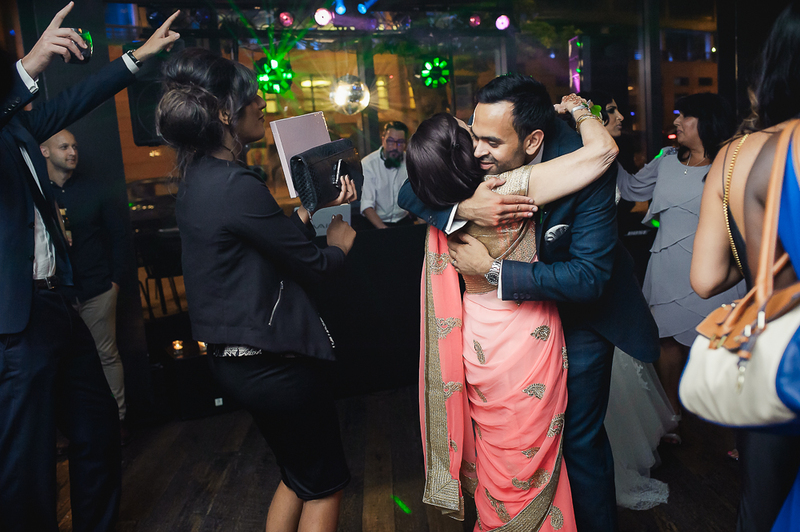 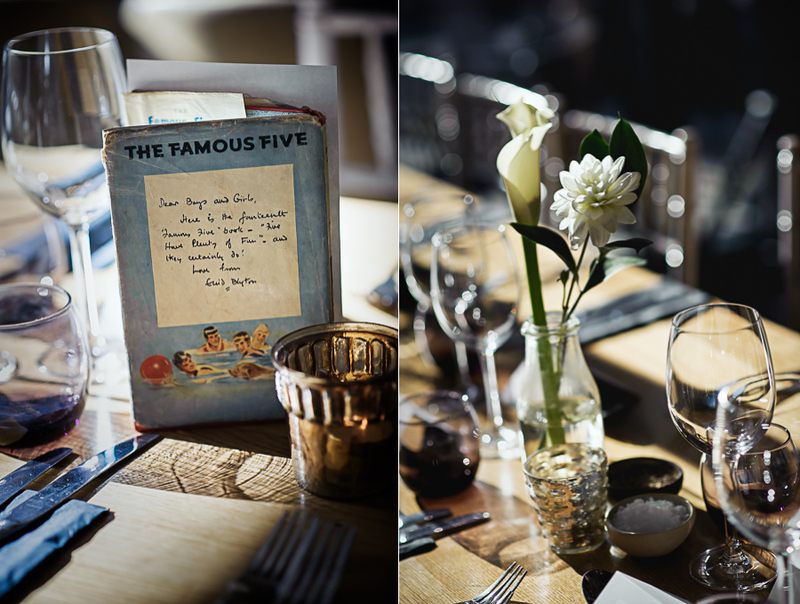 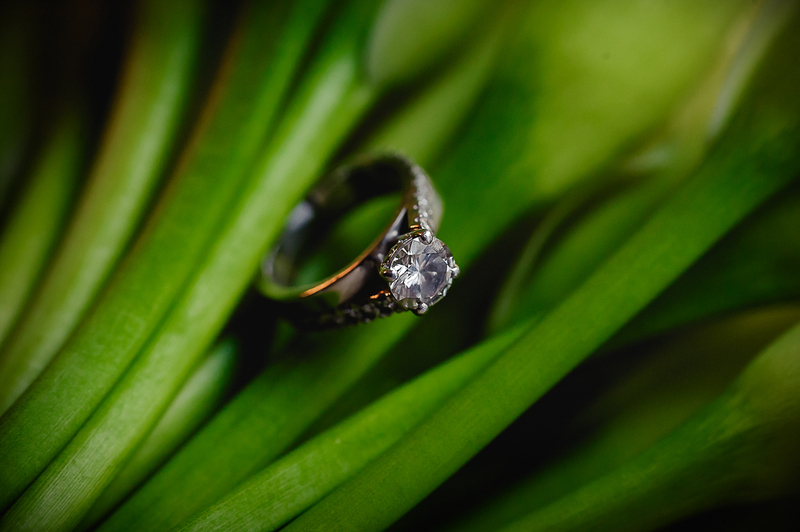 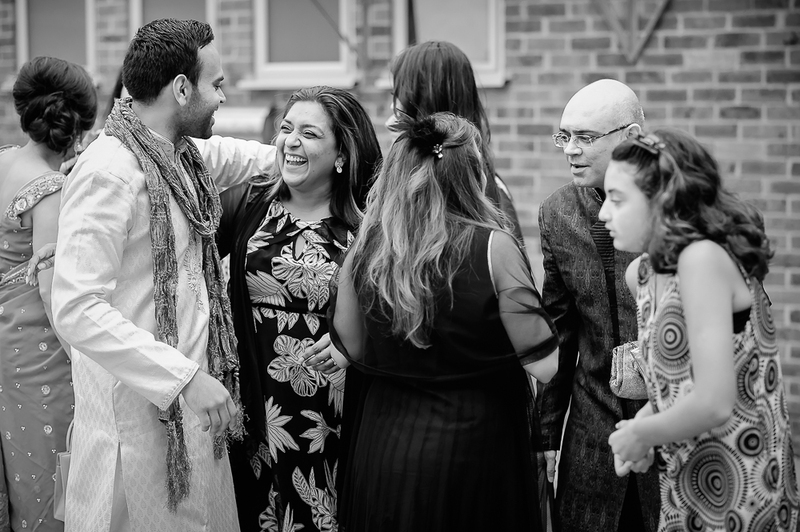 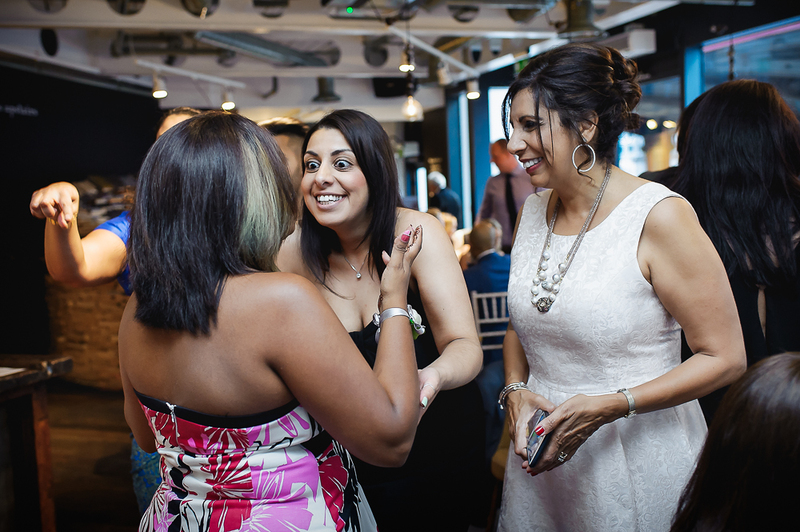 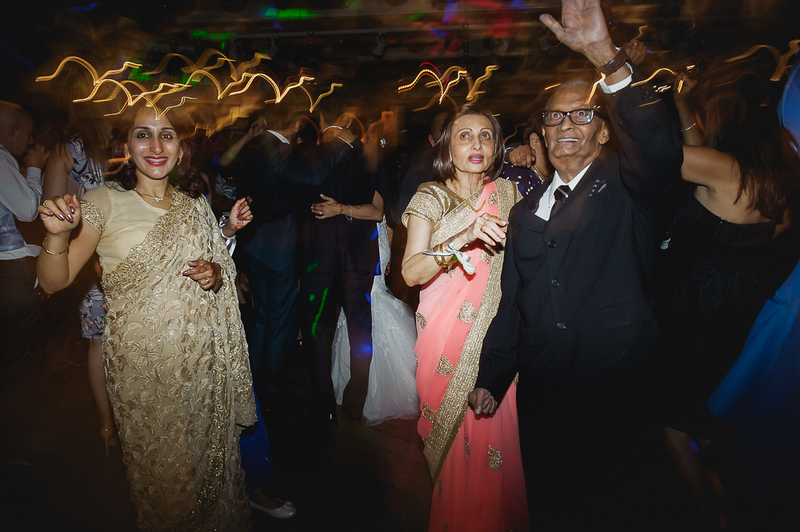 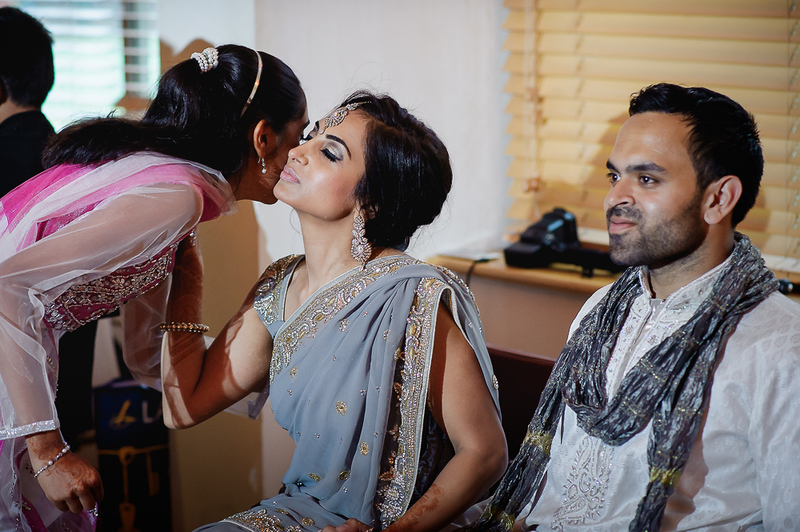 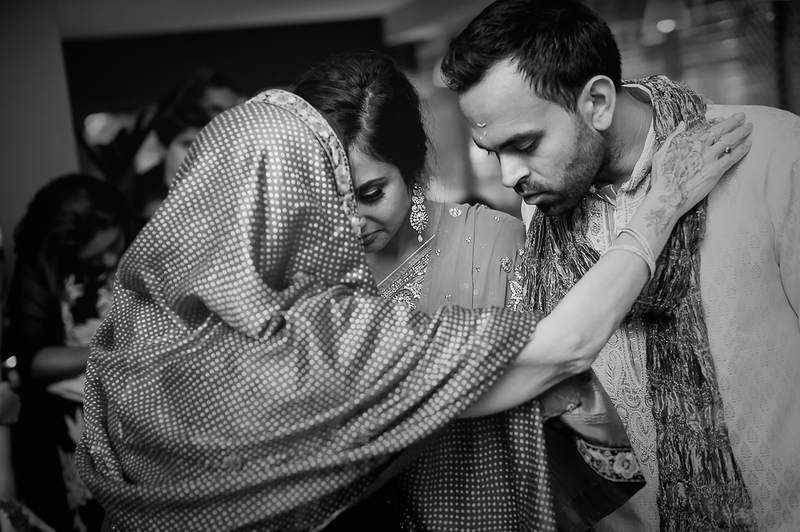 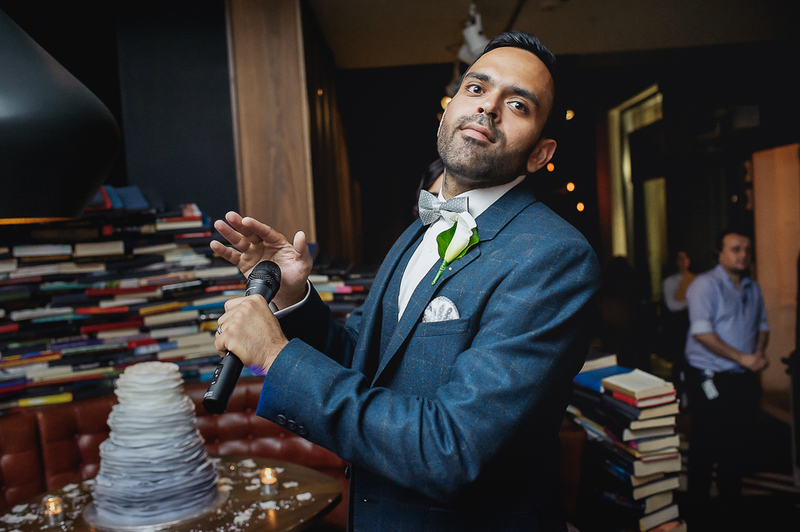 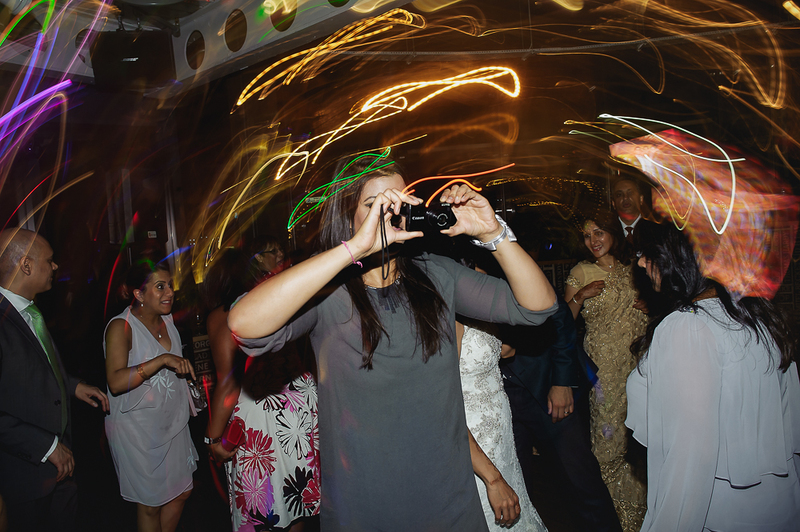 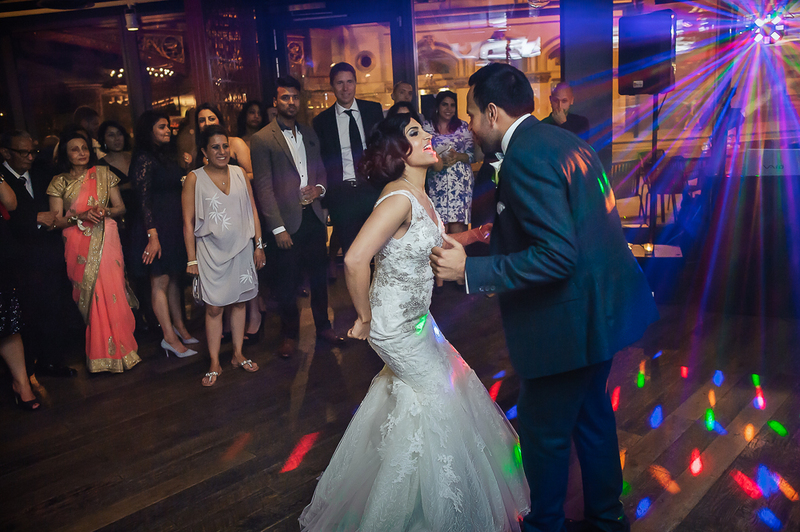 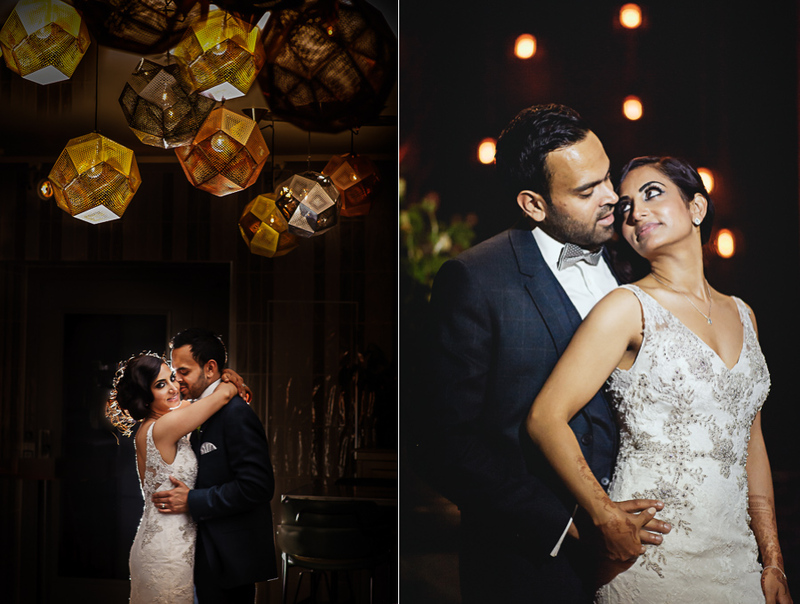 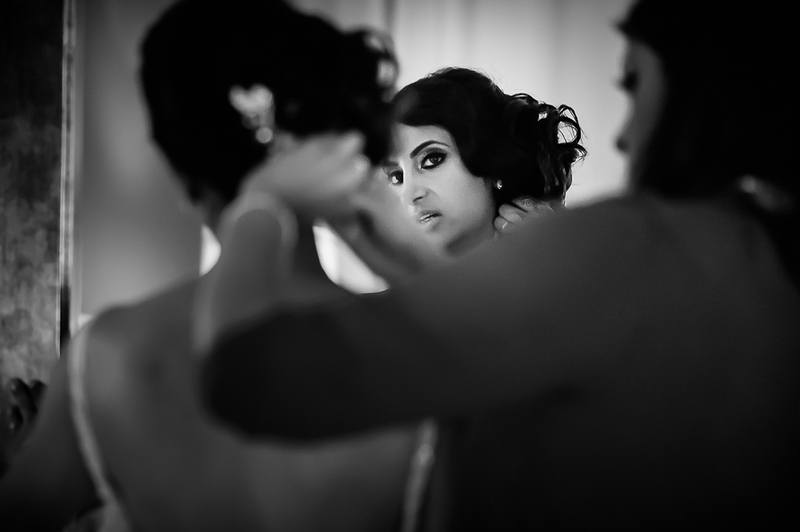 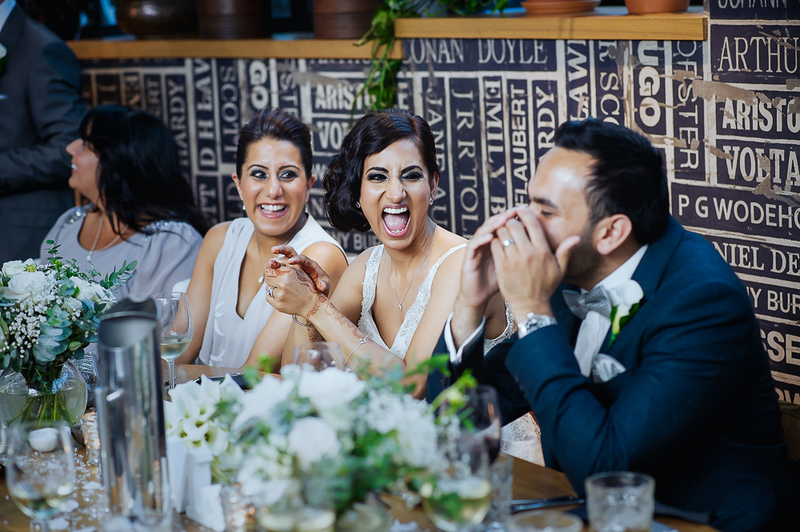 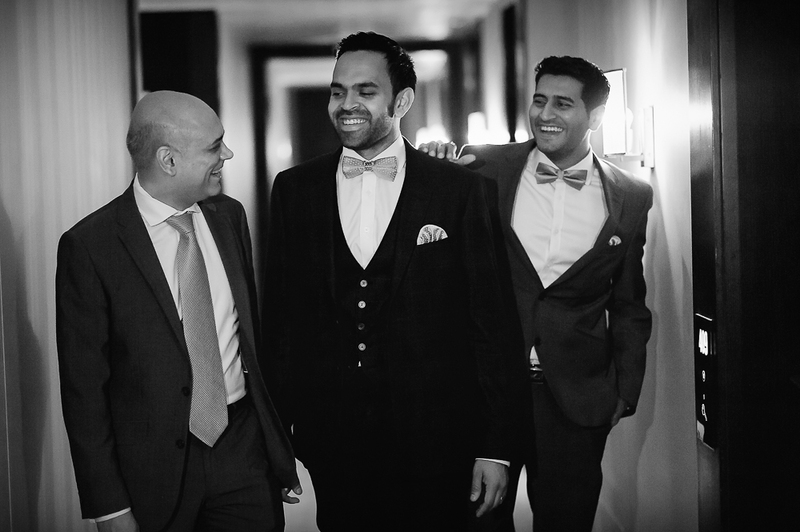 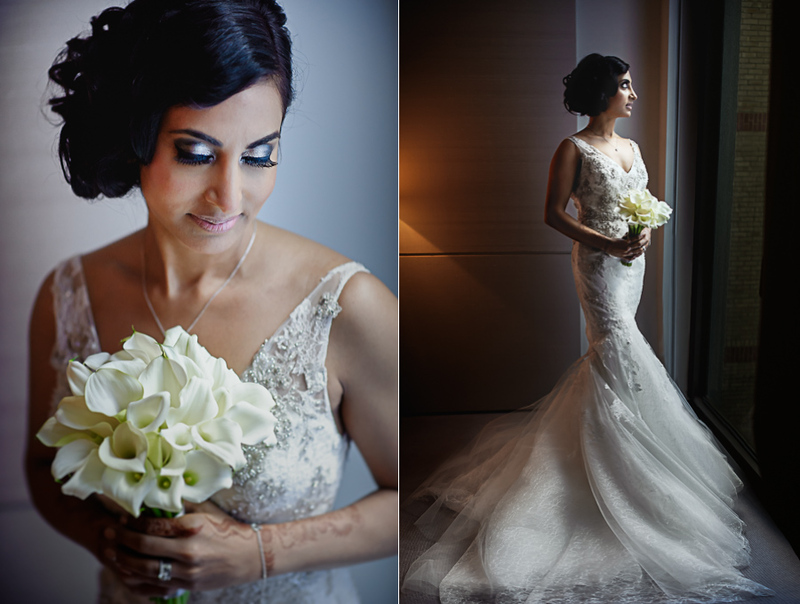 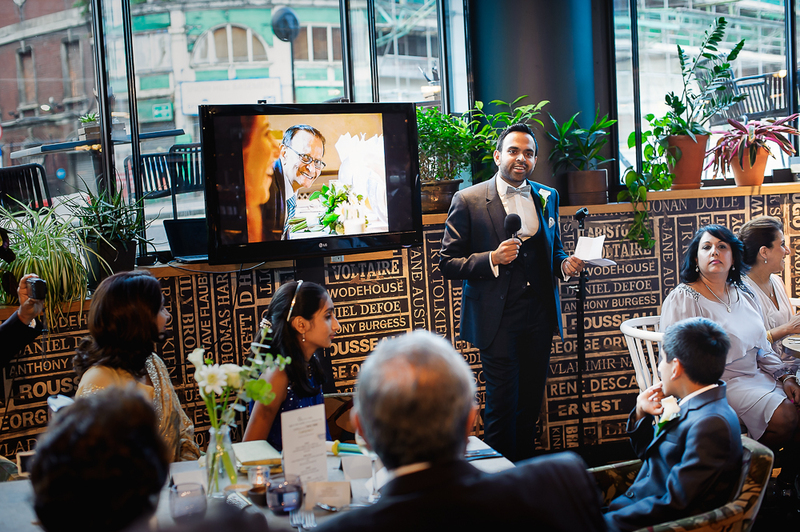 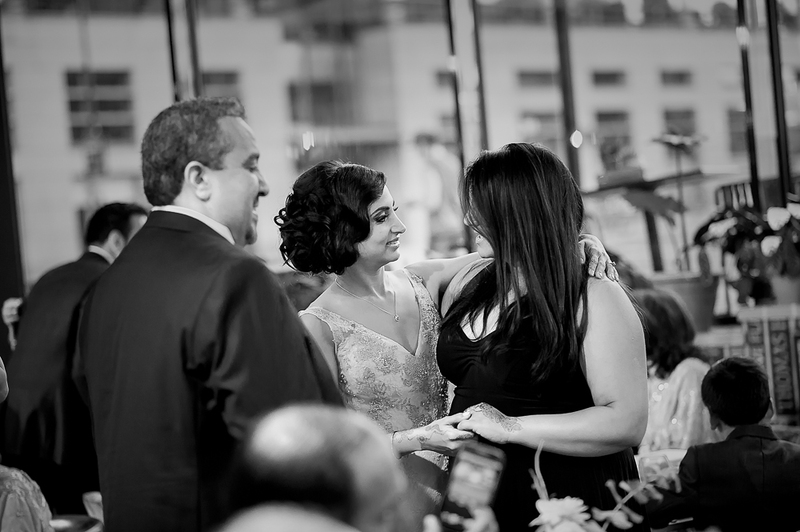 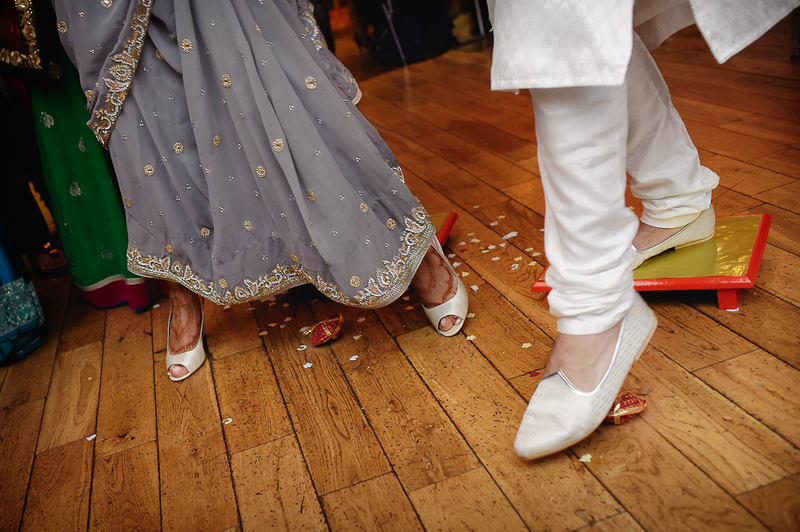 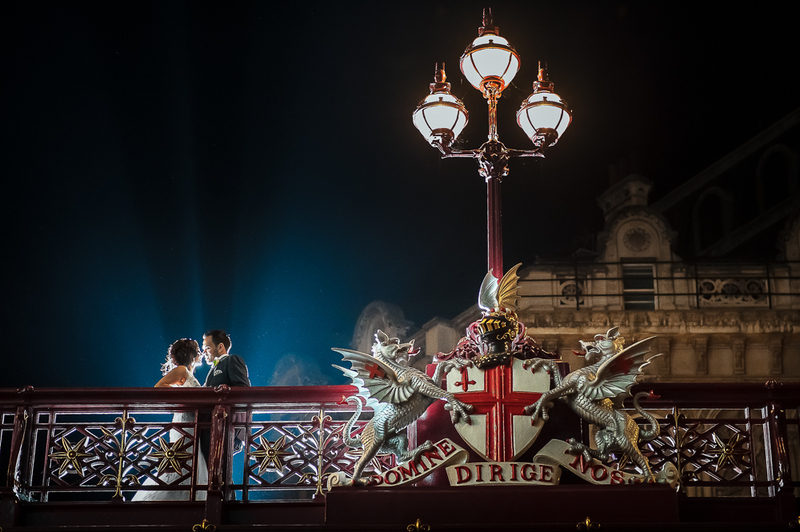 Shanila and Nainik had their wedding at one of our favourite locations, the centre of London. 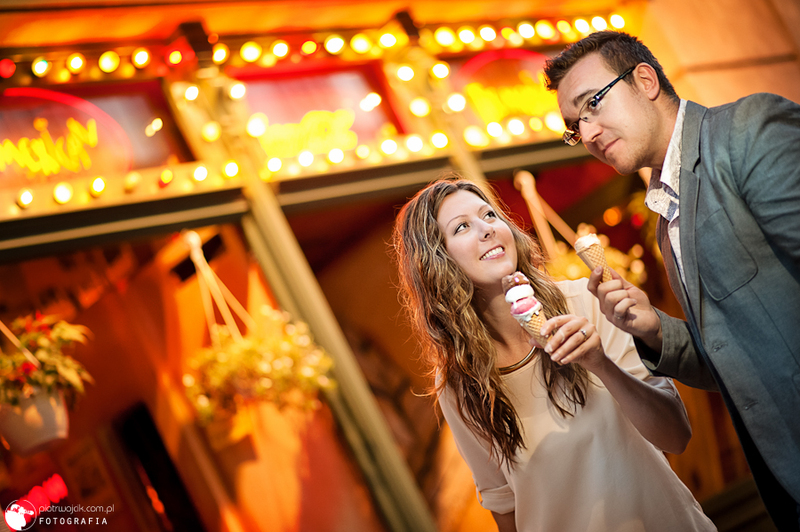 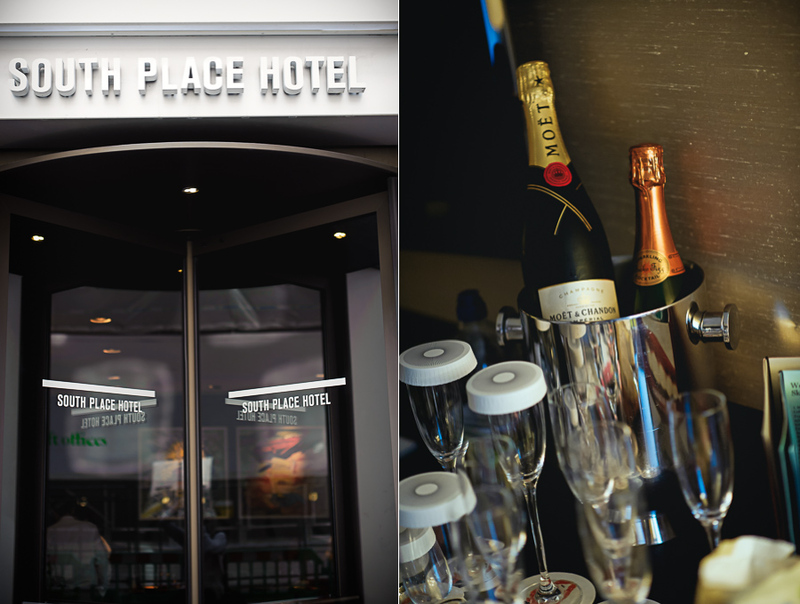 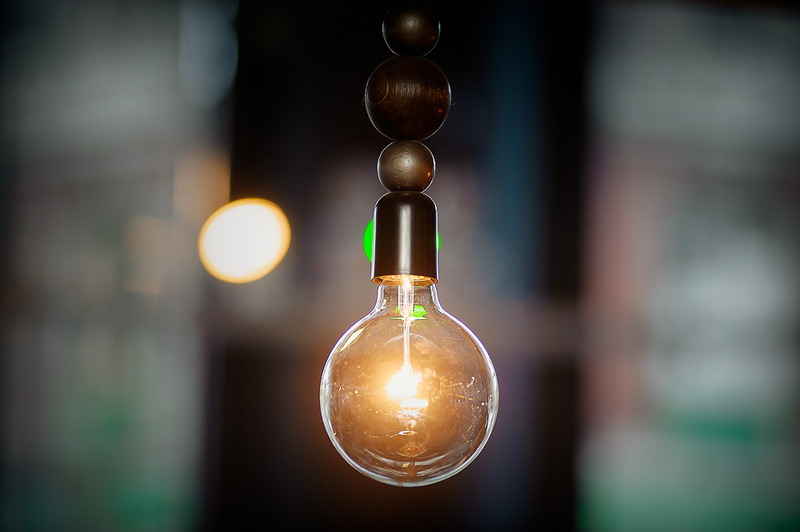 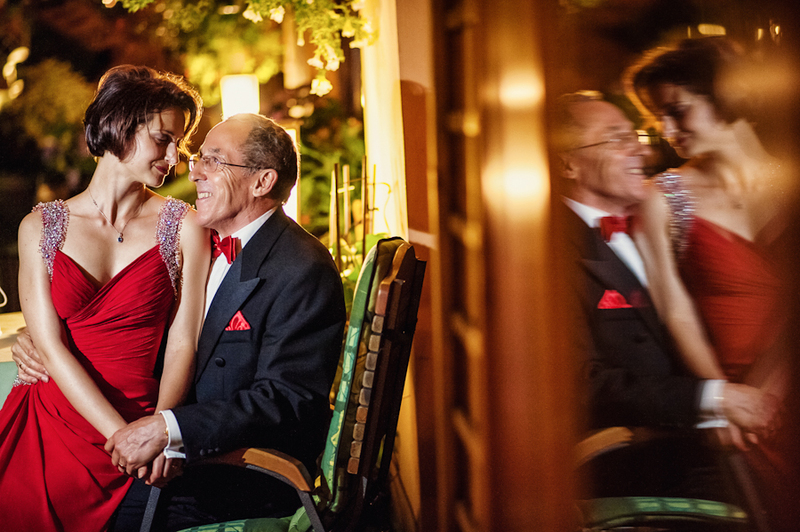 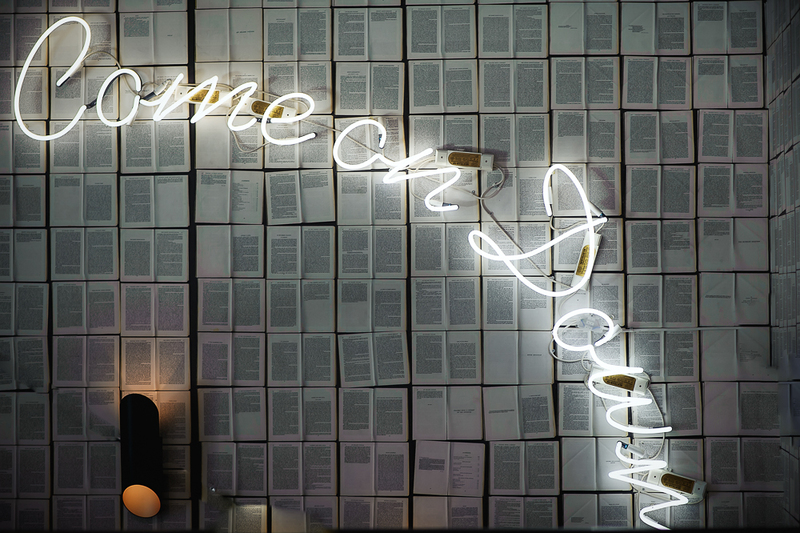 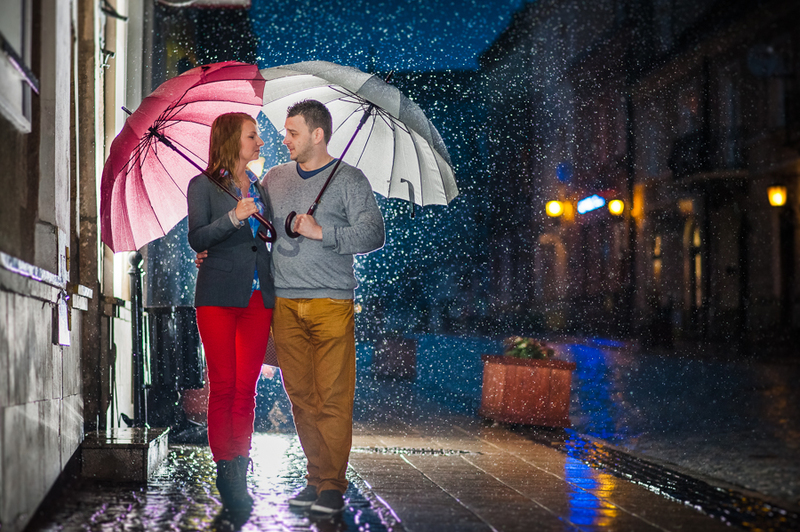 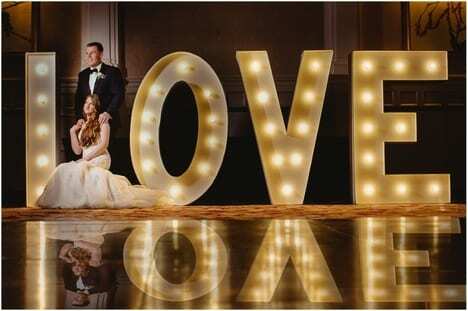 We love it because of its romantic, elegant and full of good vibes. 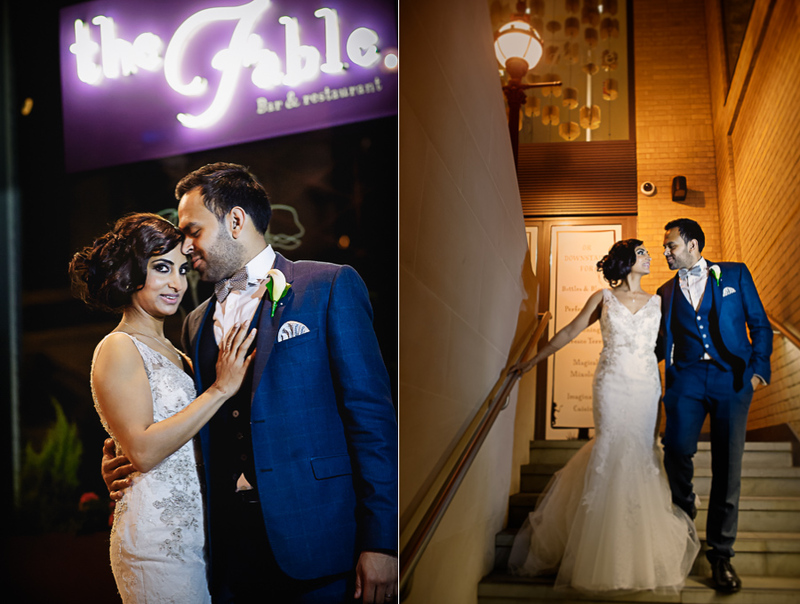 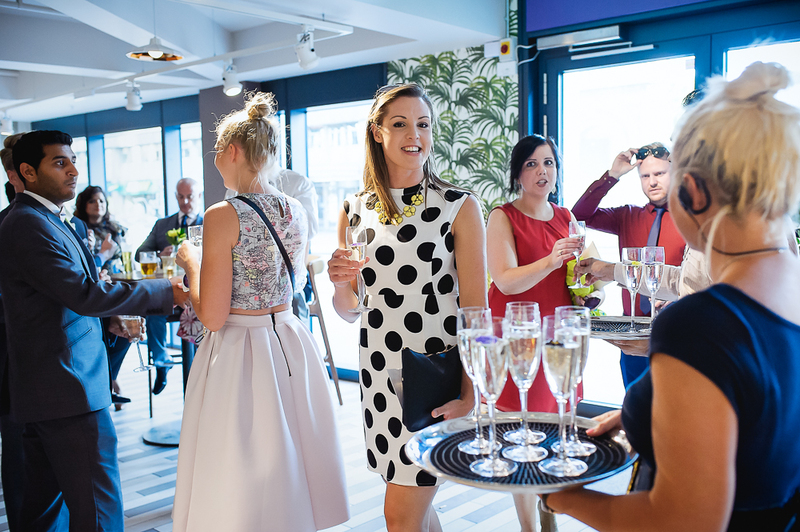 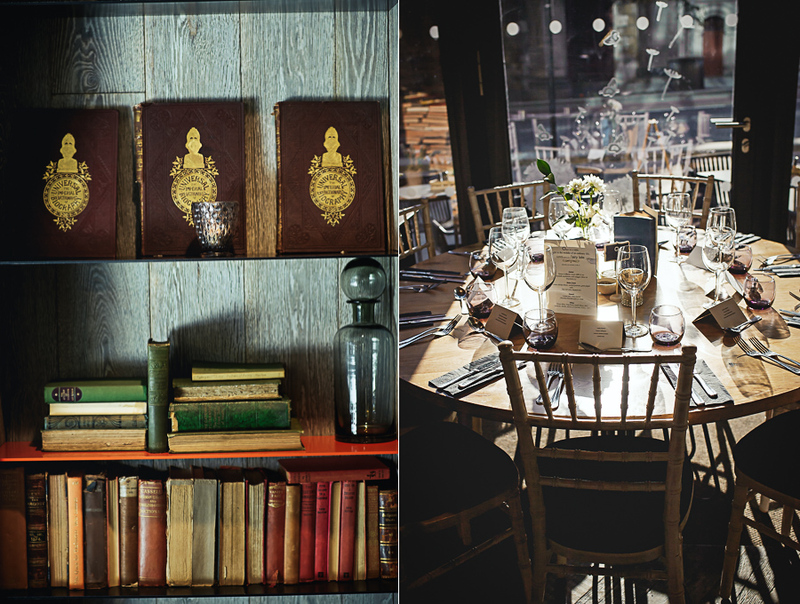 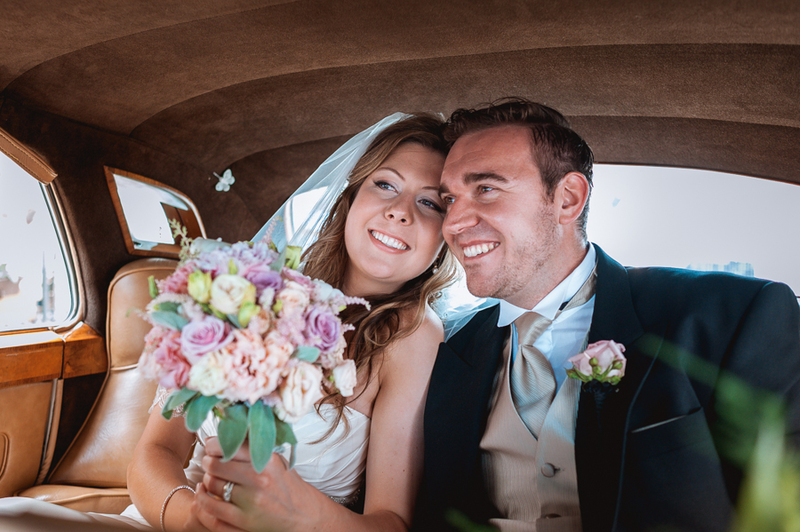 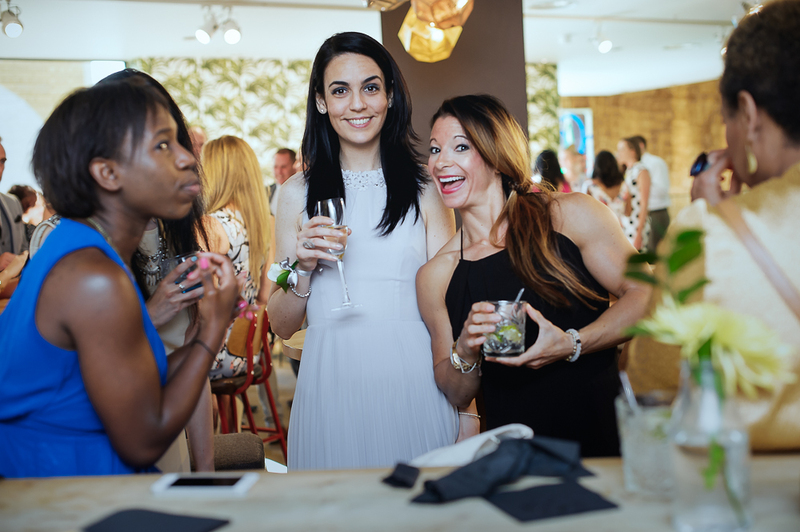 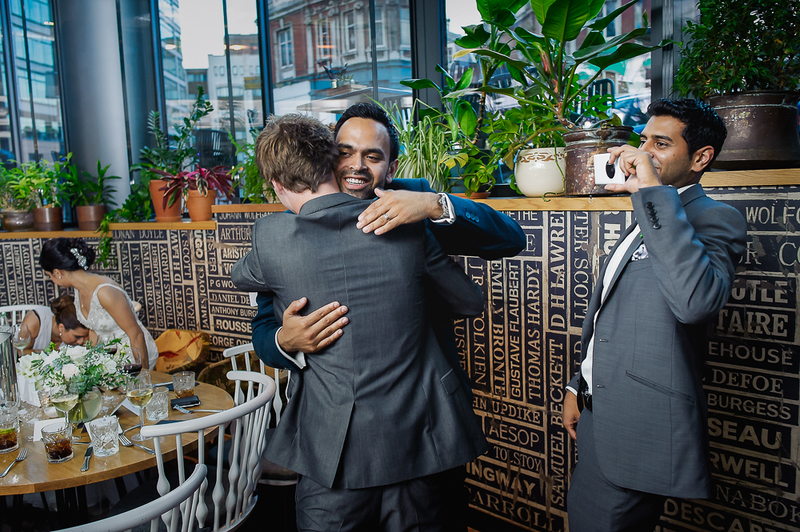 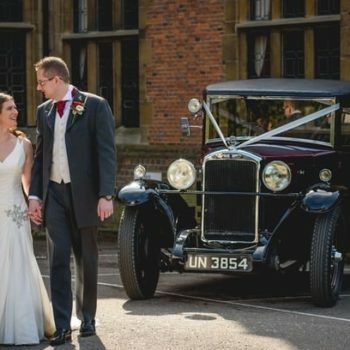 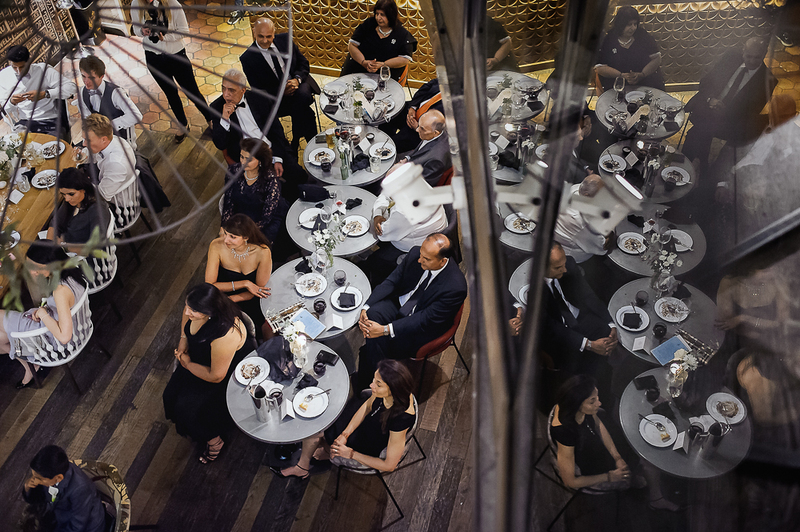 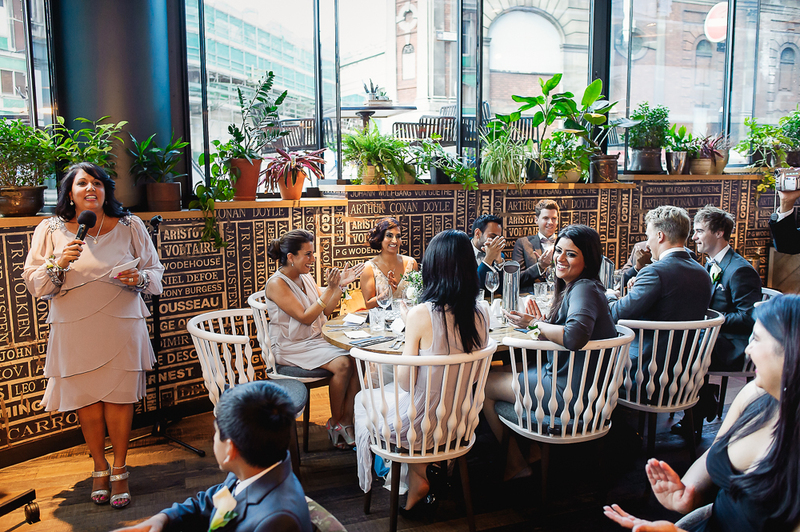 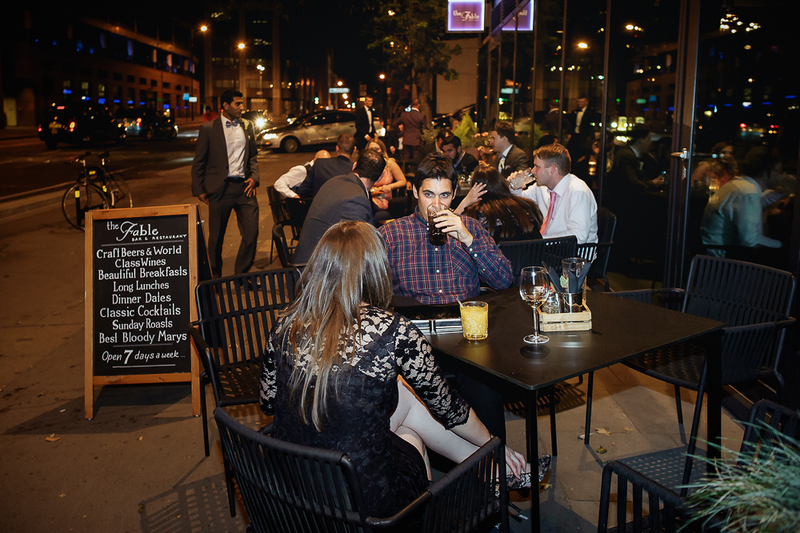 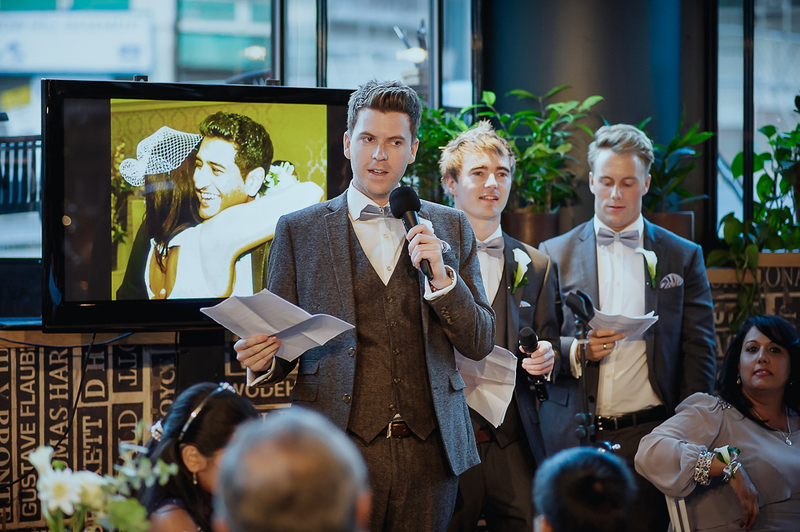 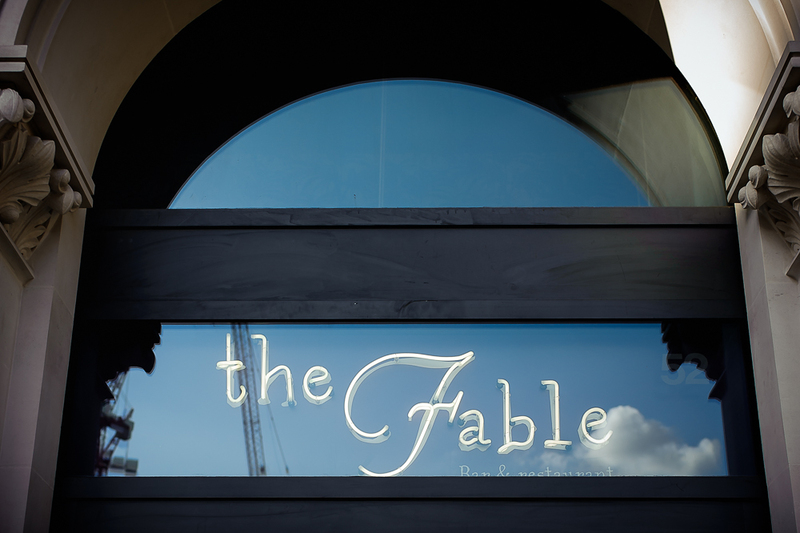 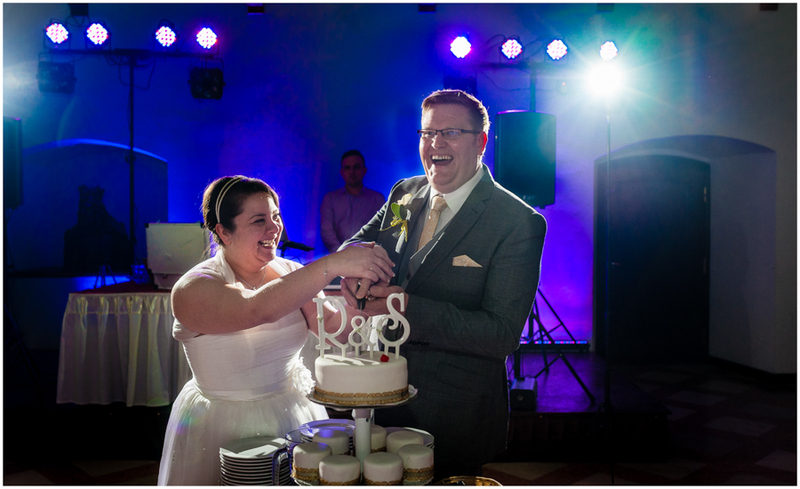 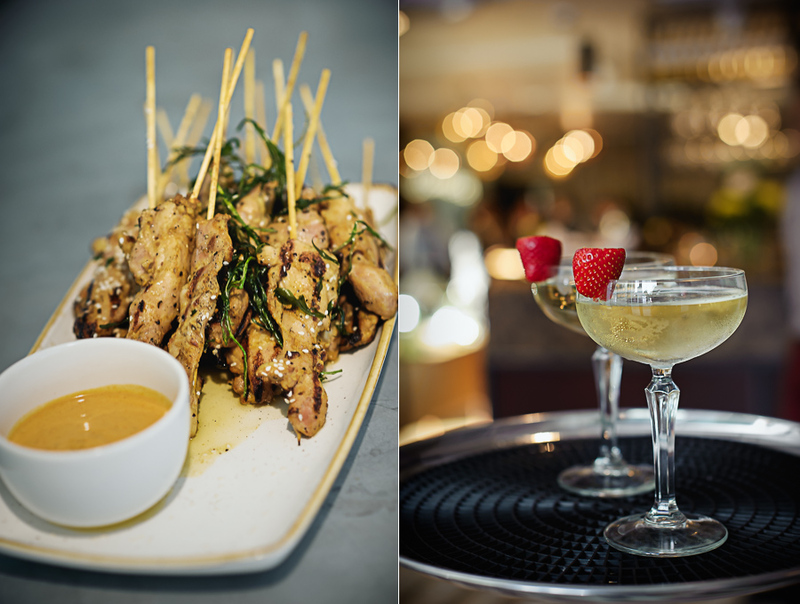 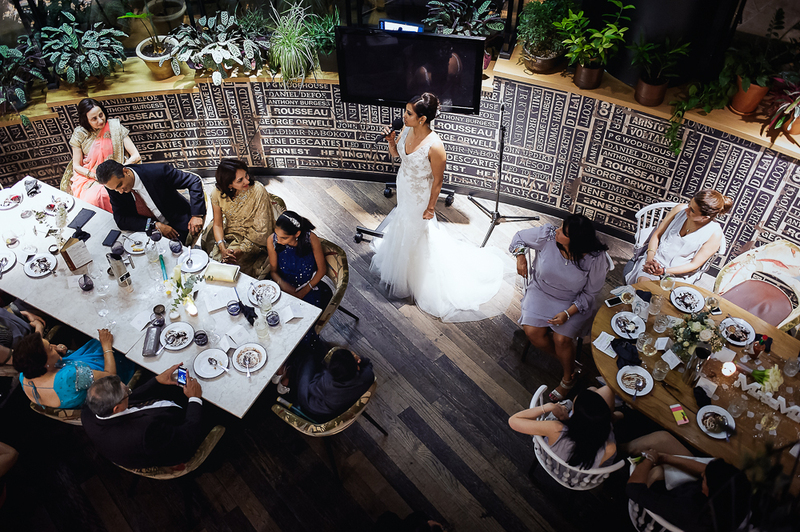 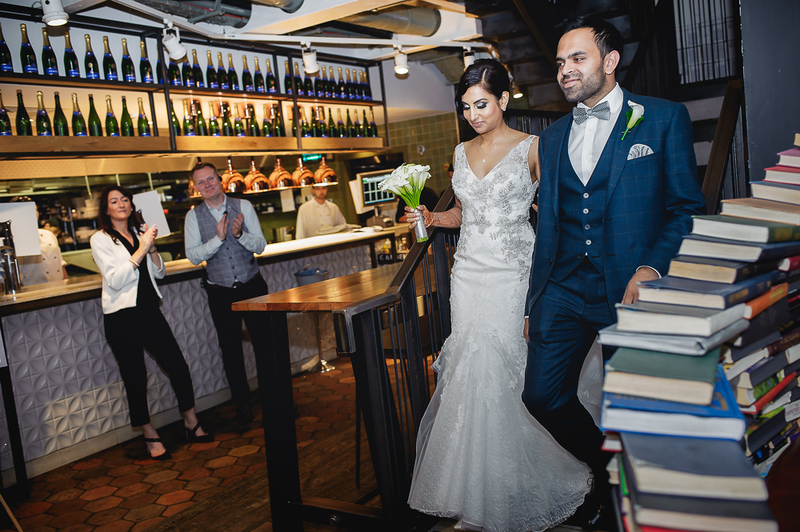 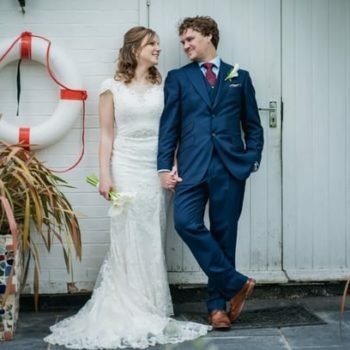 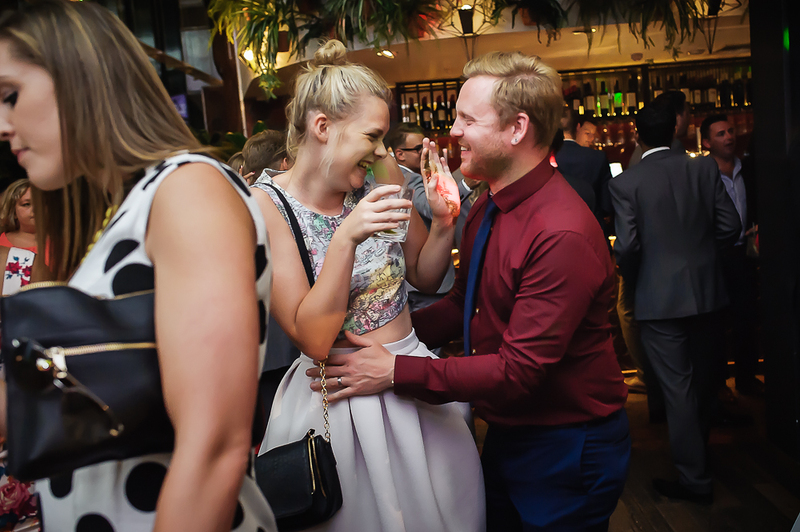 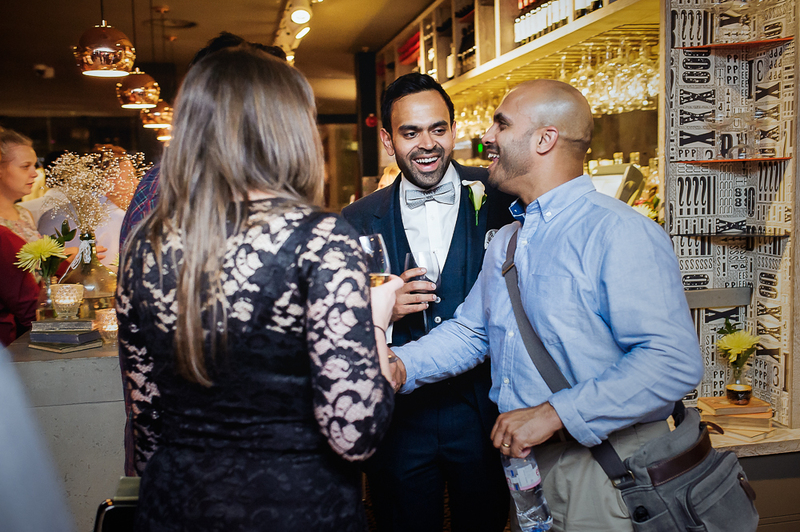 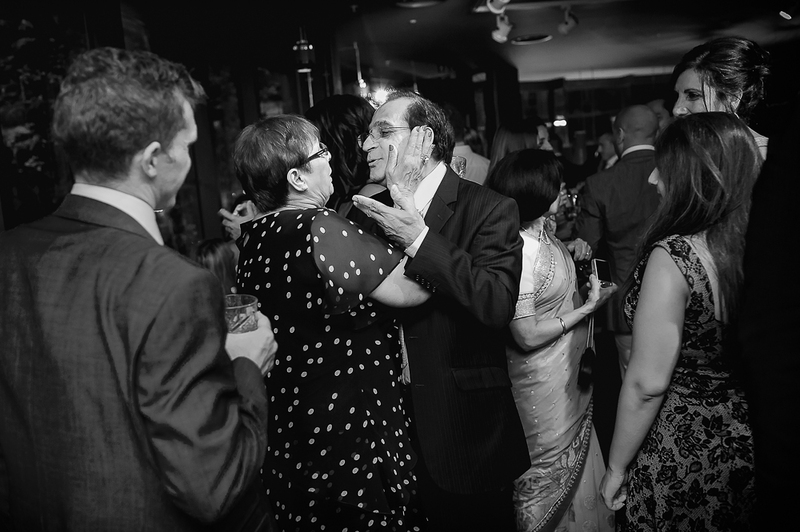 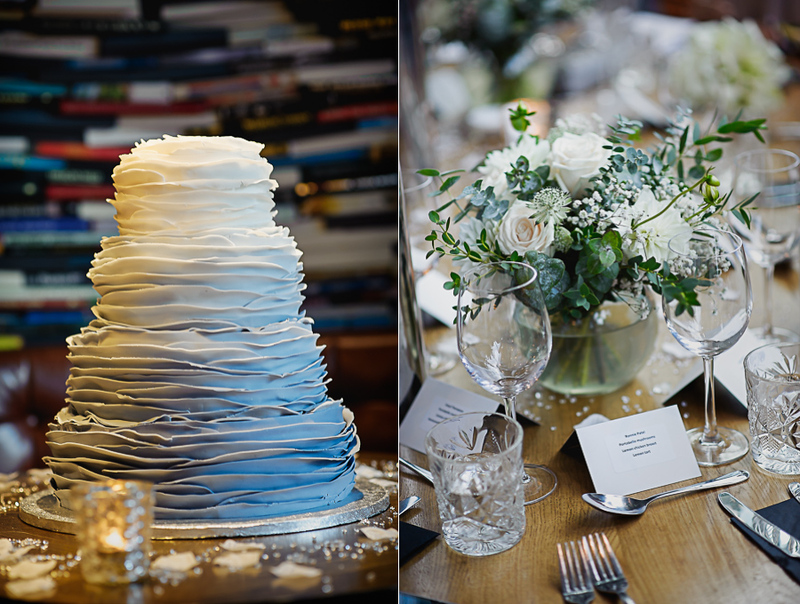 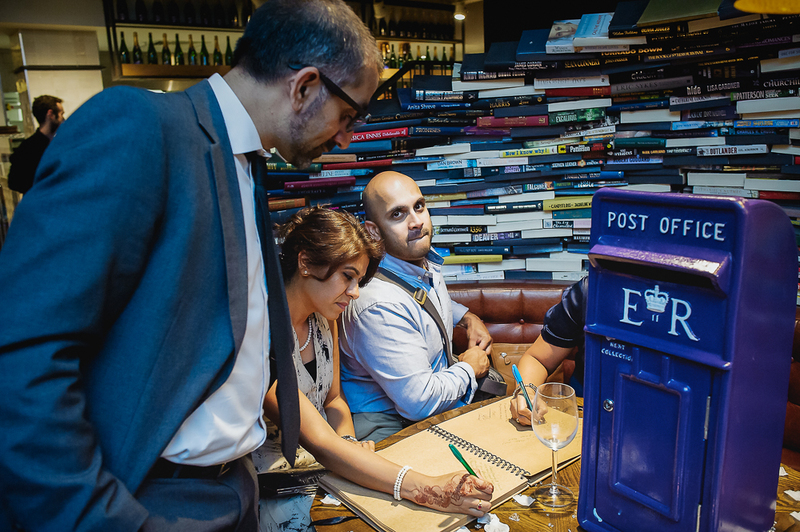 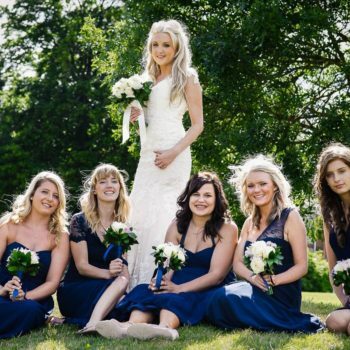 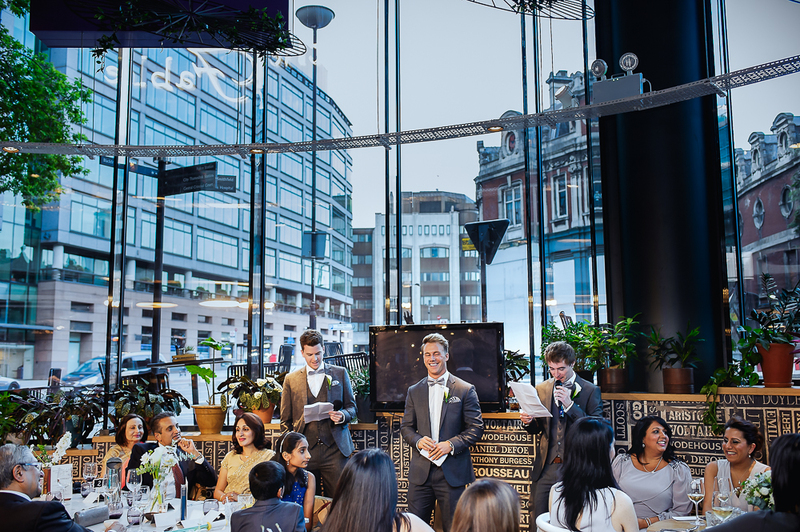 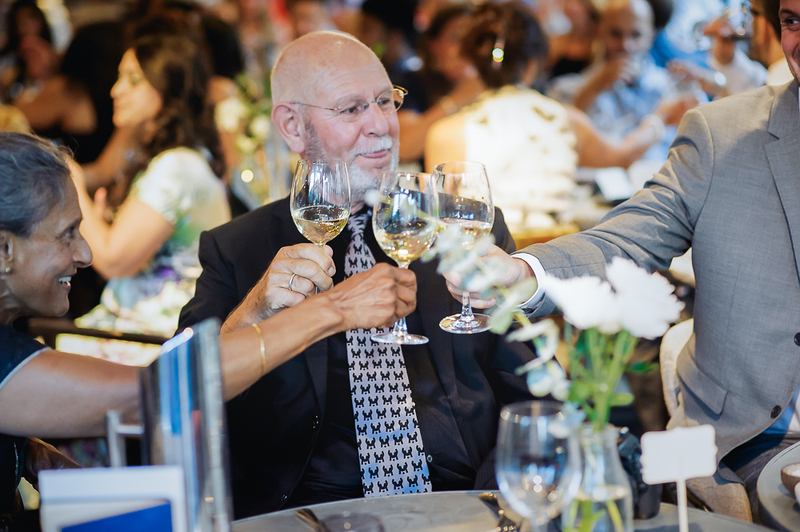 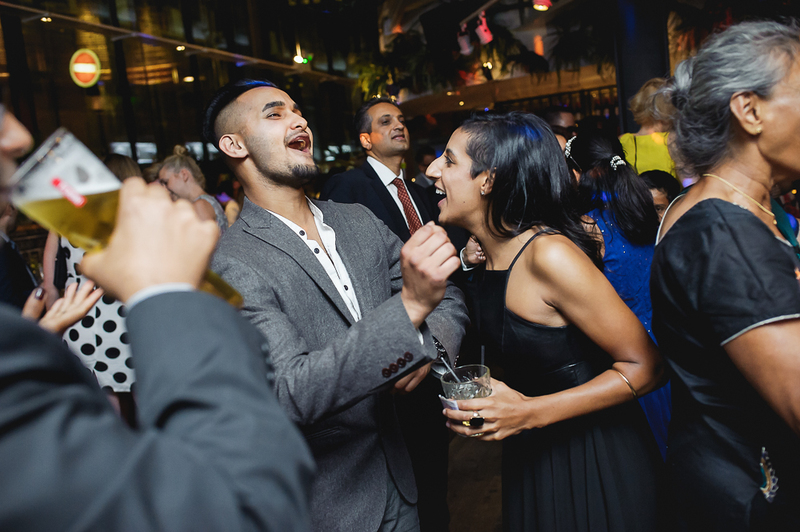 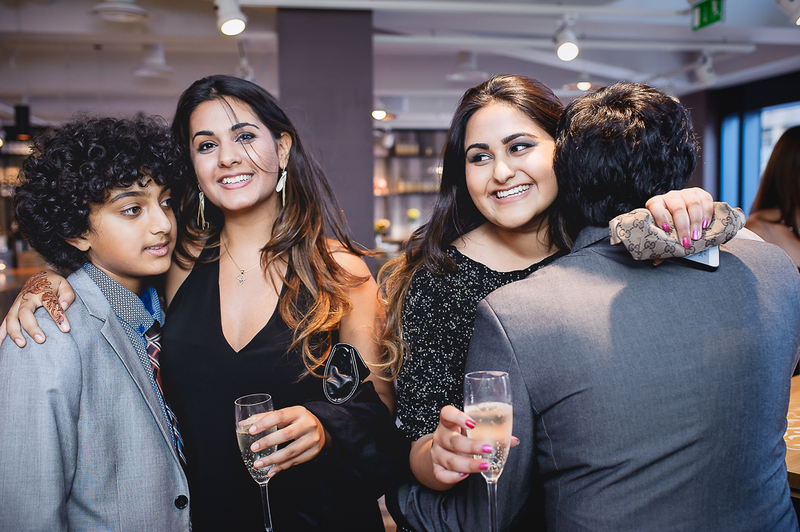 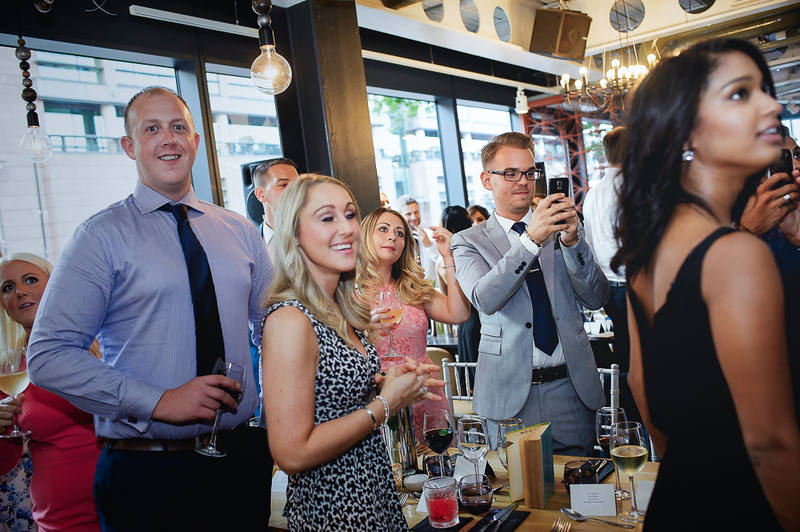 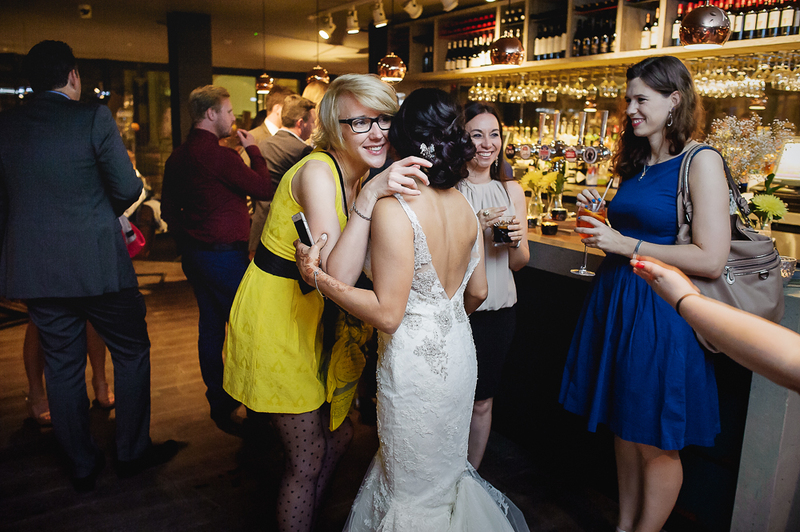 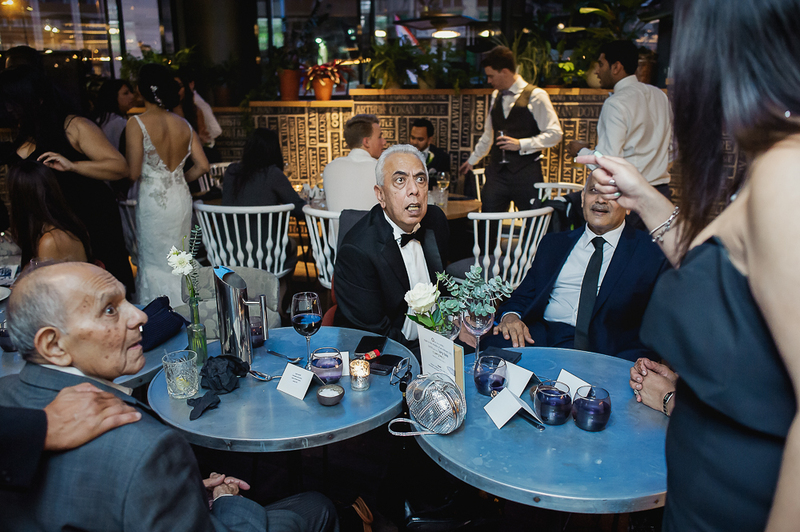 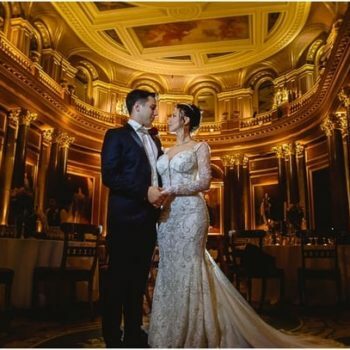 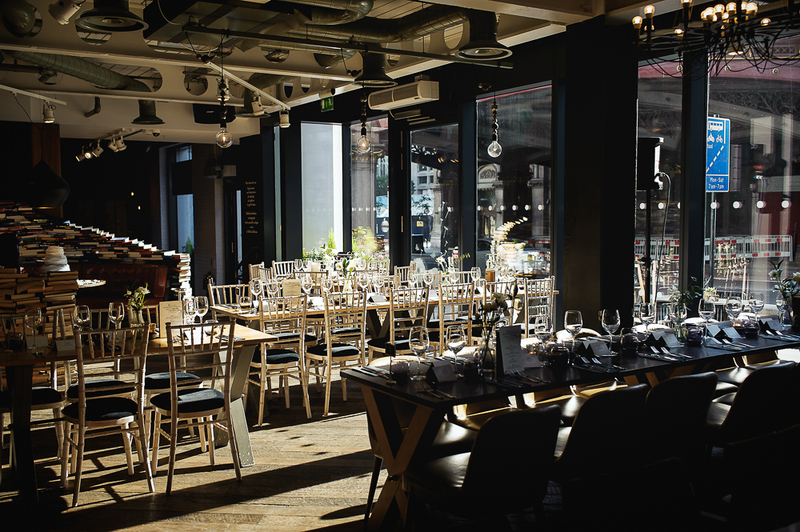 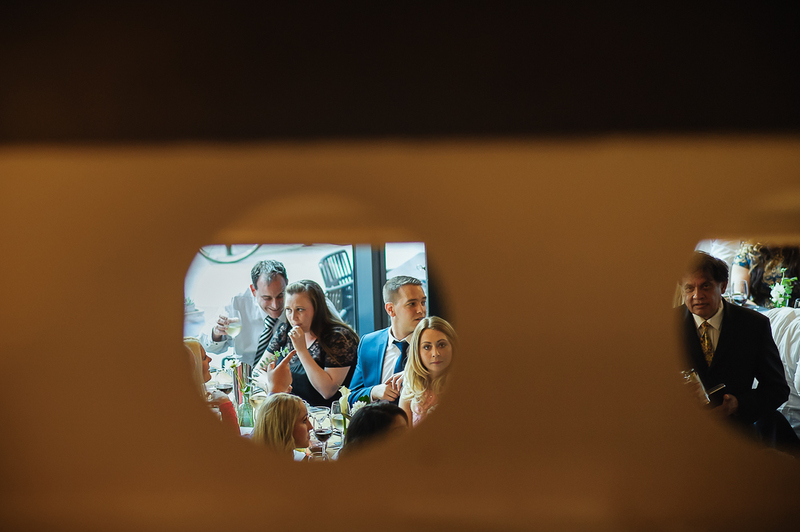 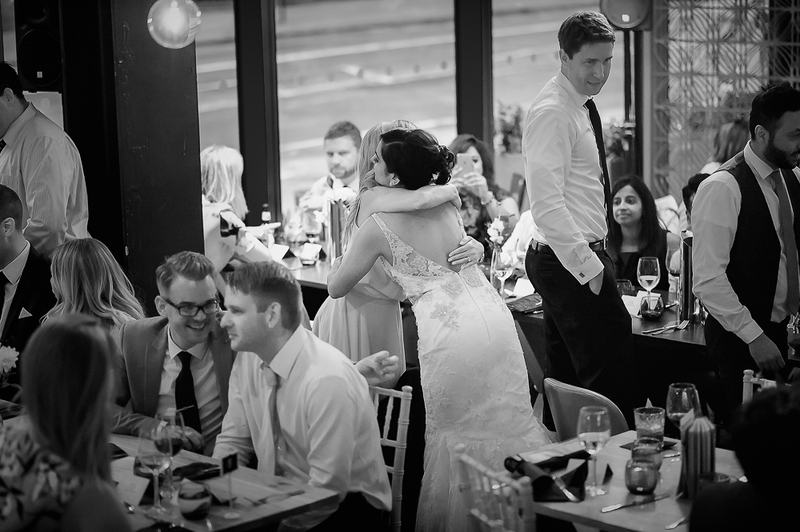 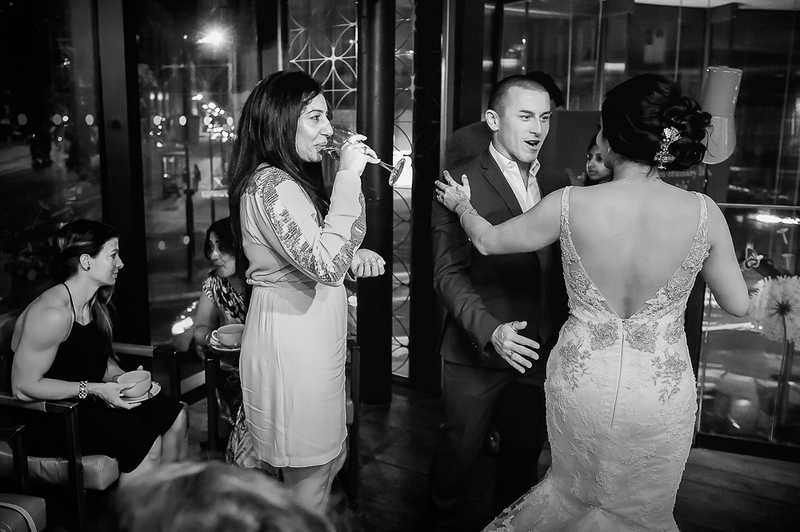 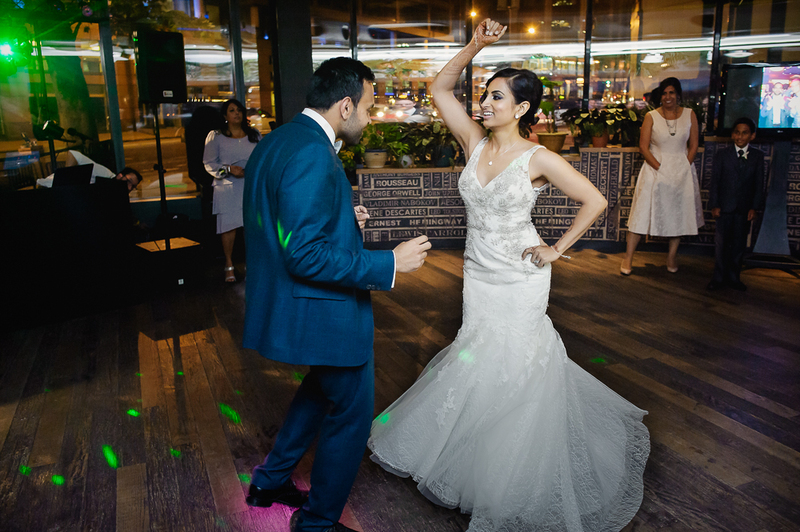 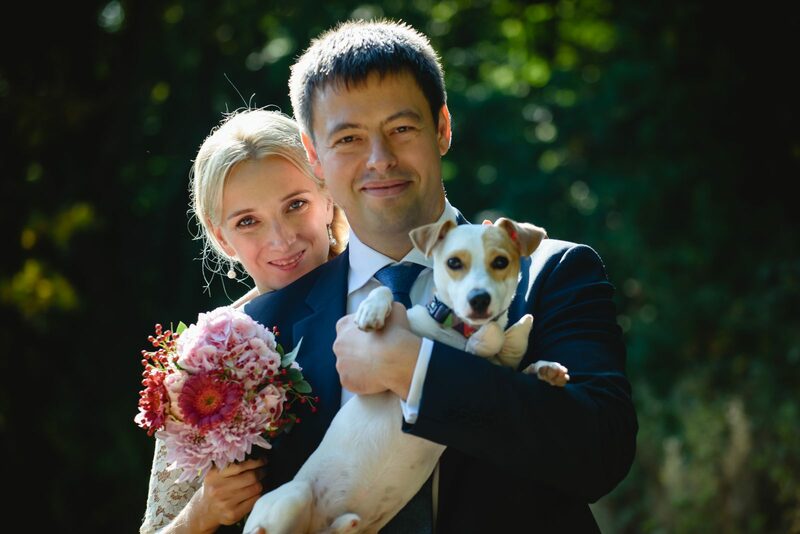 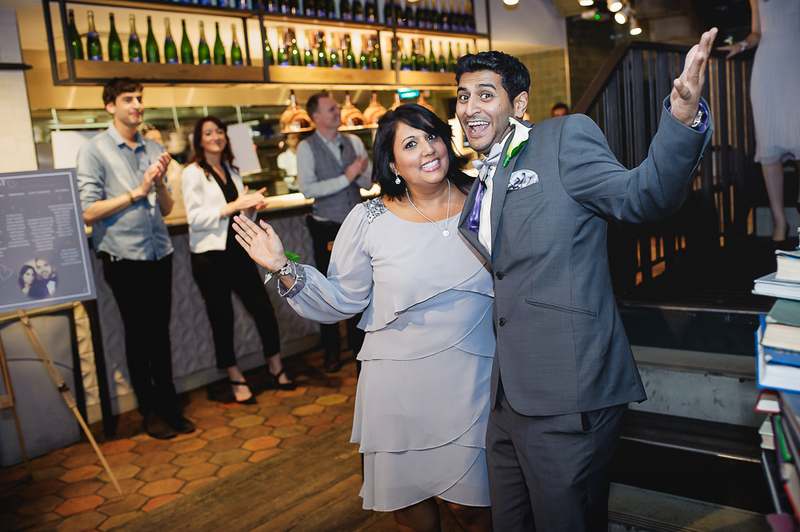 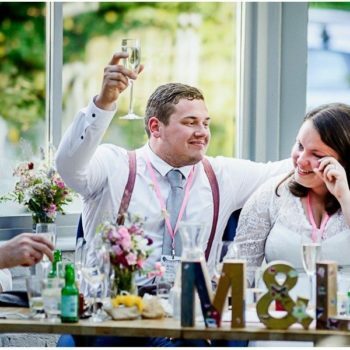 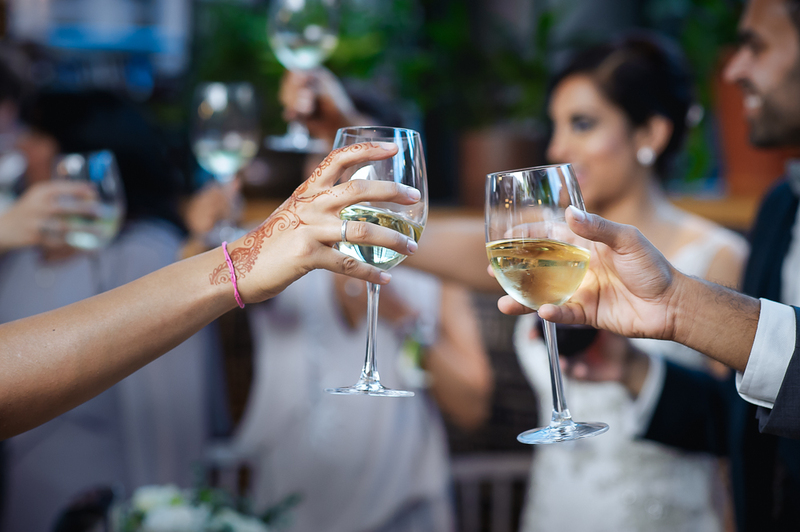 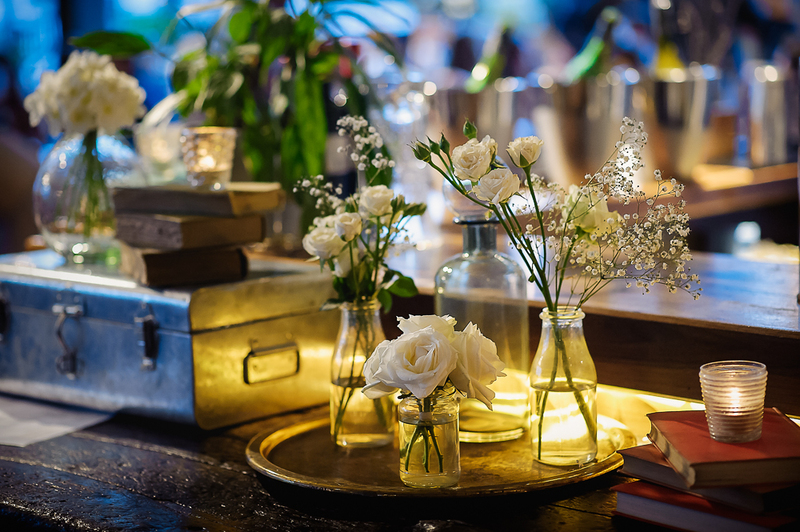 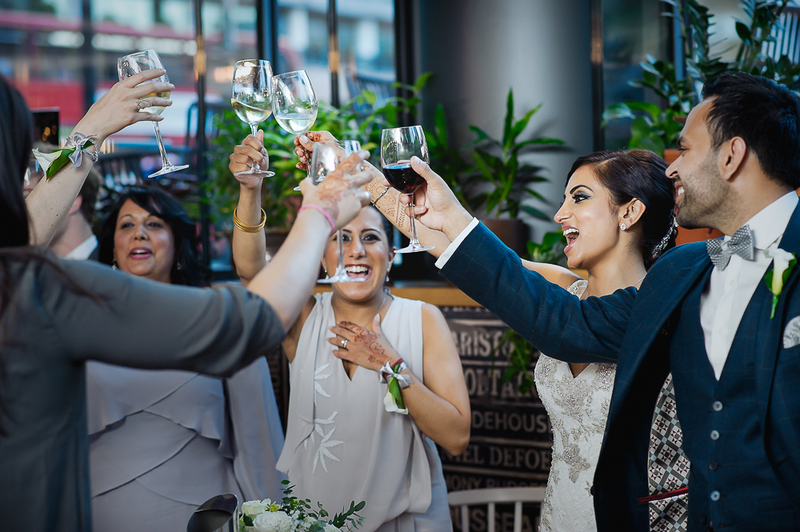 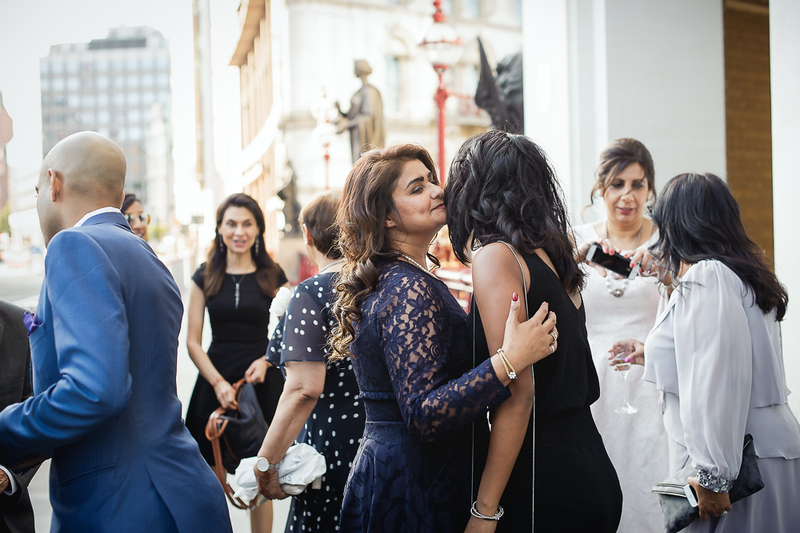 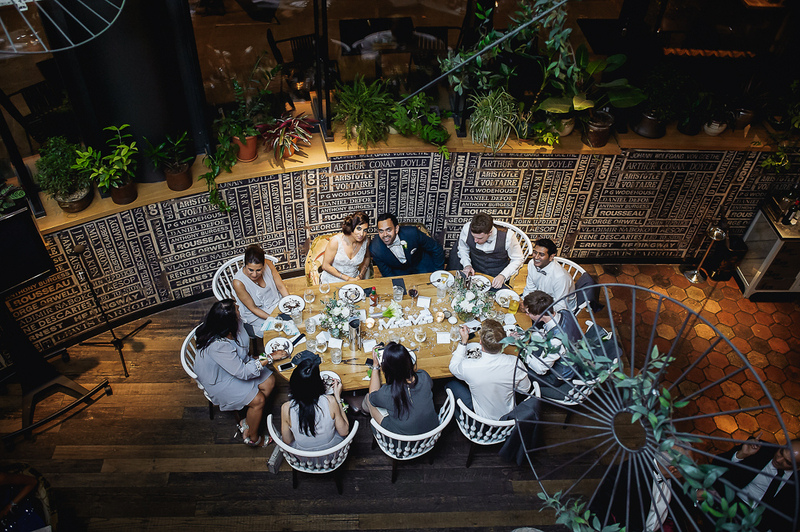 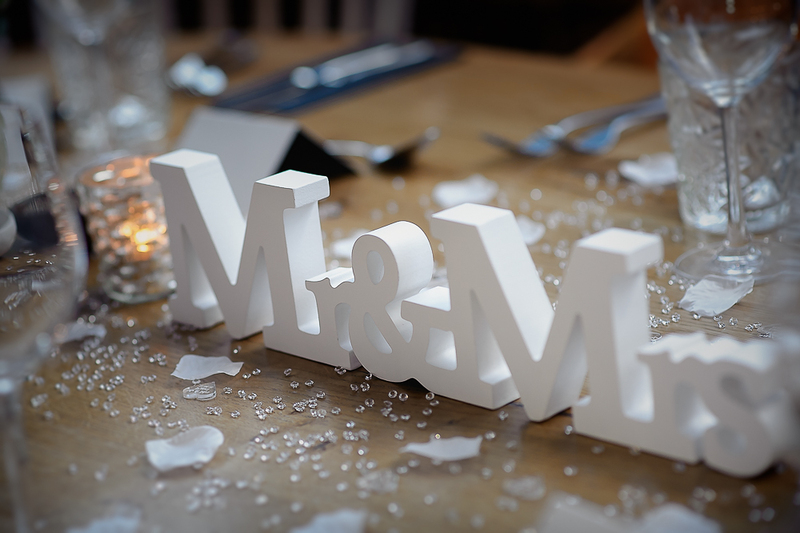 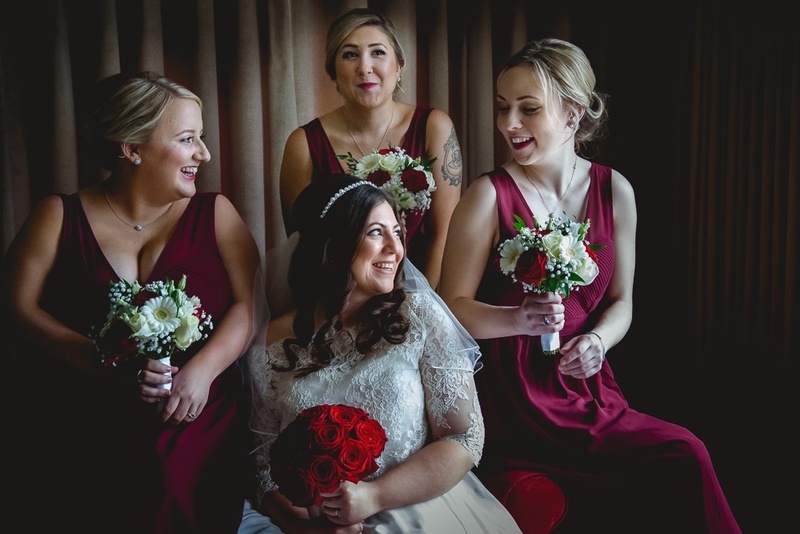 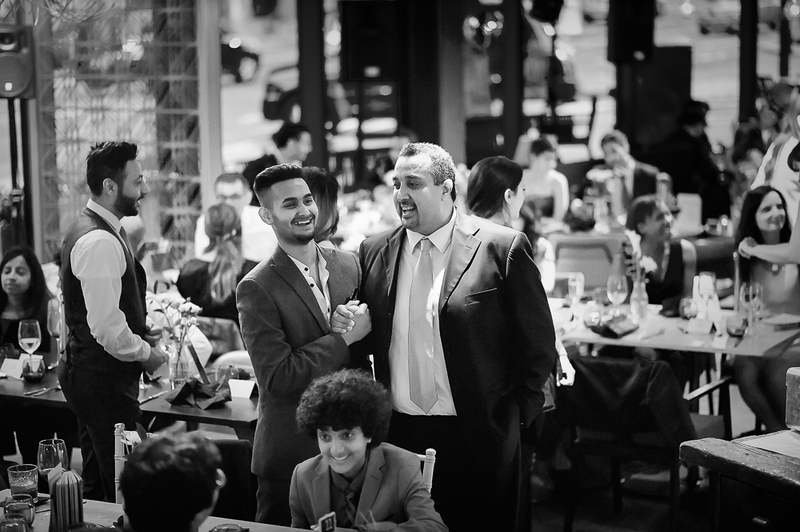 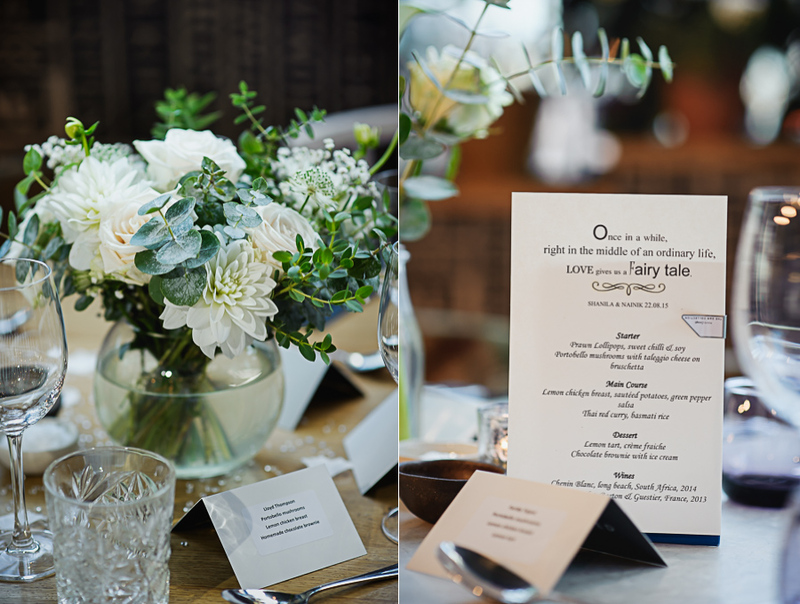 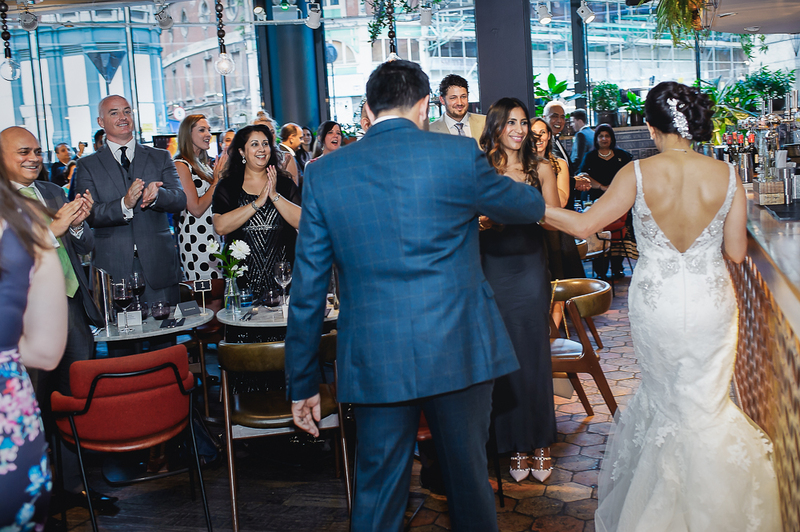 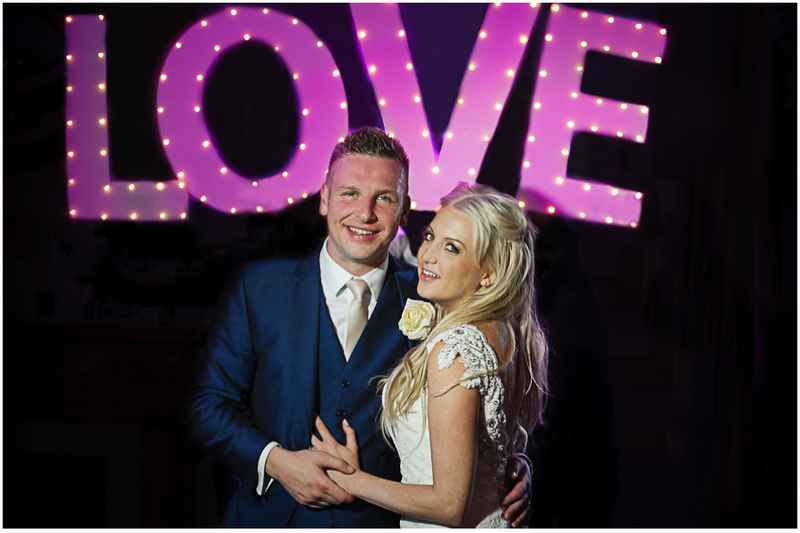 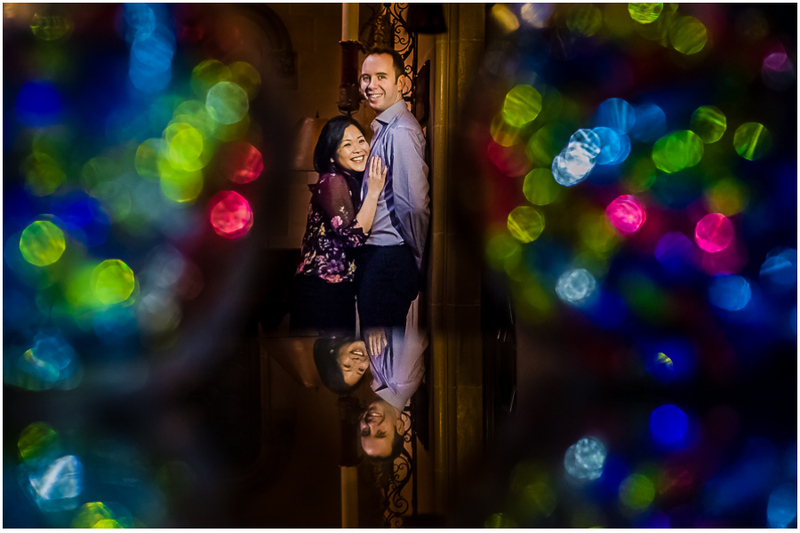 Their wedding started with Thursday’s rehearsal party and continued with Saturday party at The Fable, a lovely restaurant next to Holborn Viaduct. 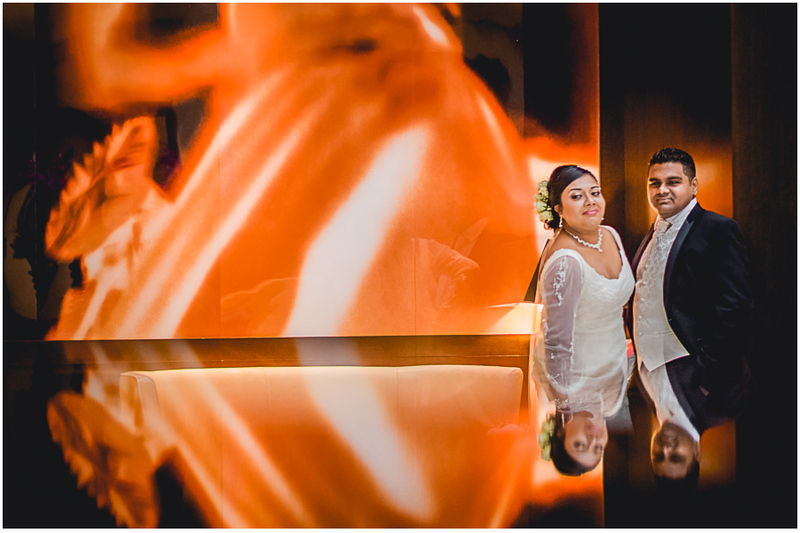 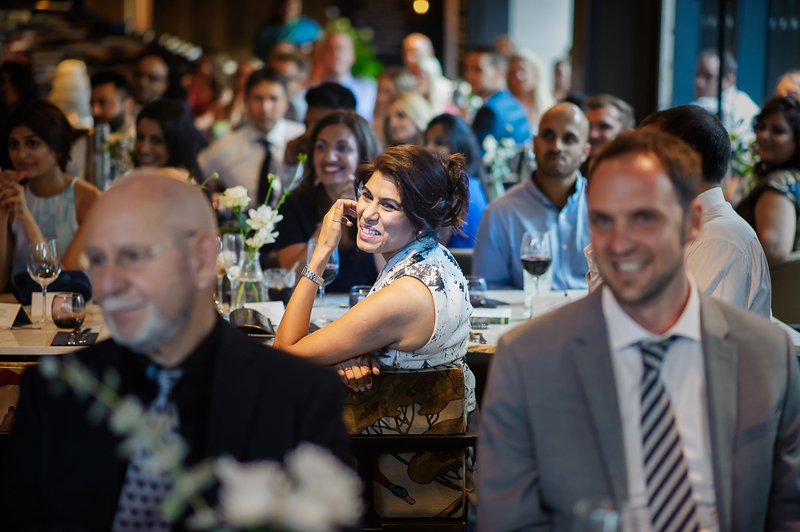 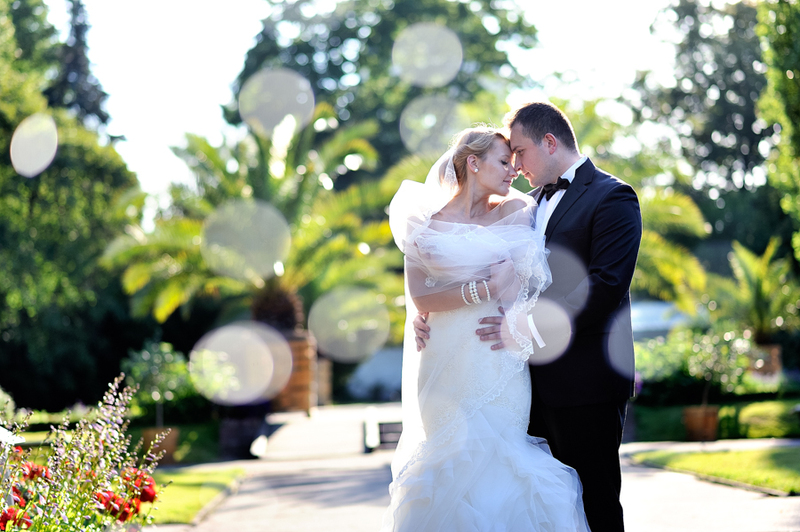 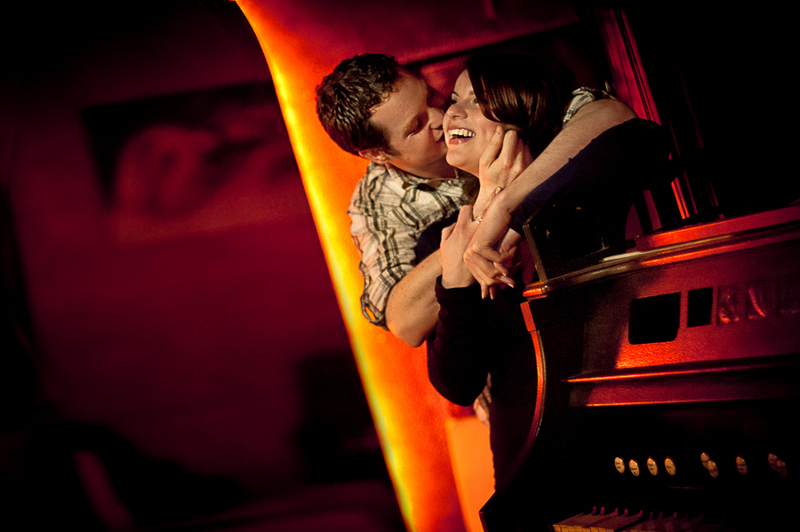 Handsome couple, very nice venue and most importantly people and their beautiful emotions. 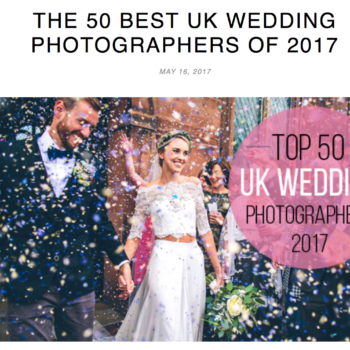 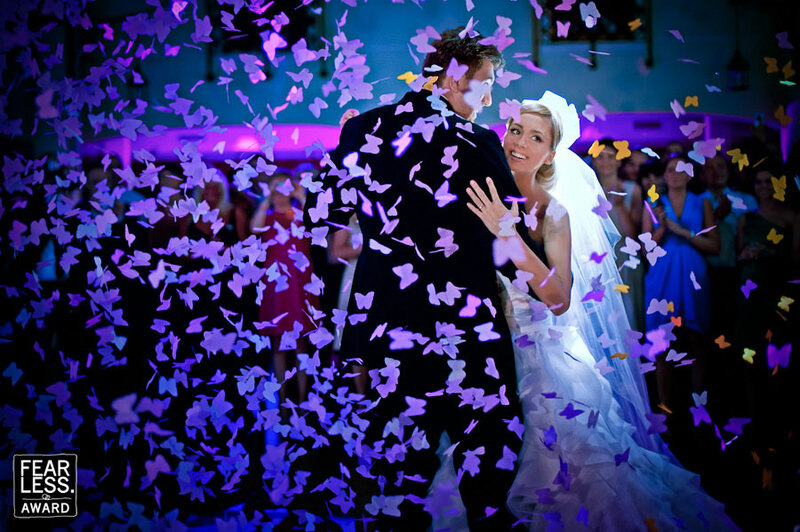 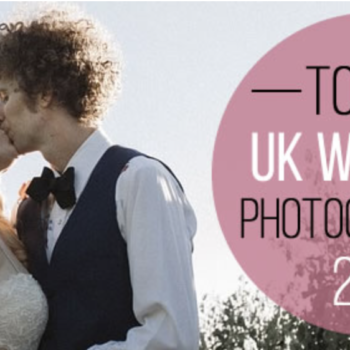 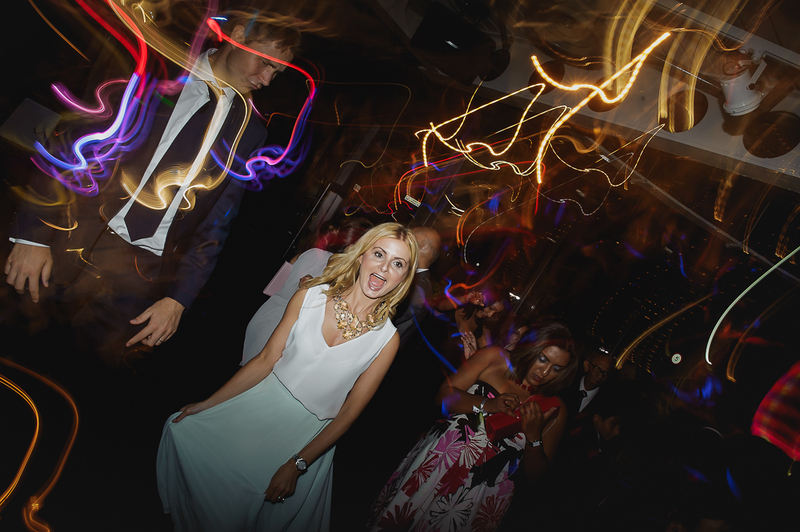 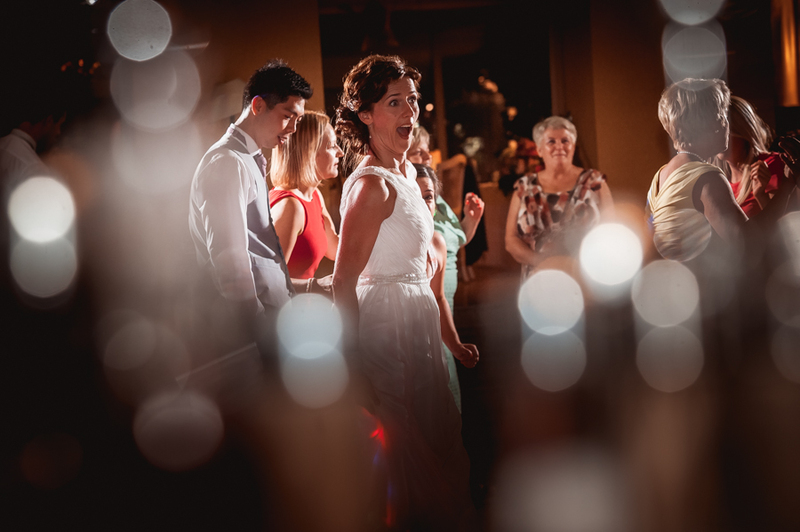 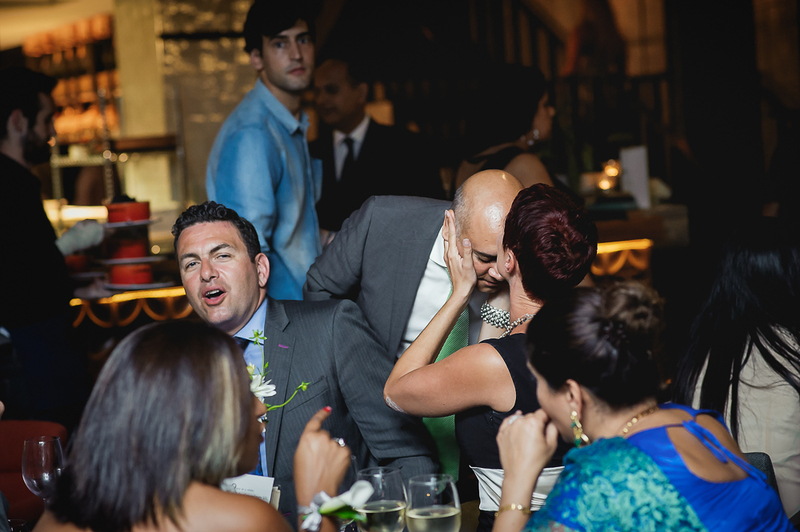 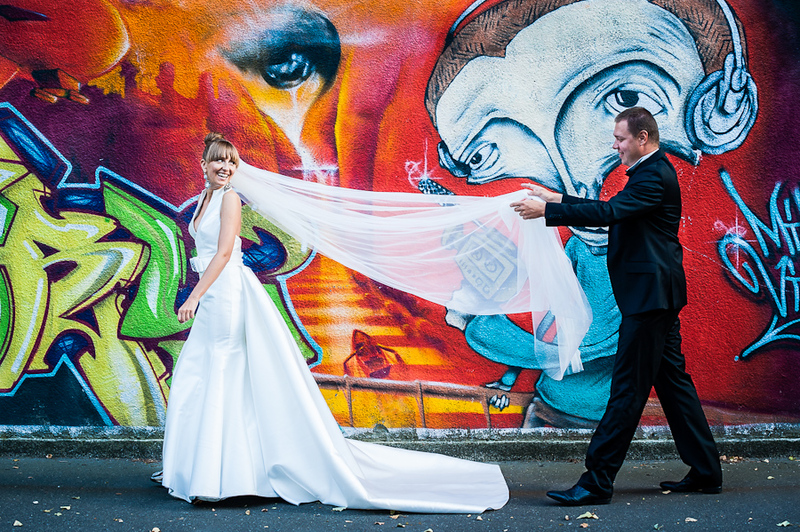 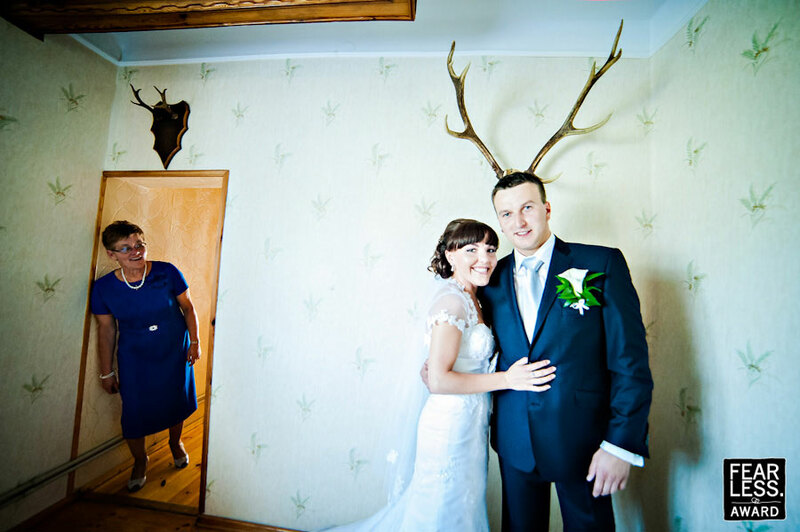 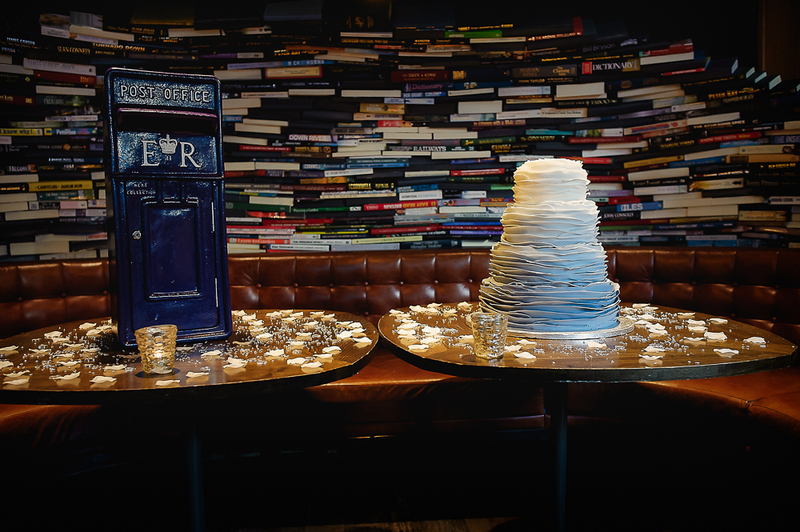 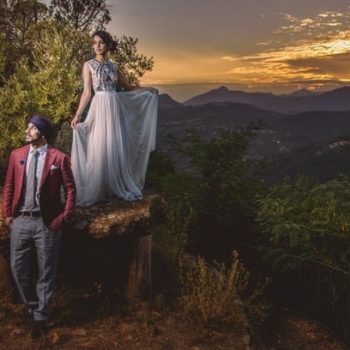 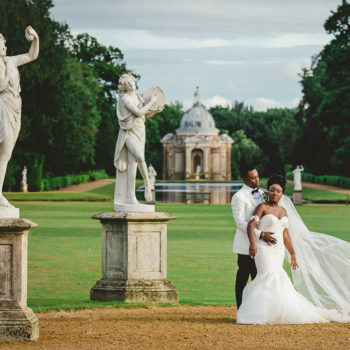 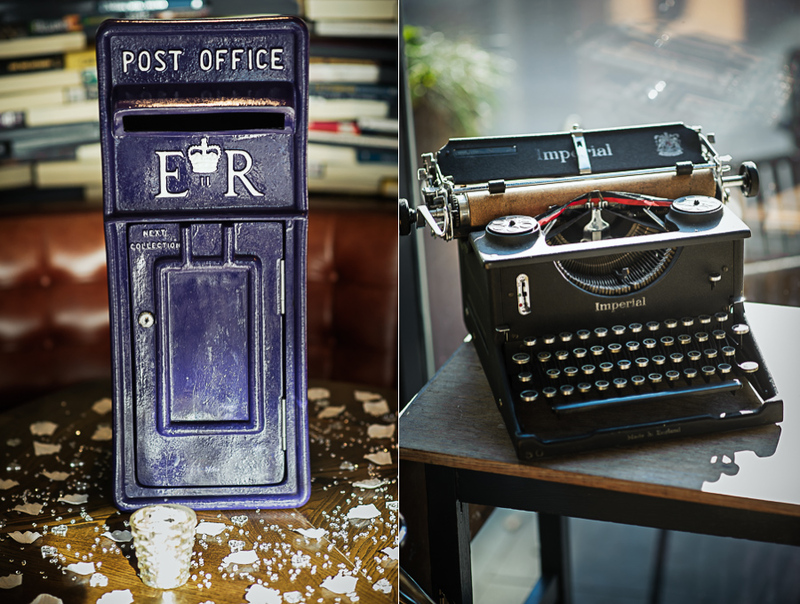 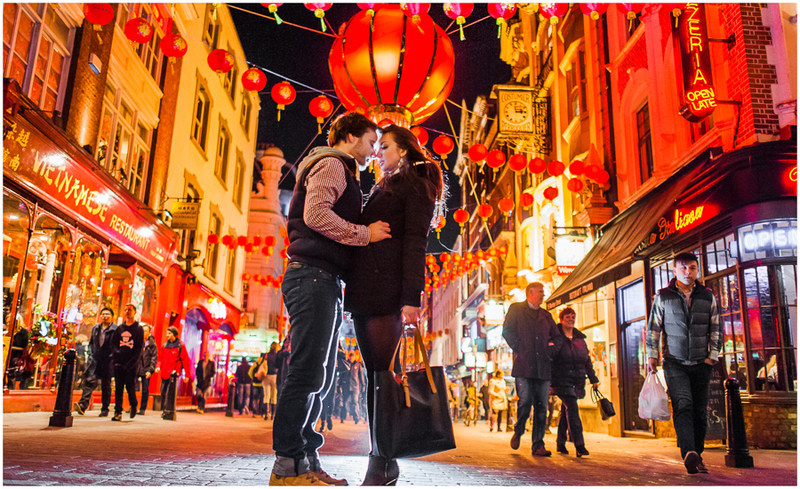 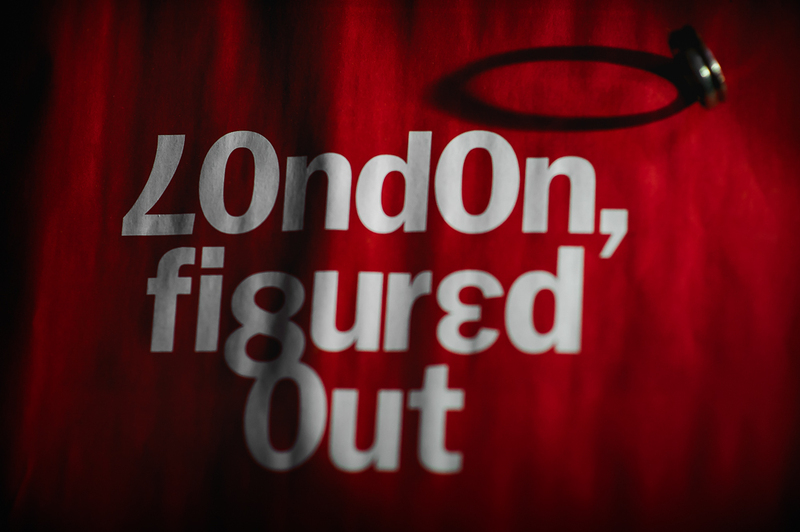 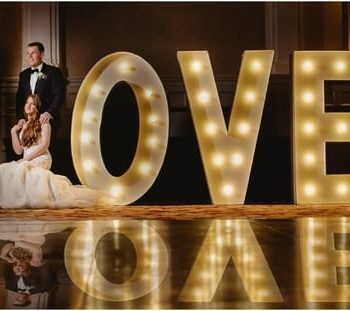 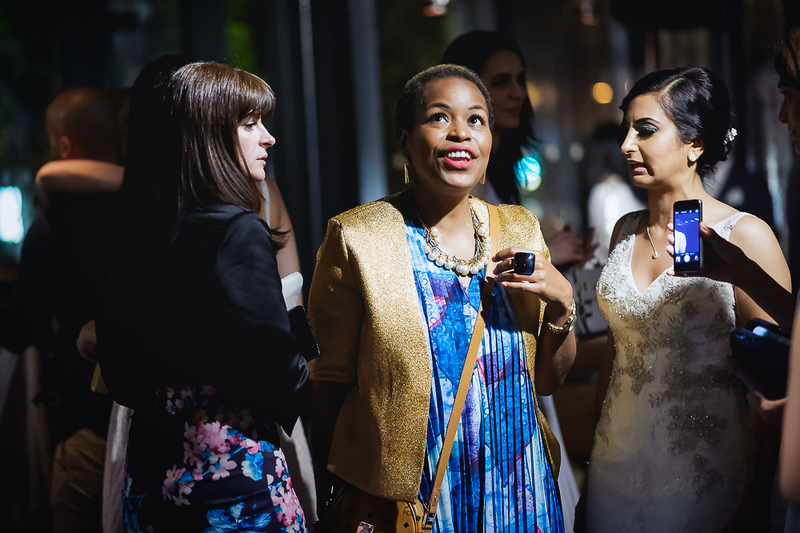 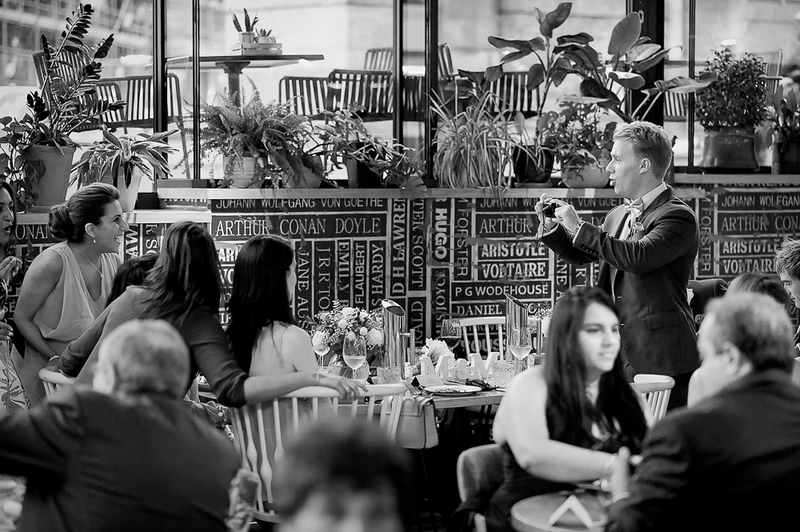 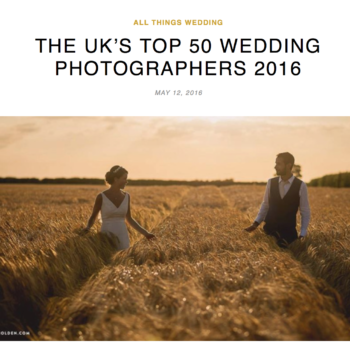 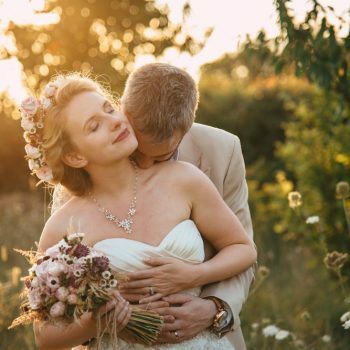 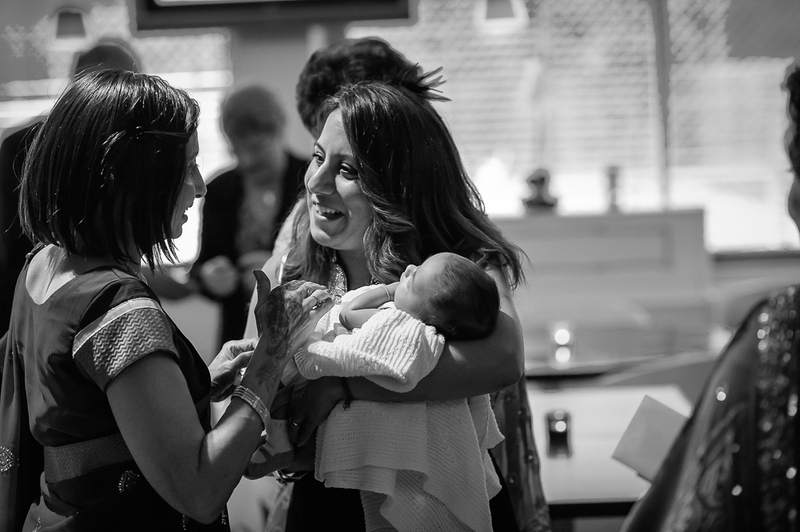 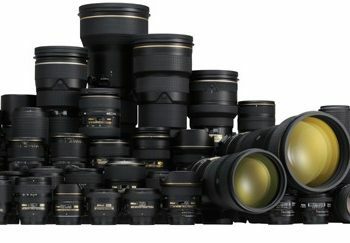 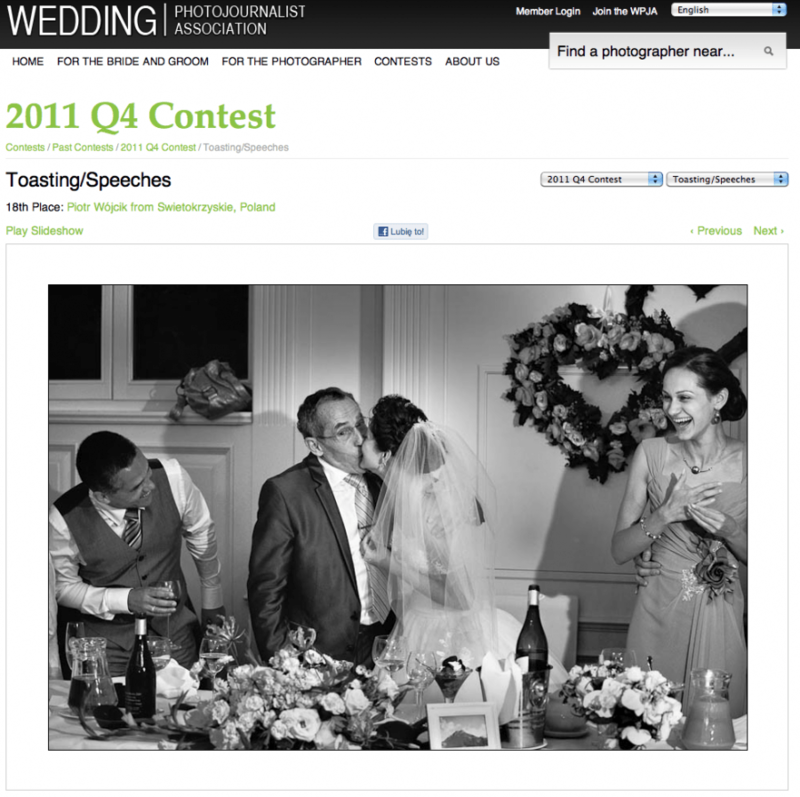 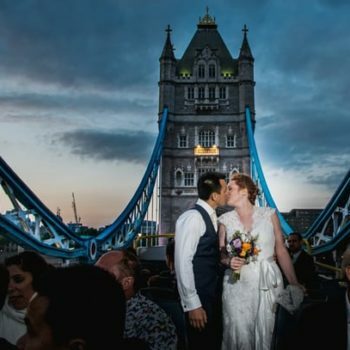 This is pretty much everything that wedding photographer London may ever wish.